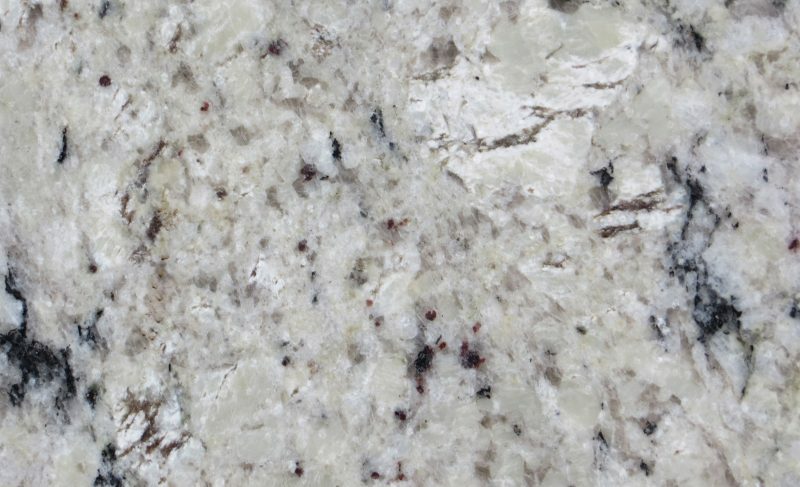 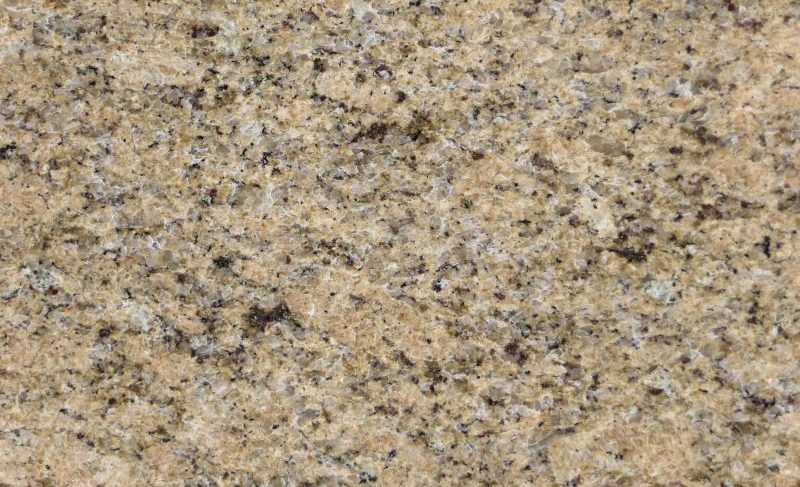 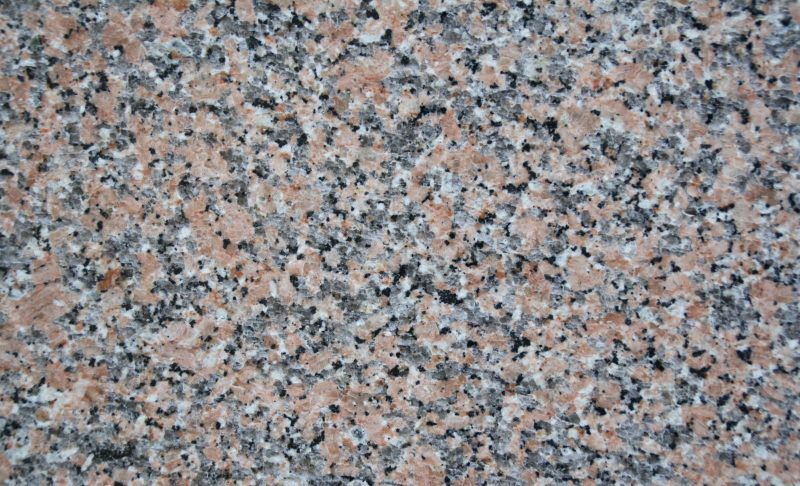 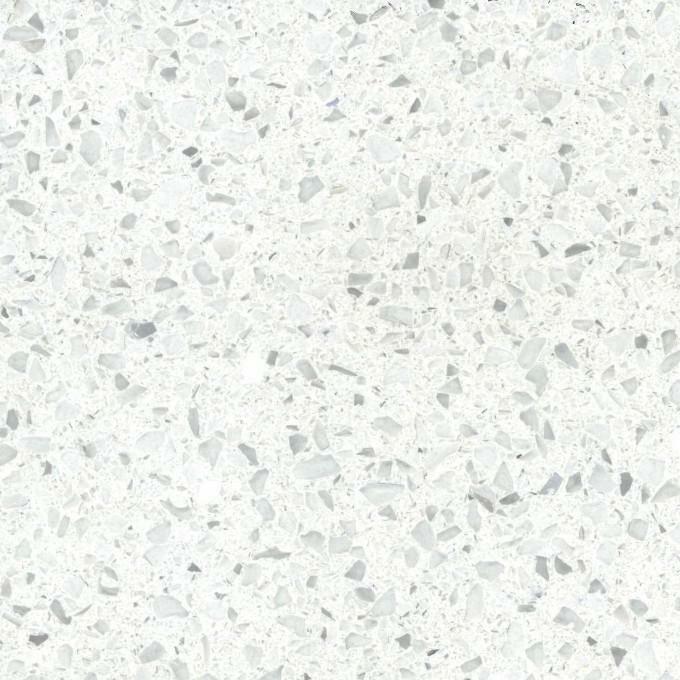 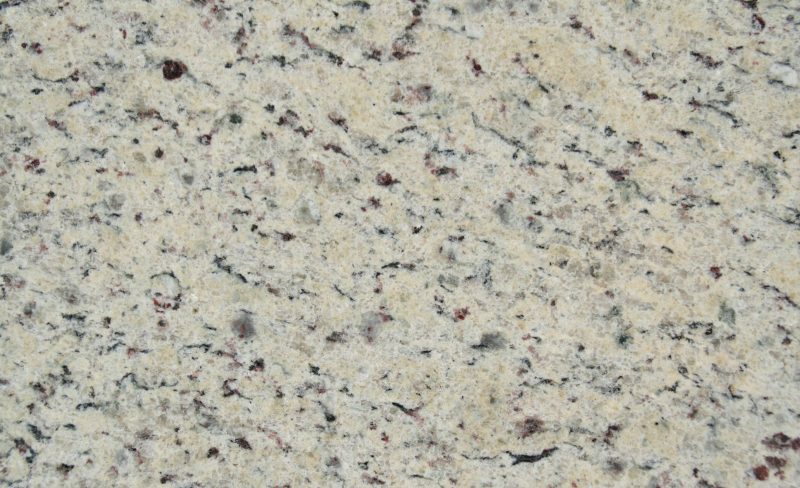 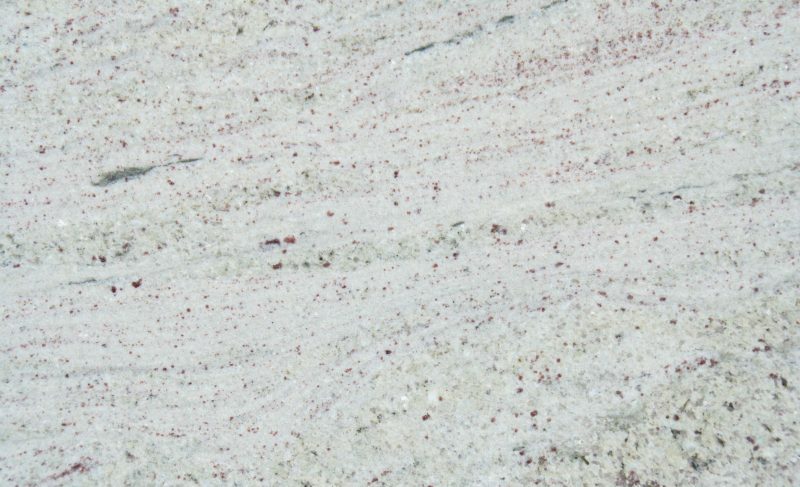 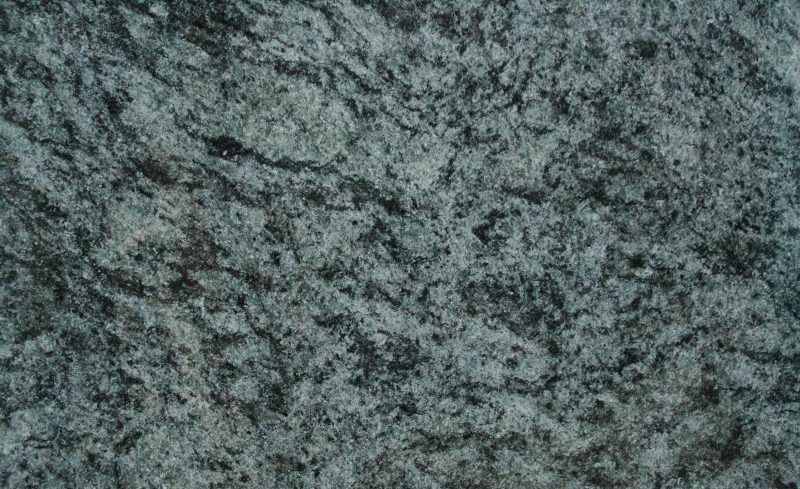 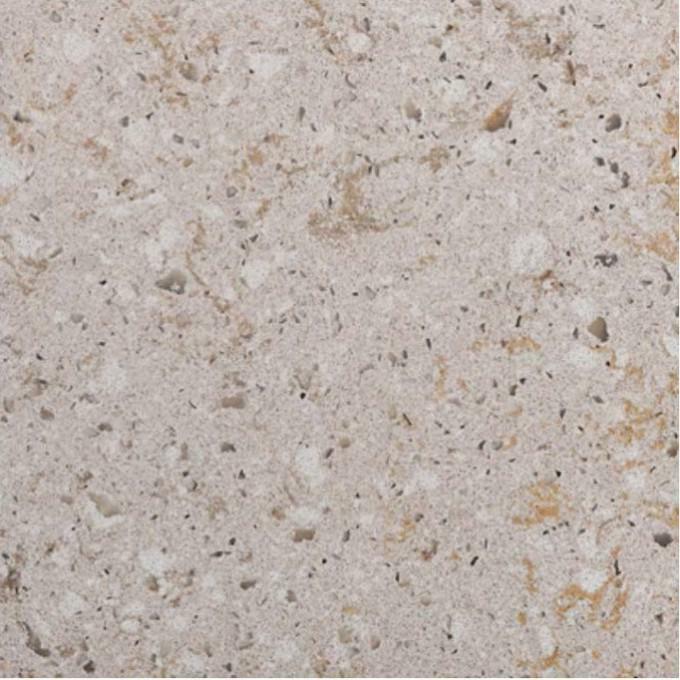 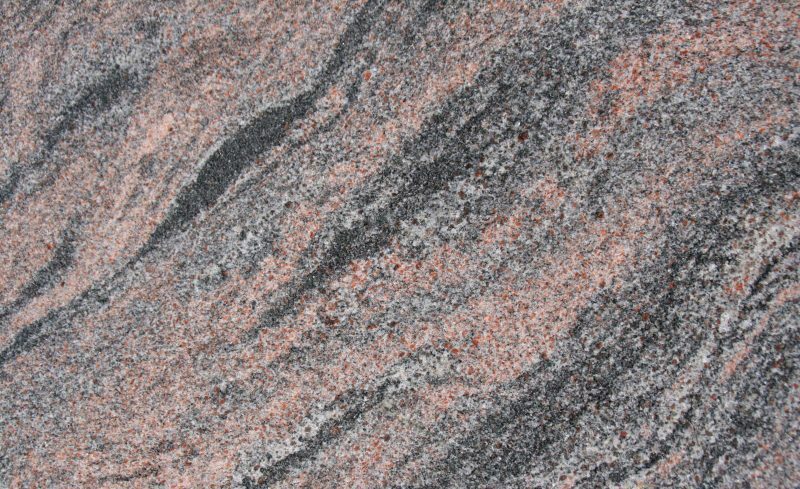 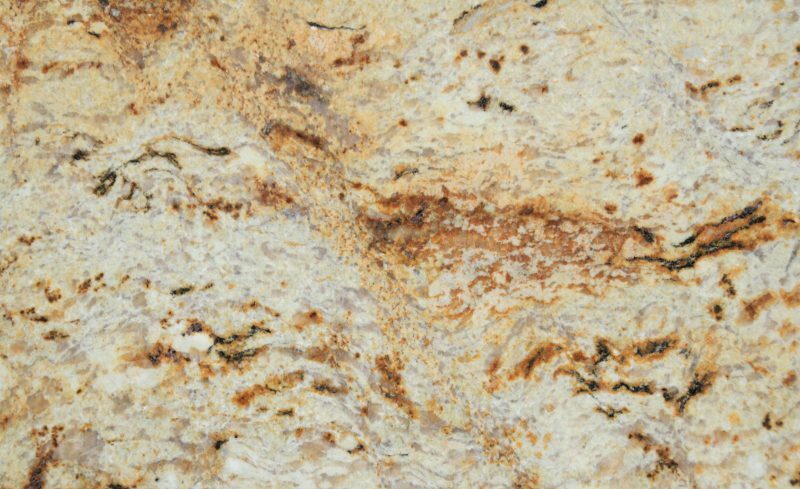 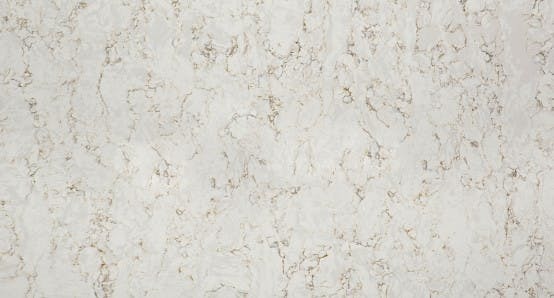 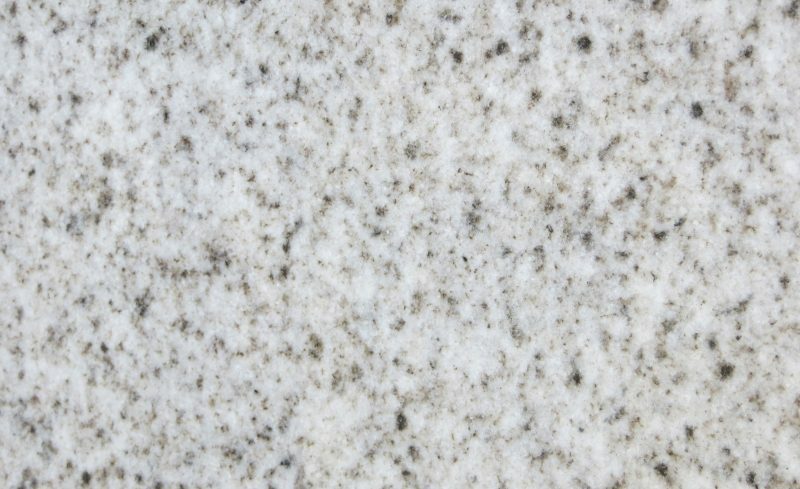 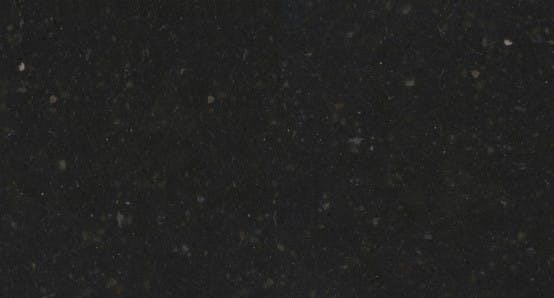 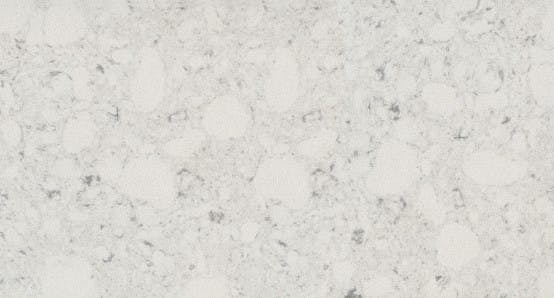 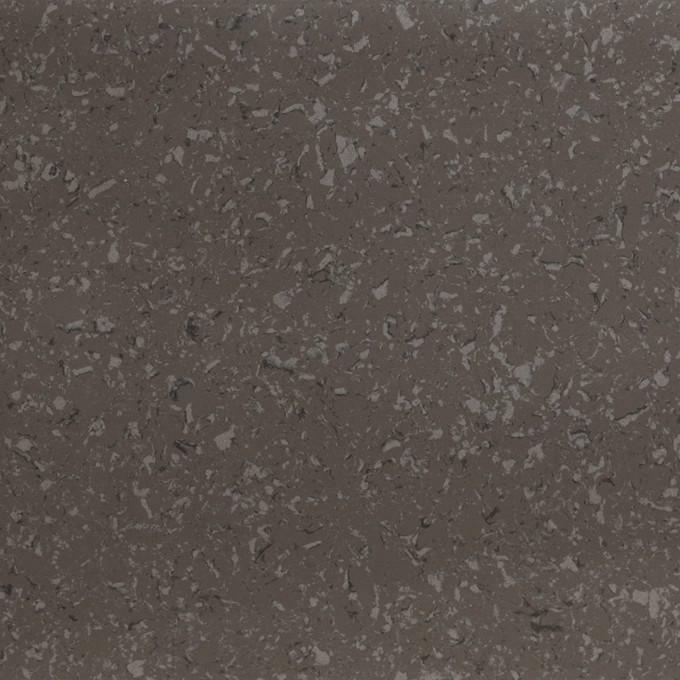 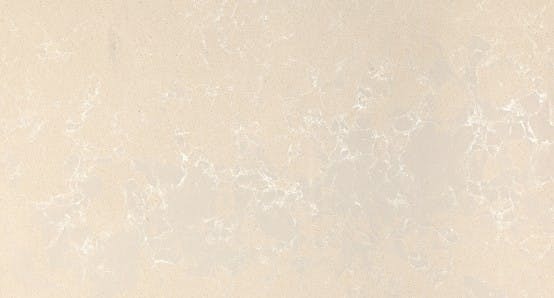 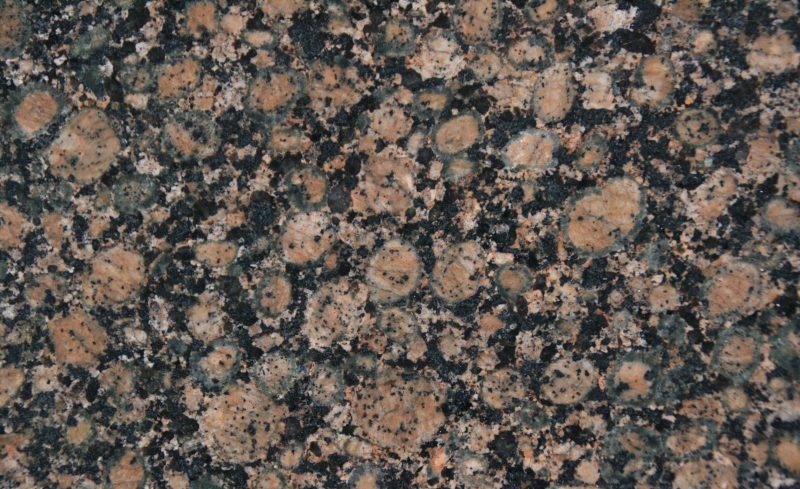 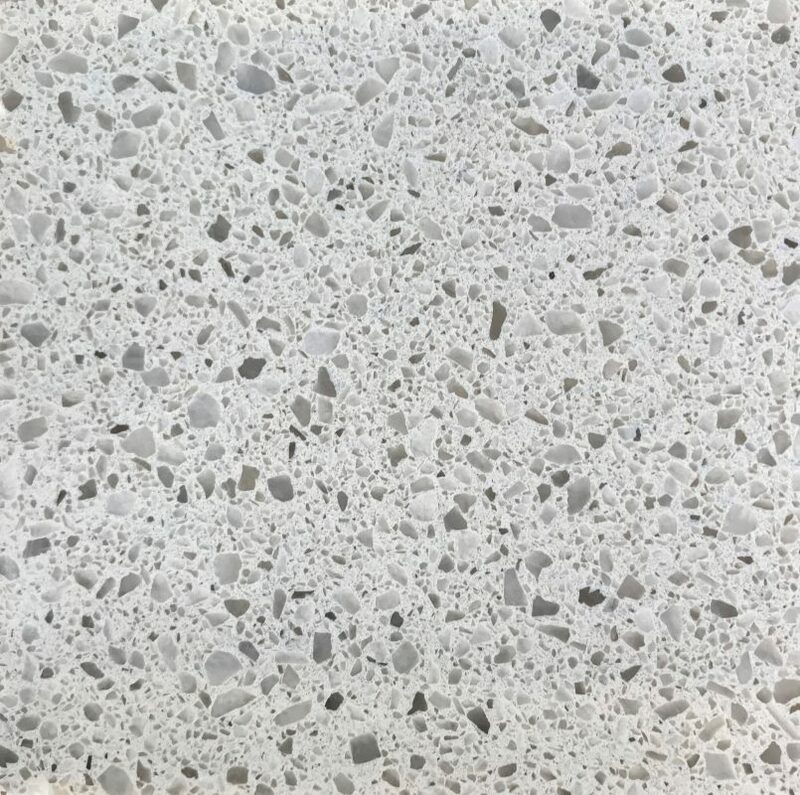 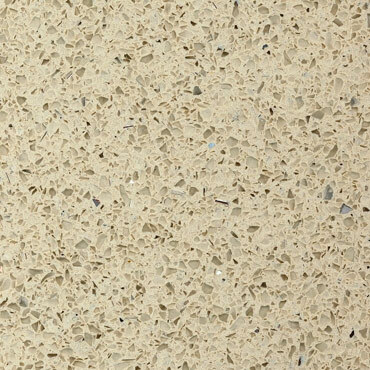 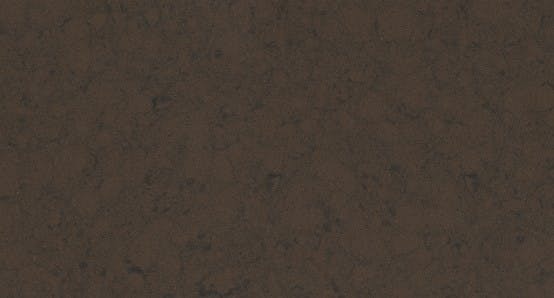 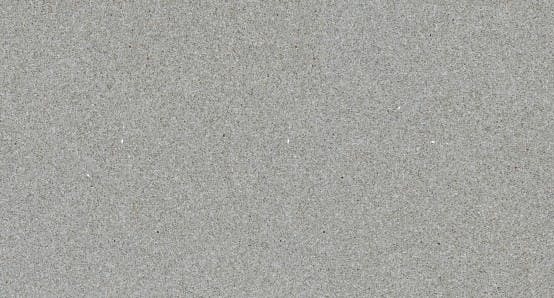 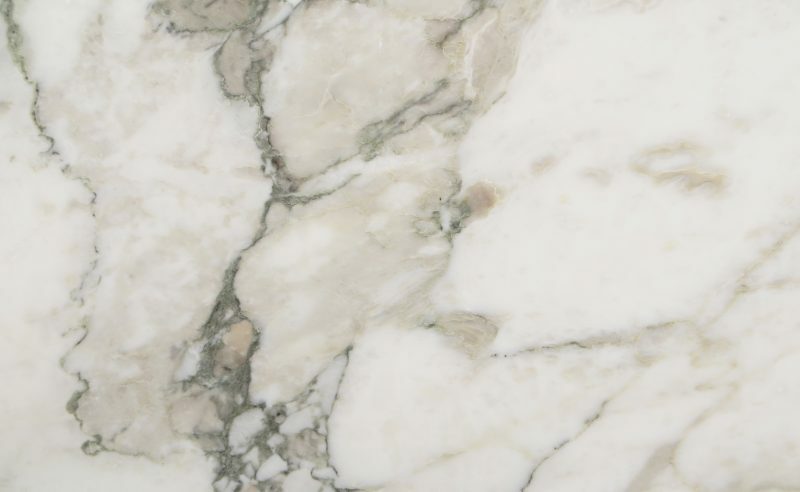 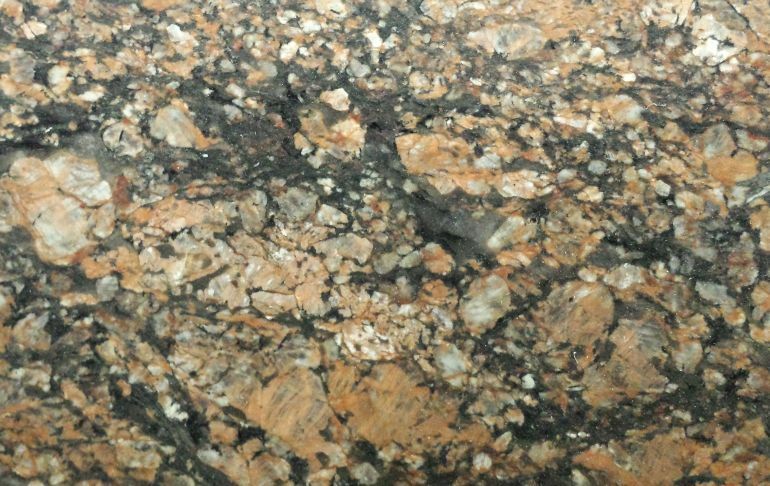 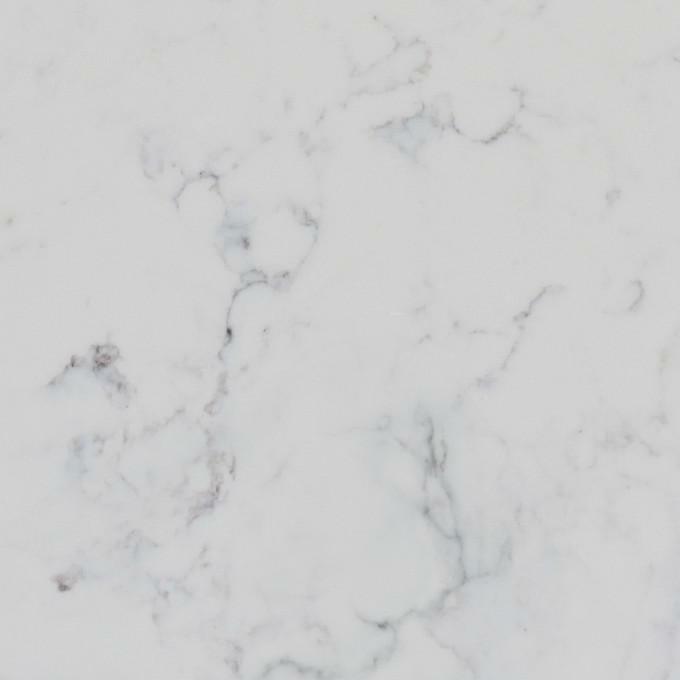 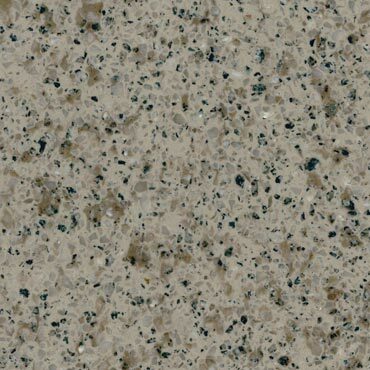 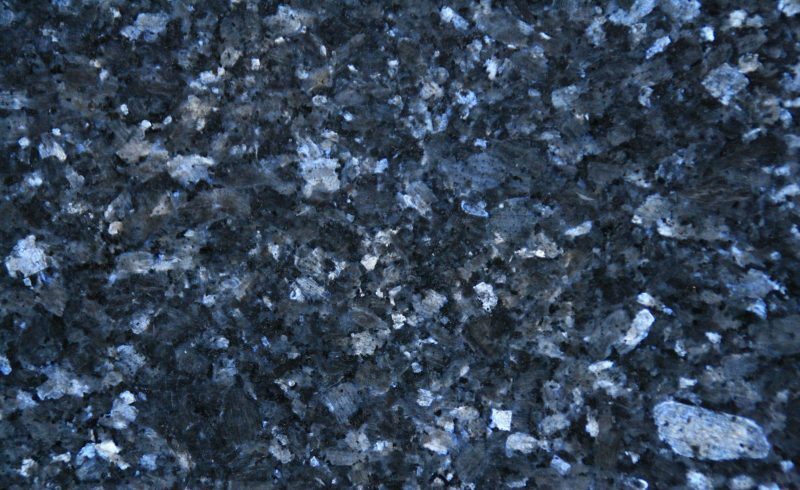 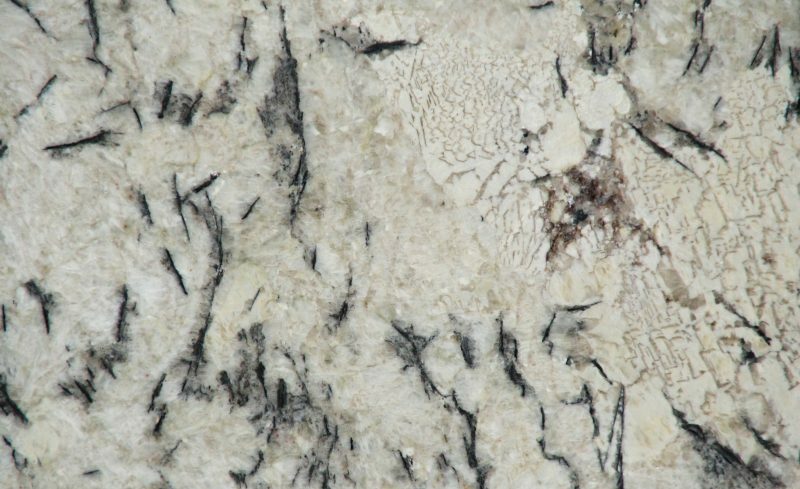 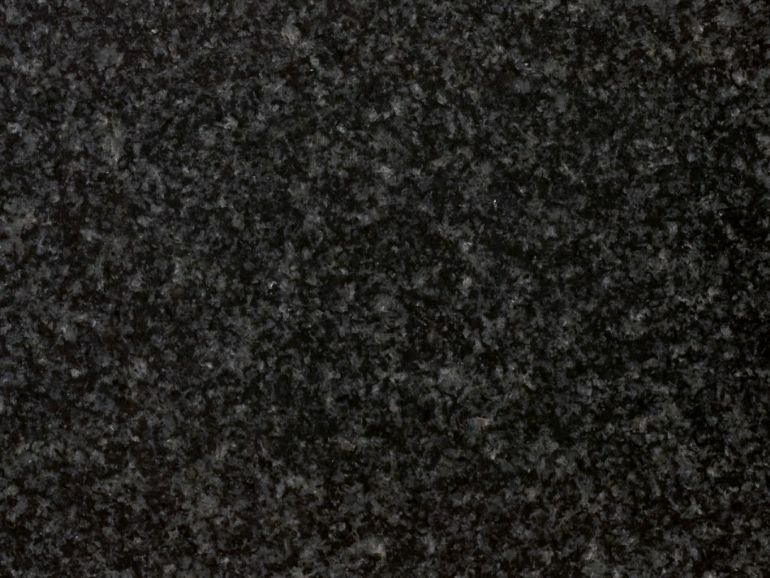 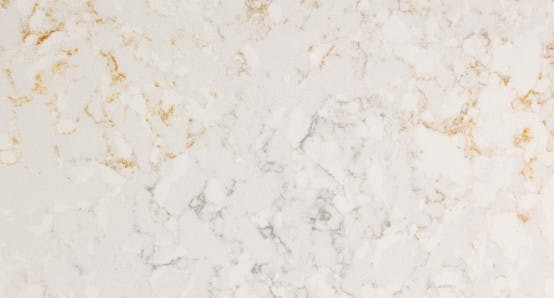 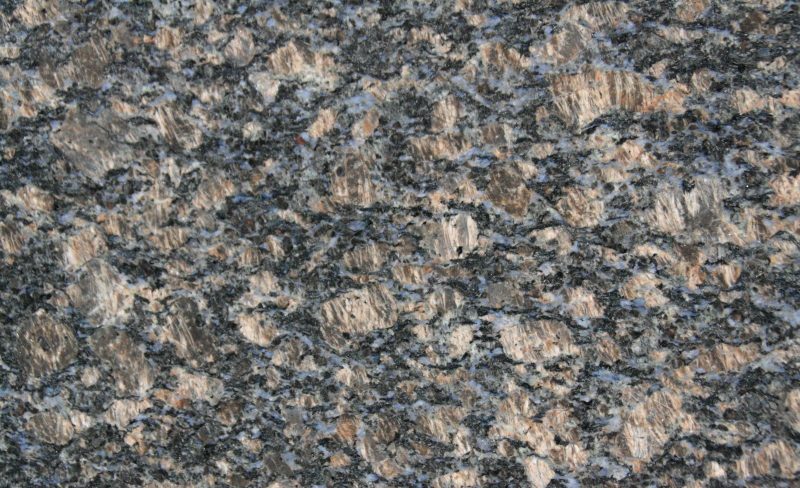 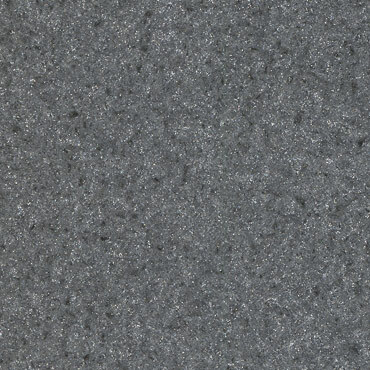 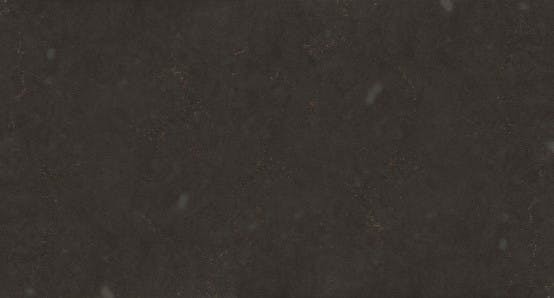 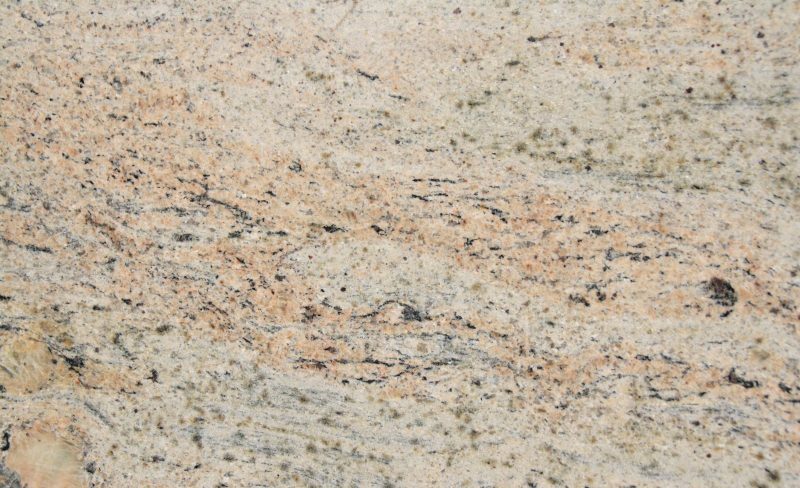 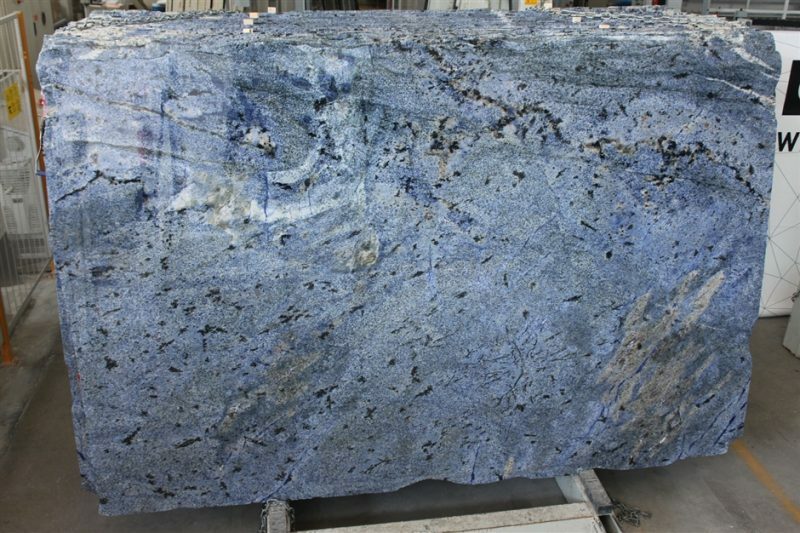 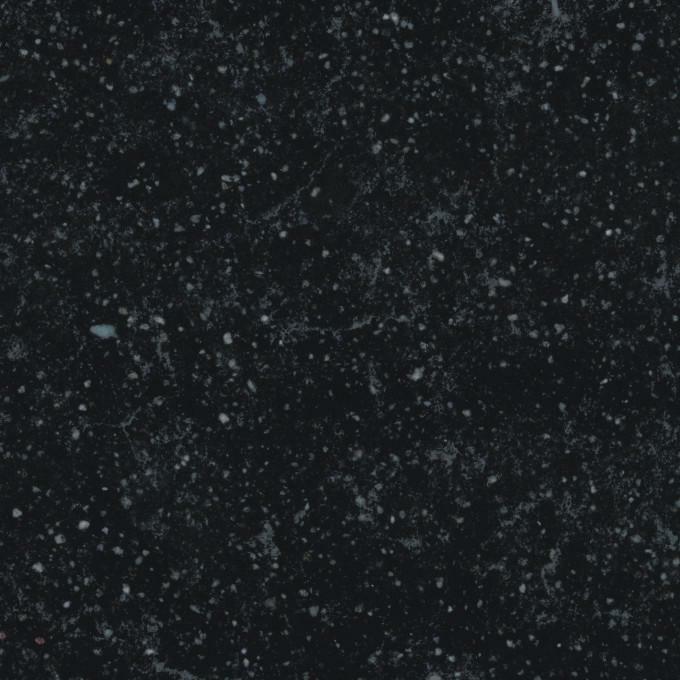 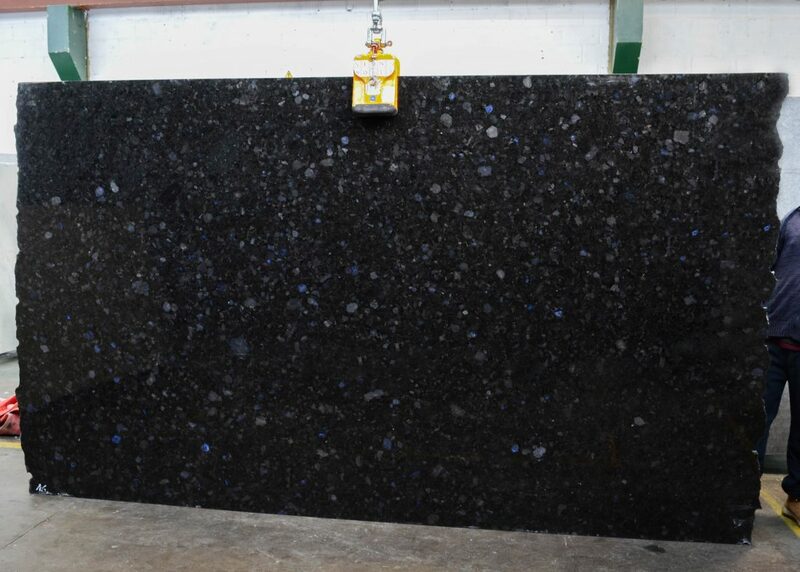 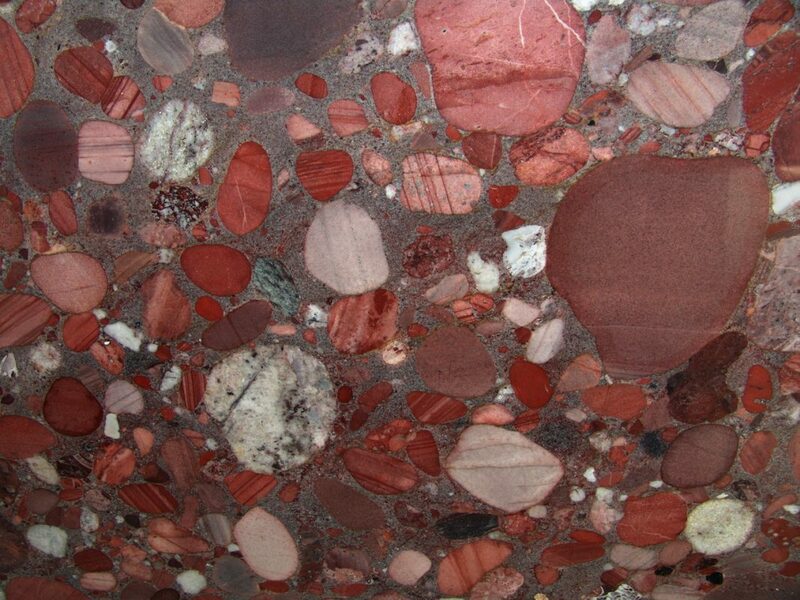 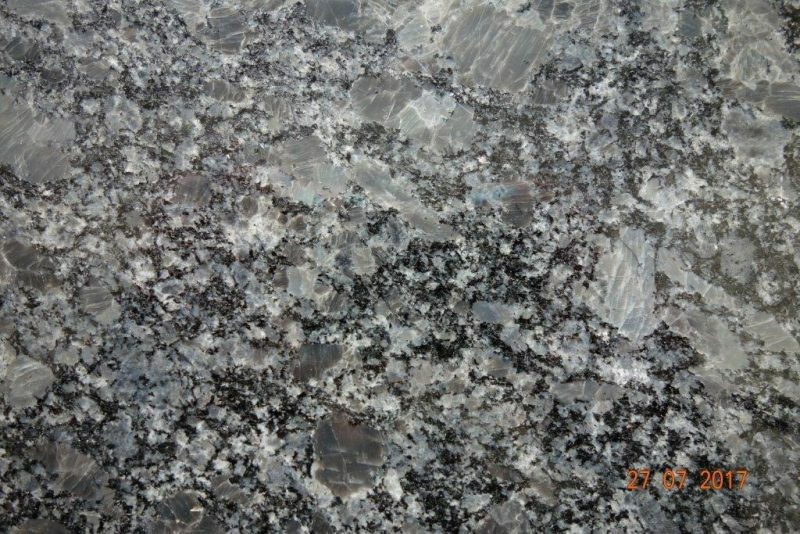 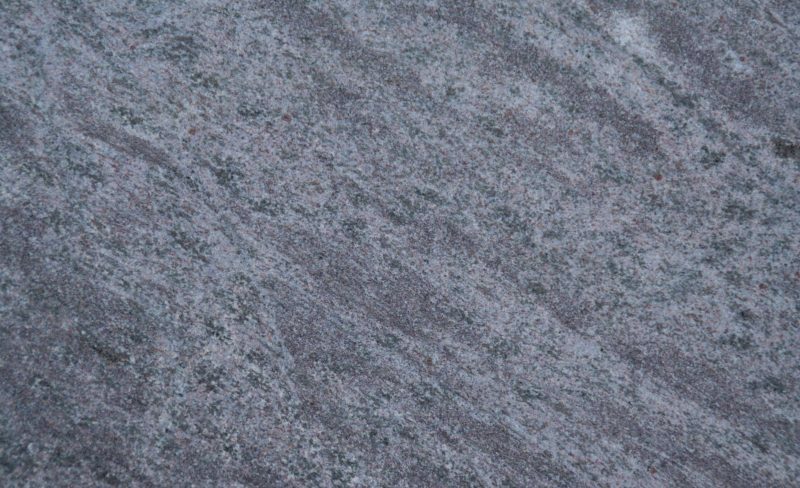 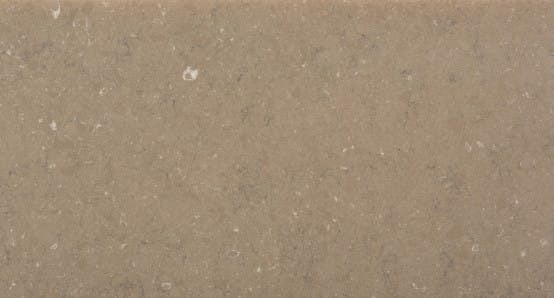 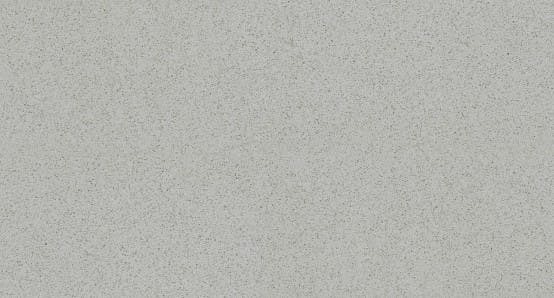 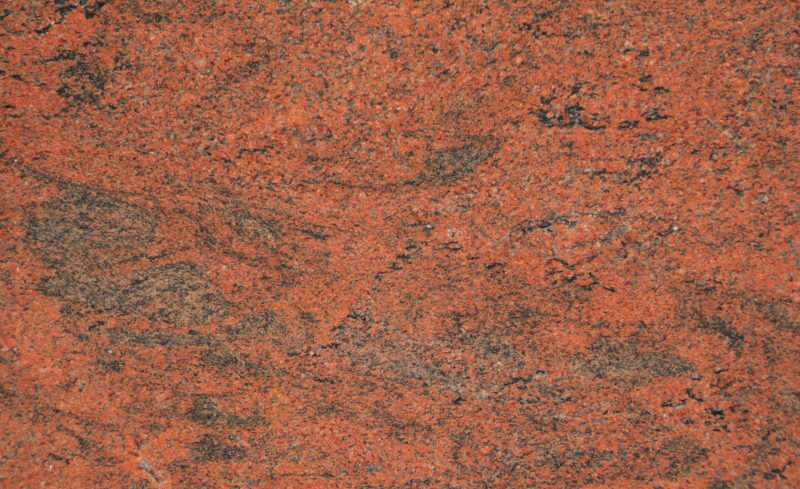 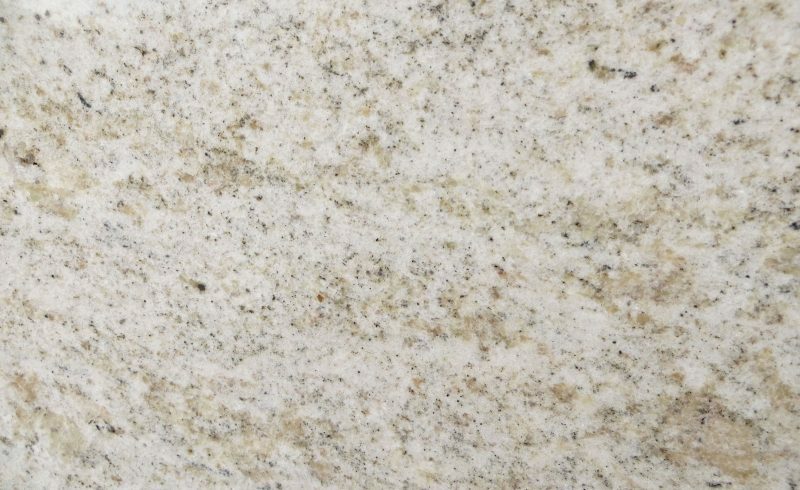 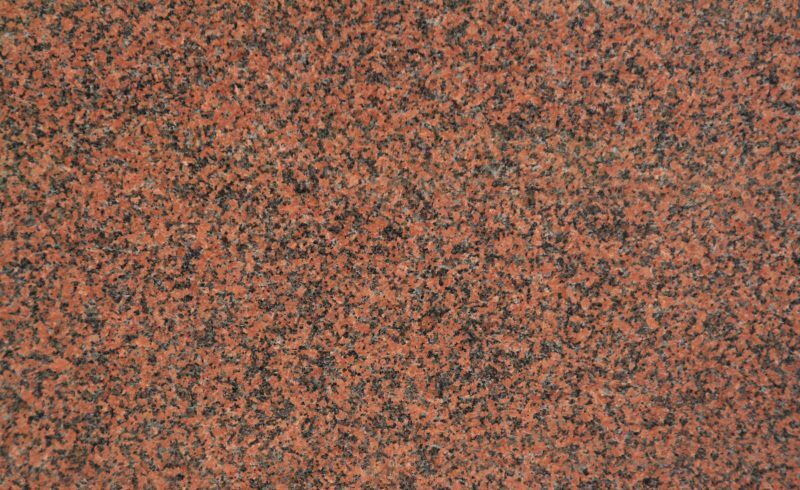 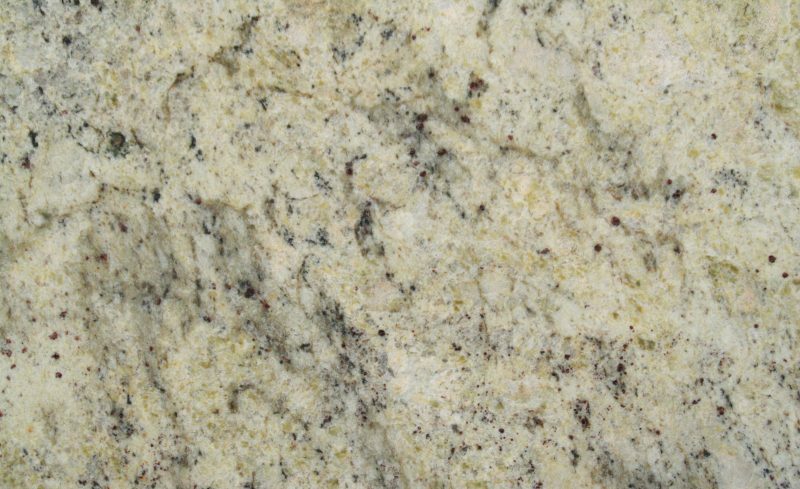 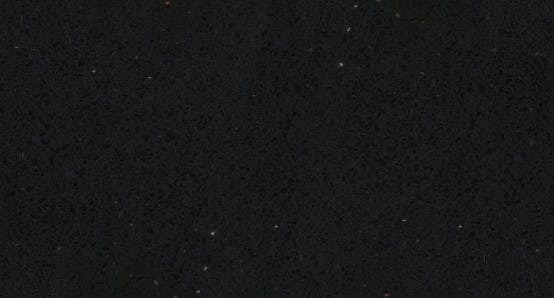 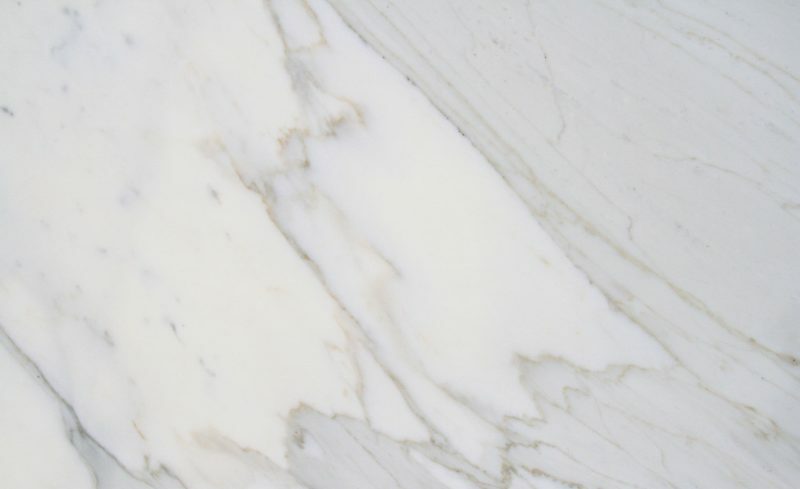 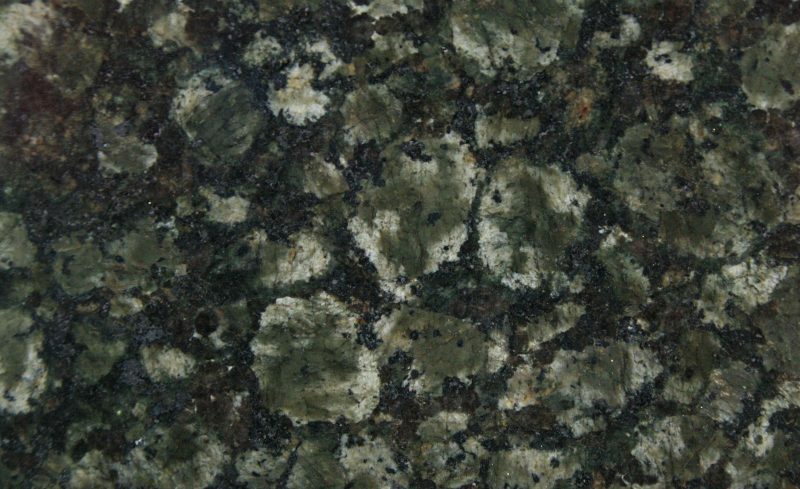 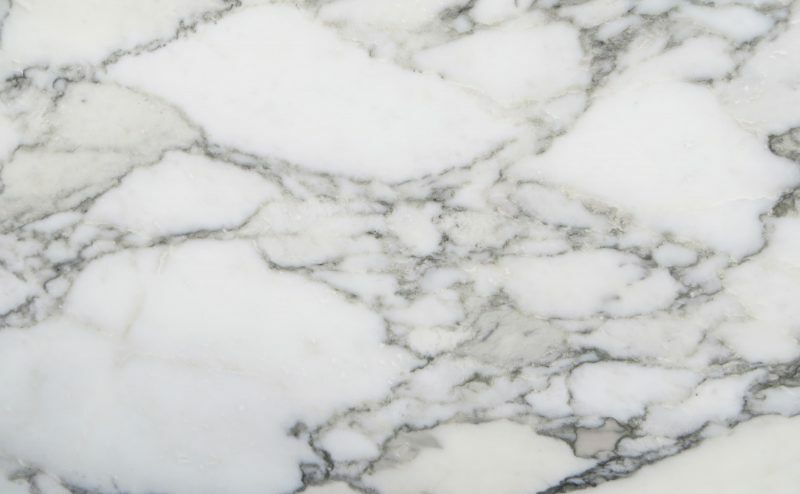 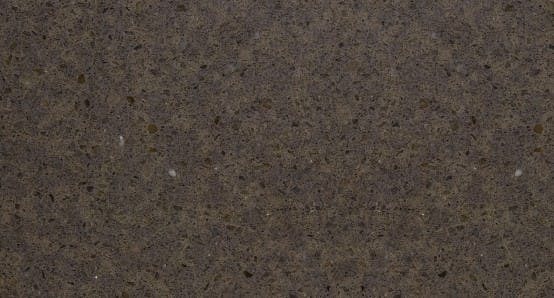 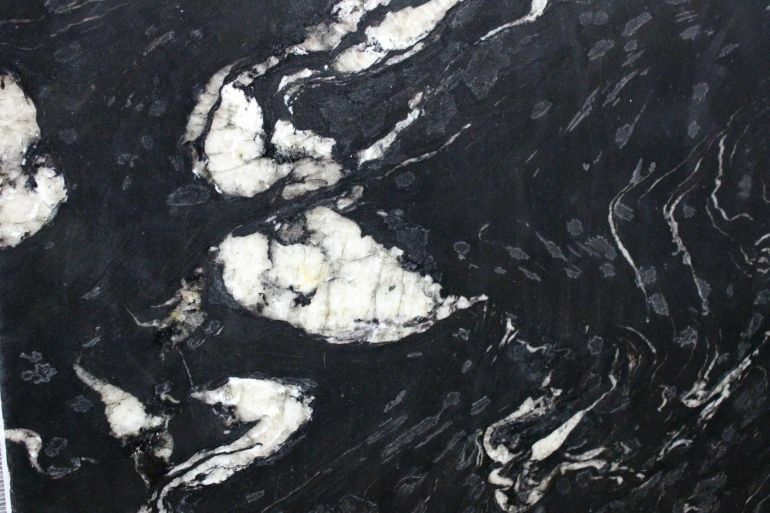 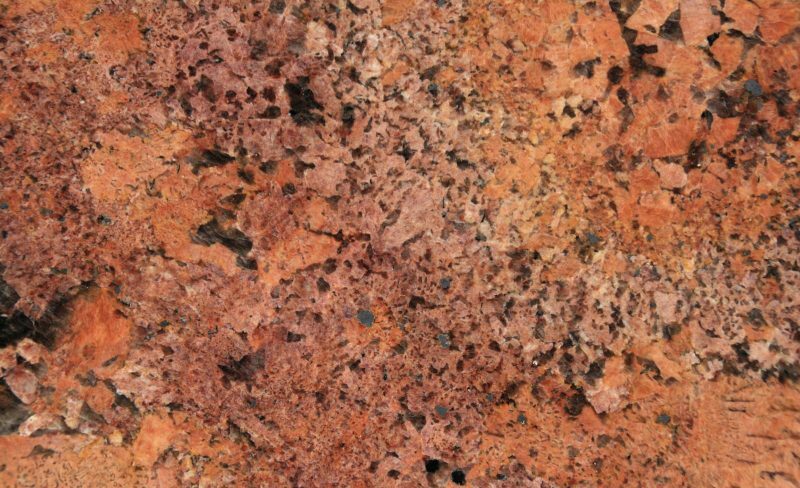 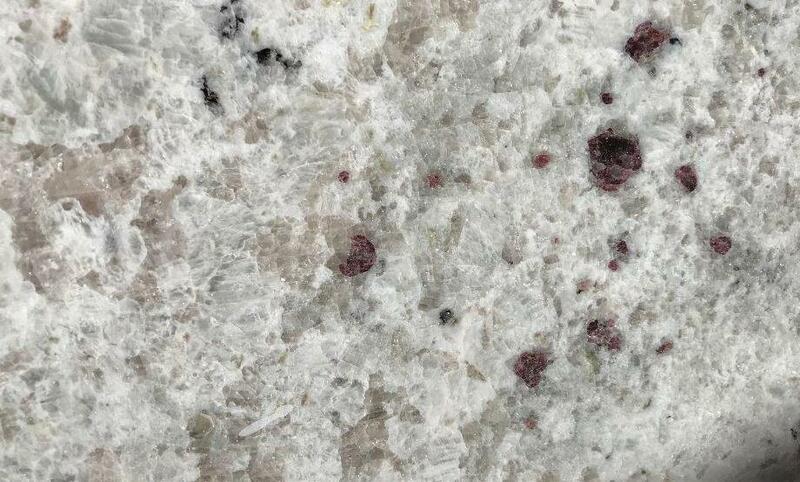 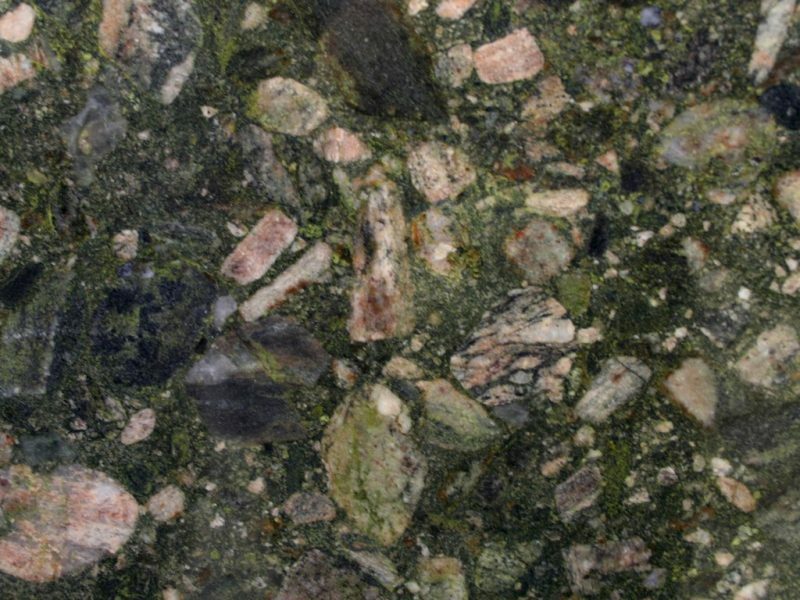 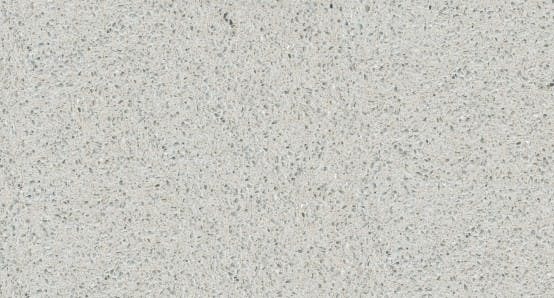 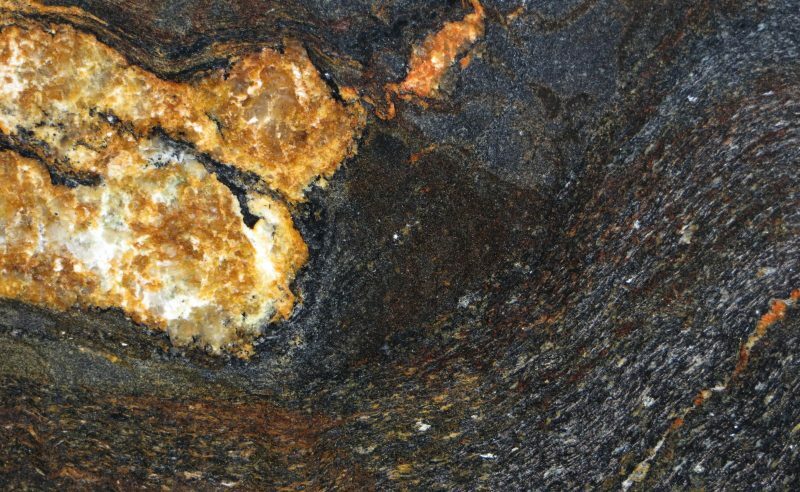 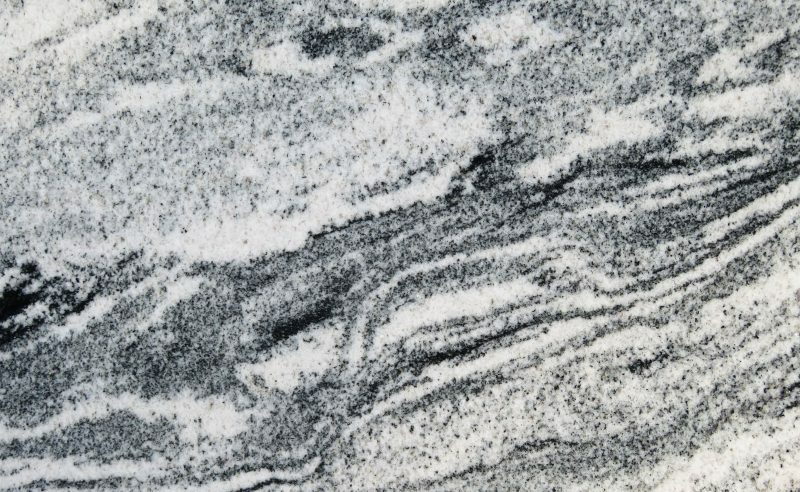 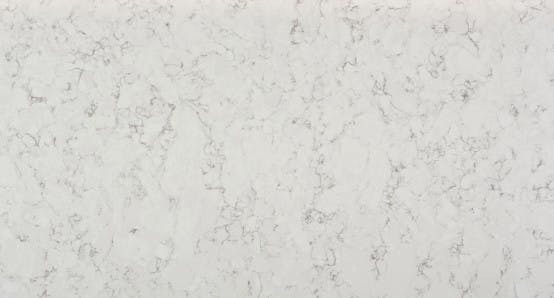 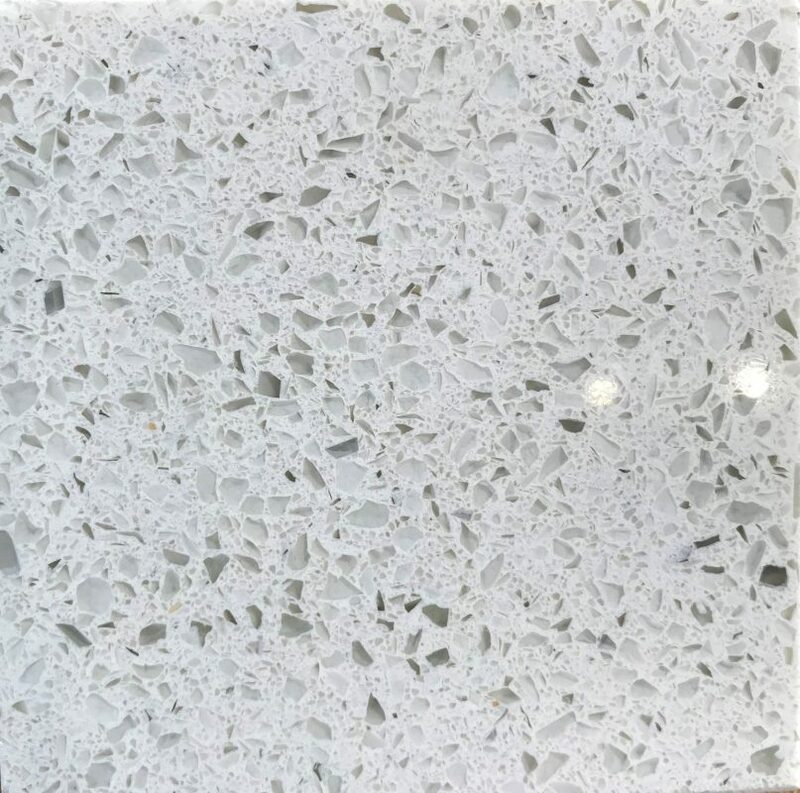 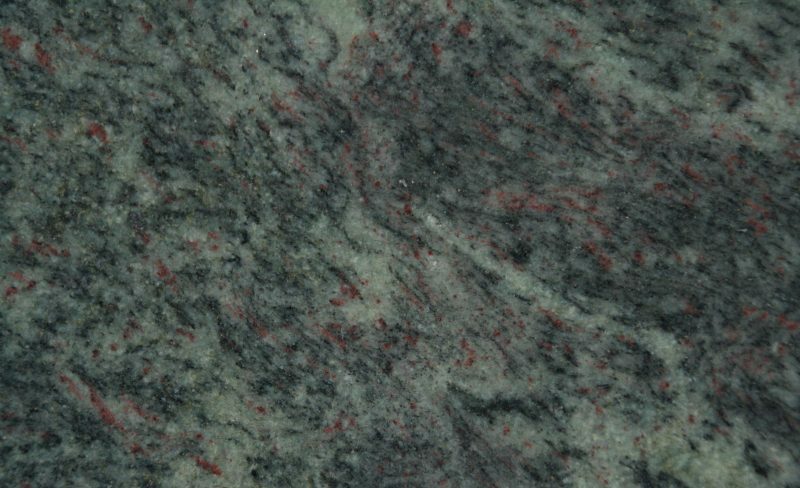 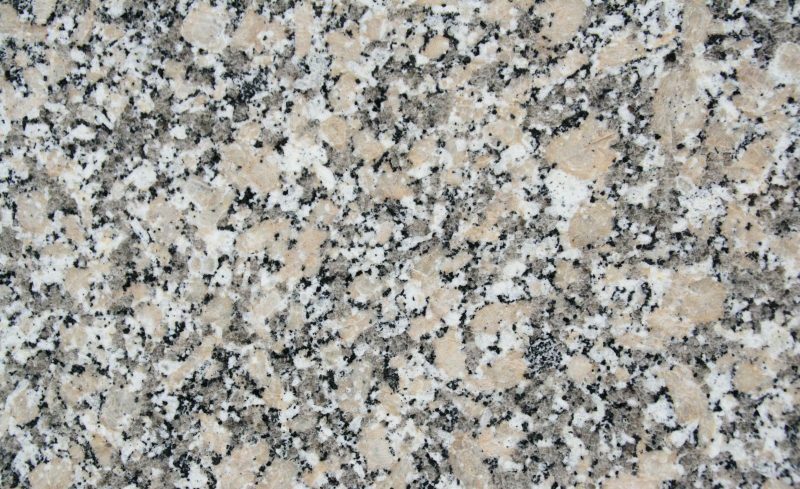 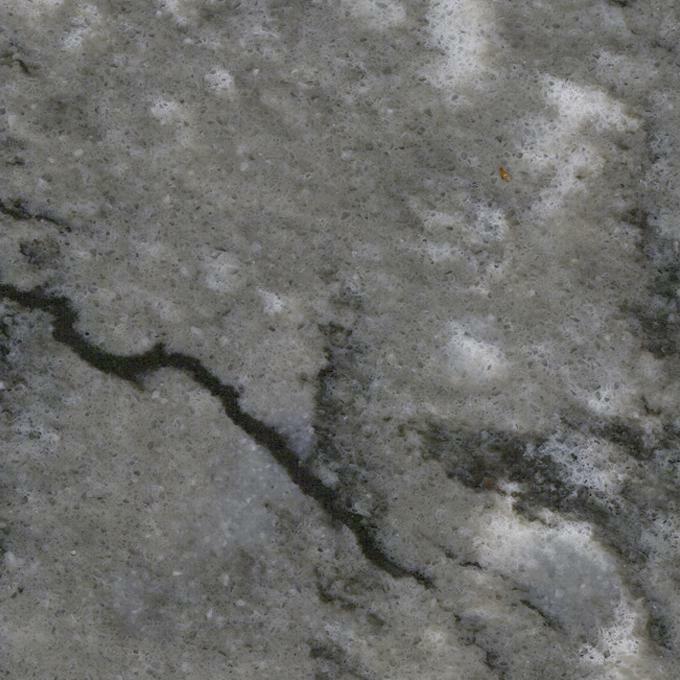 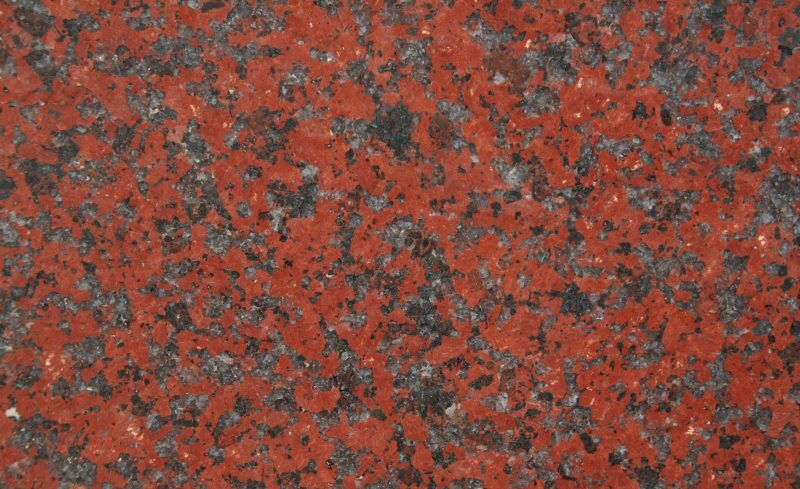 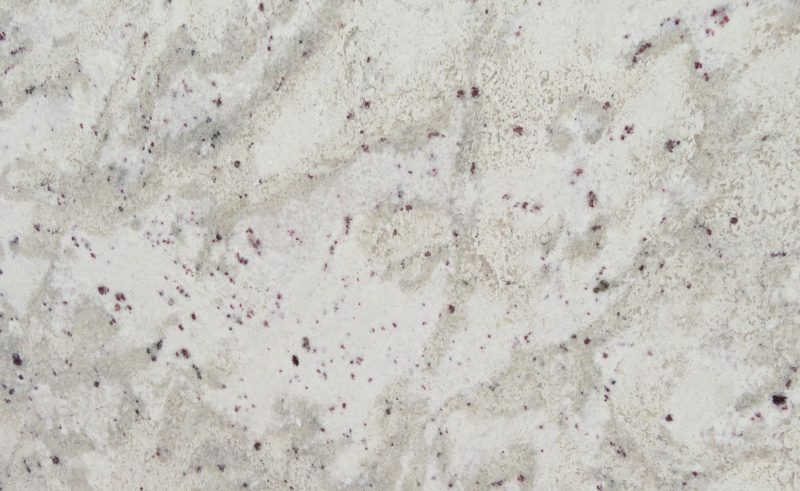 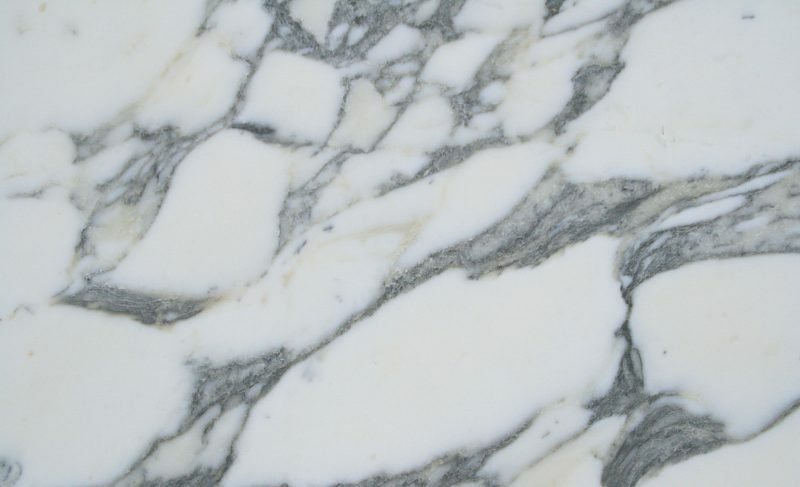 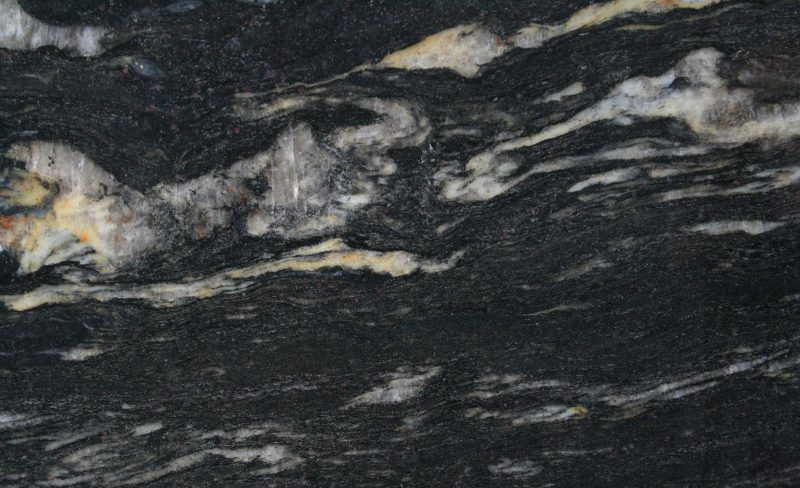 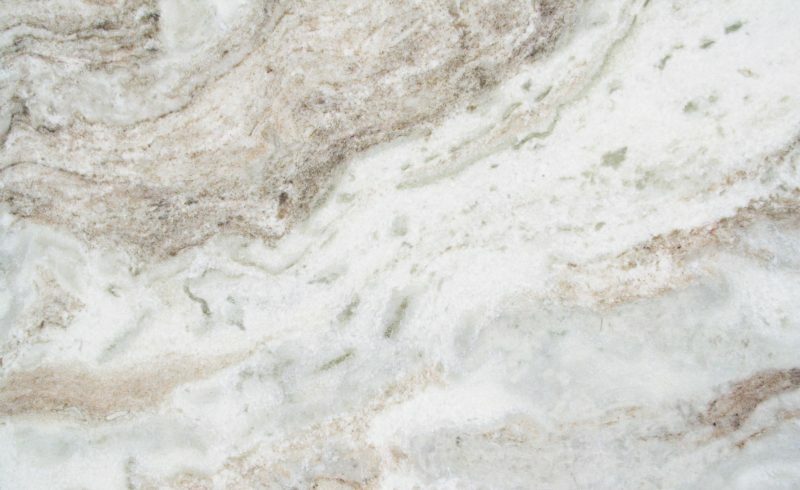 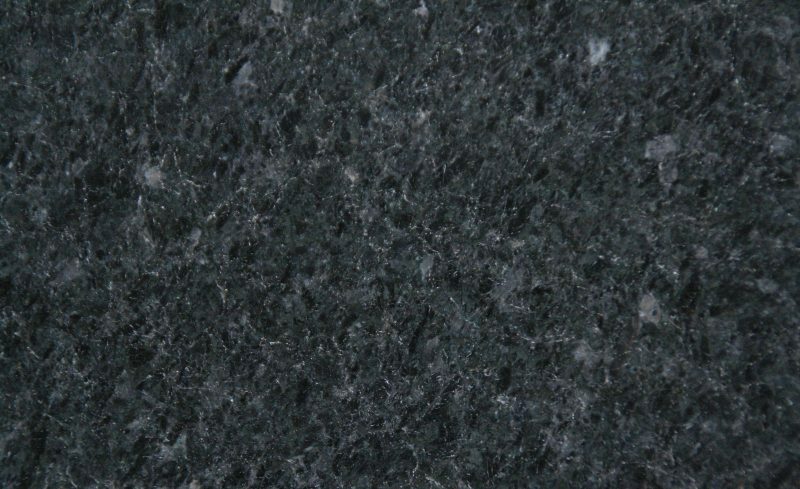 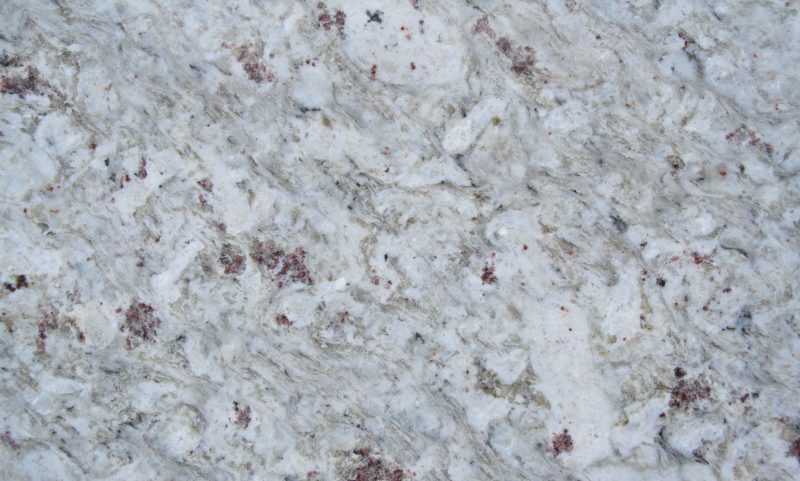 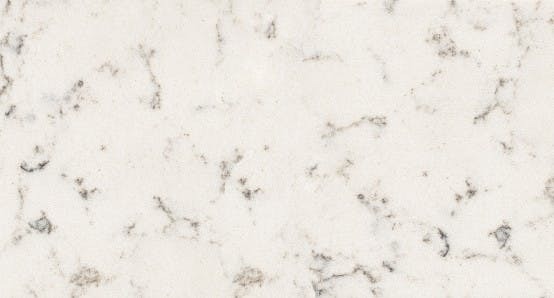 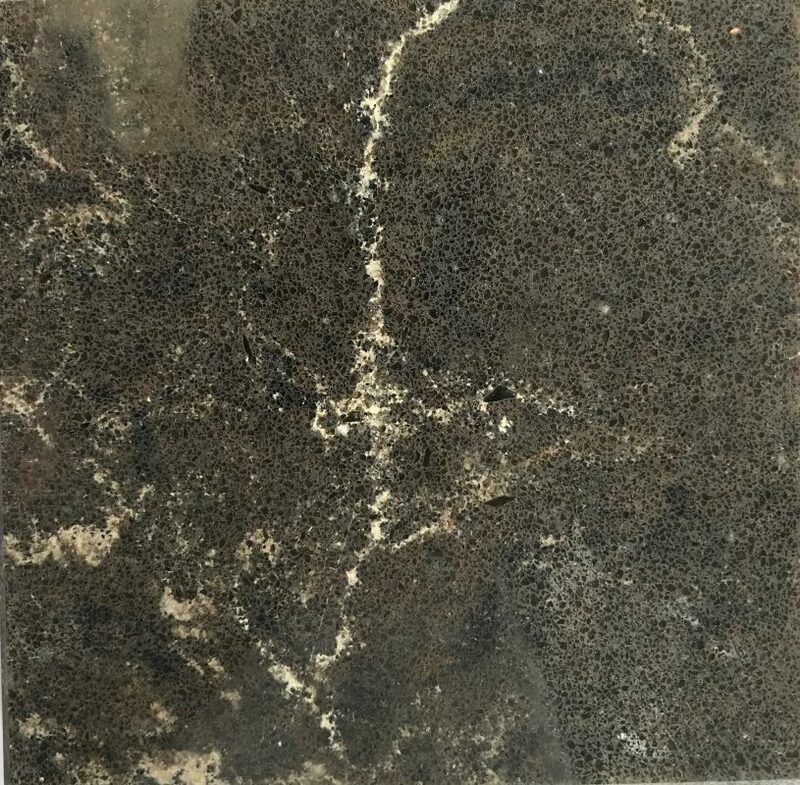 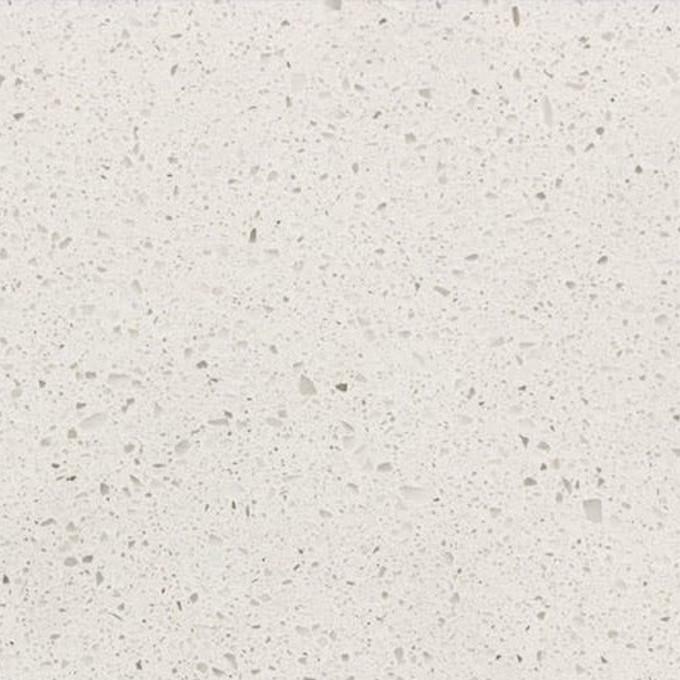 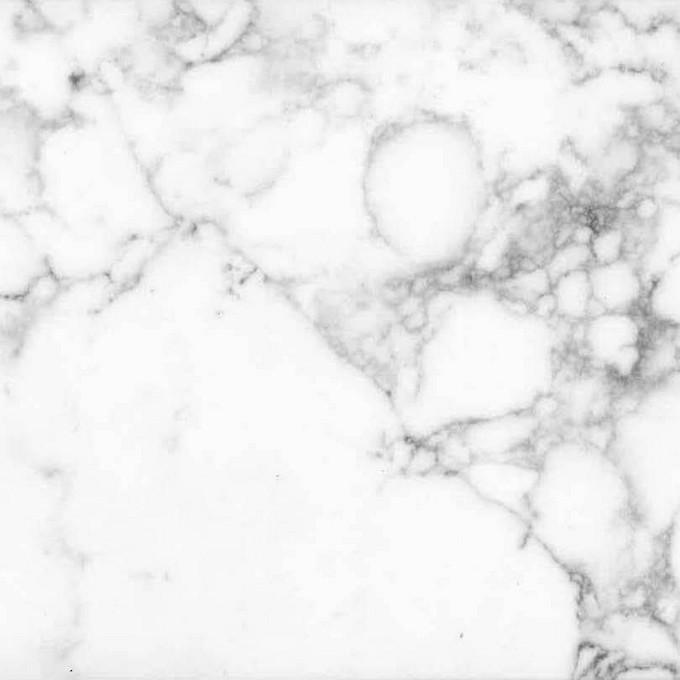 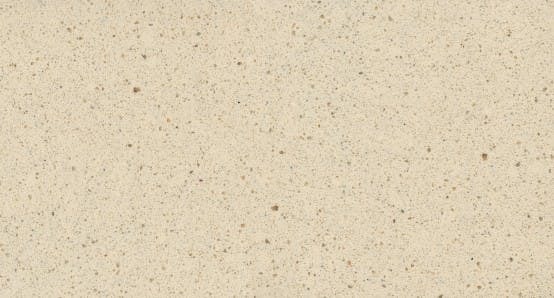 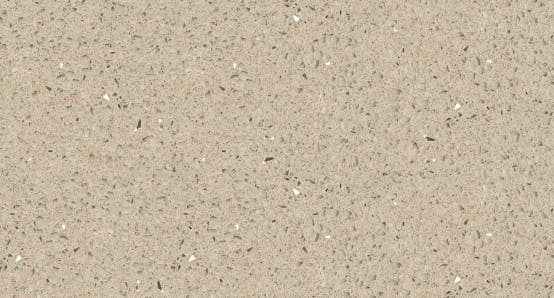 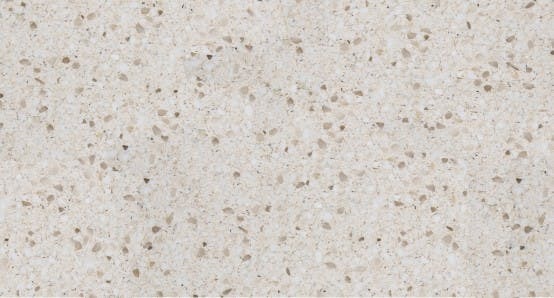 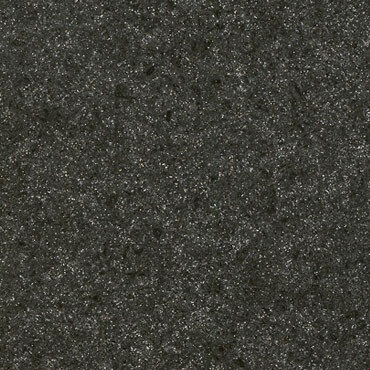 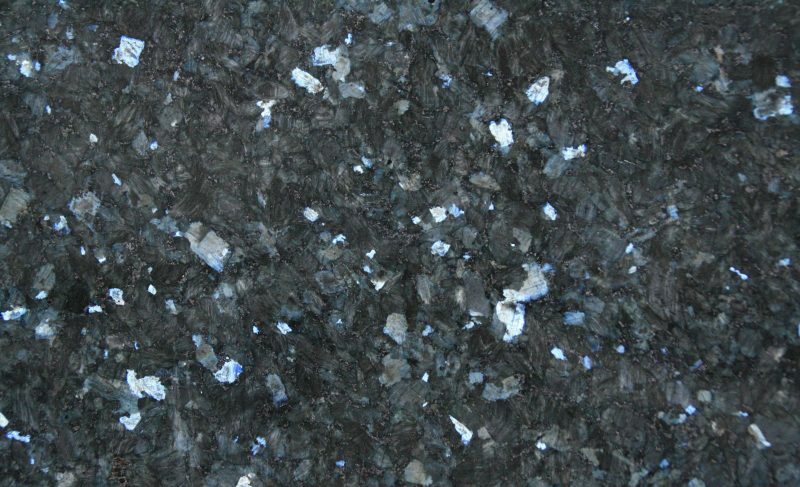 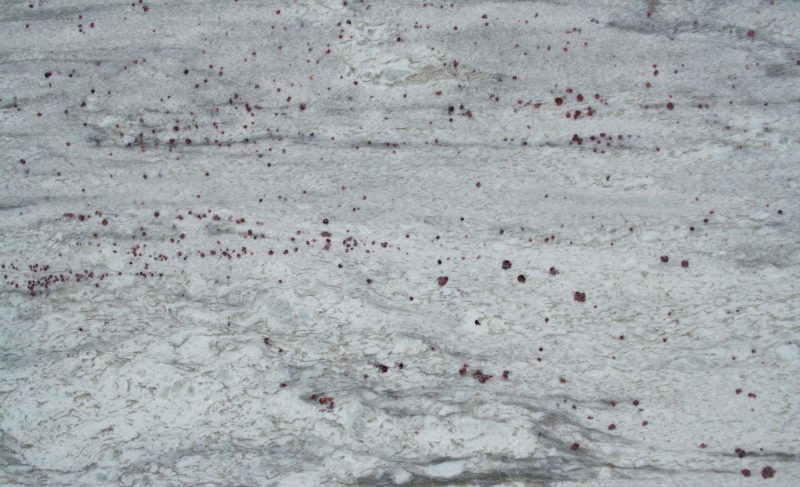 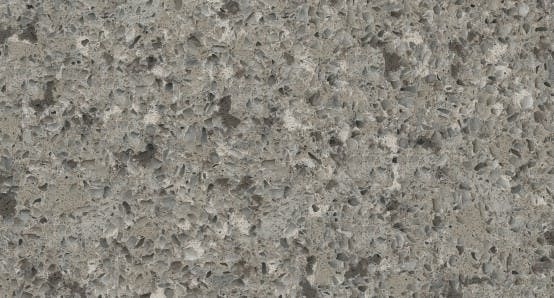 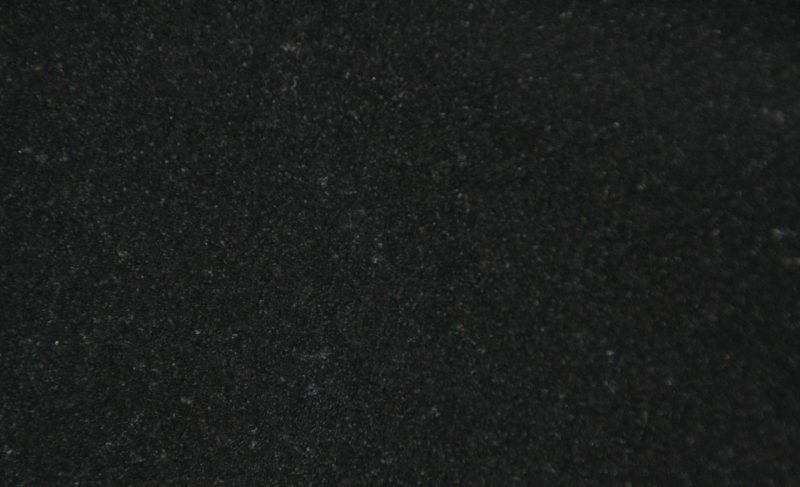 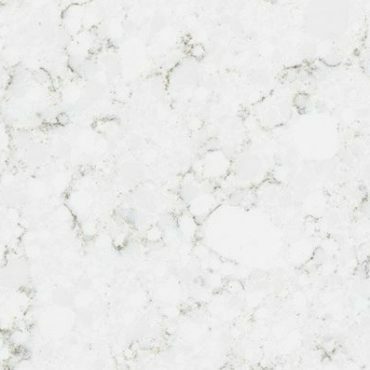 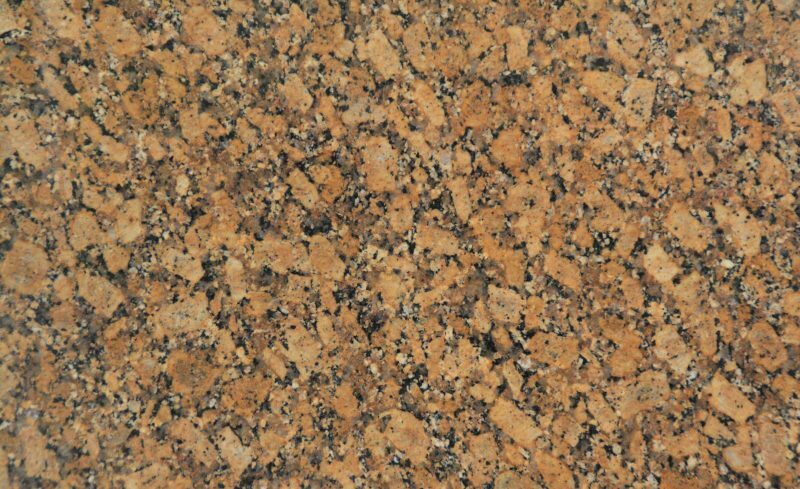 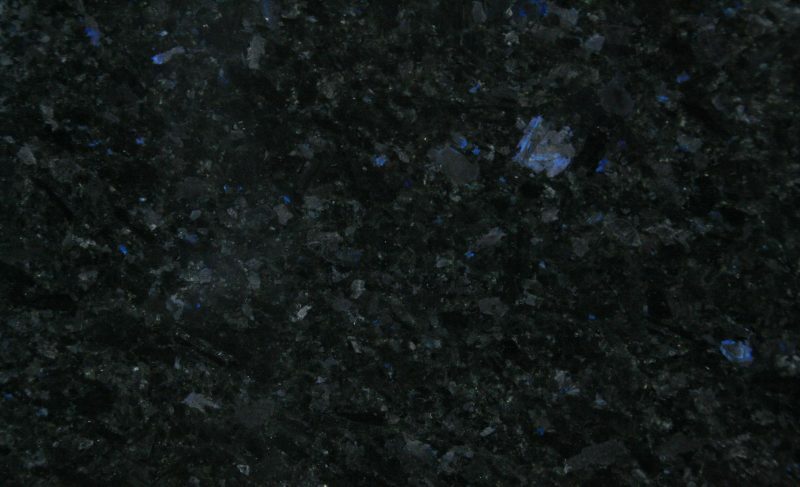 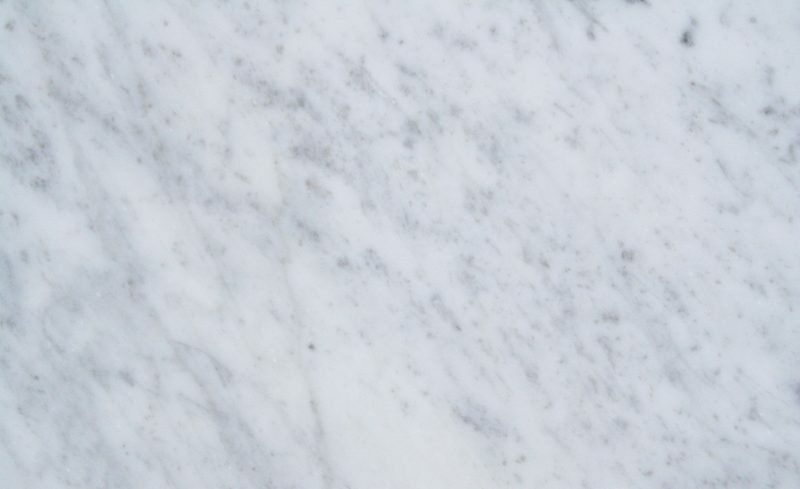 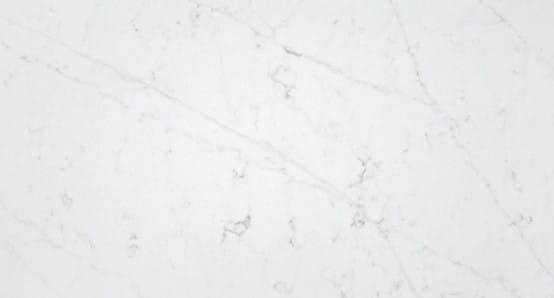 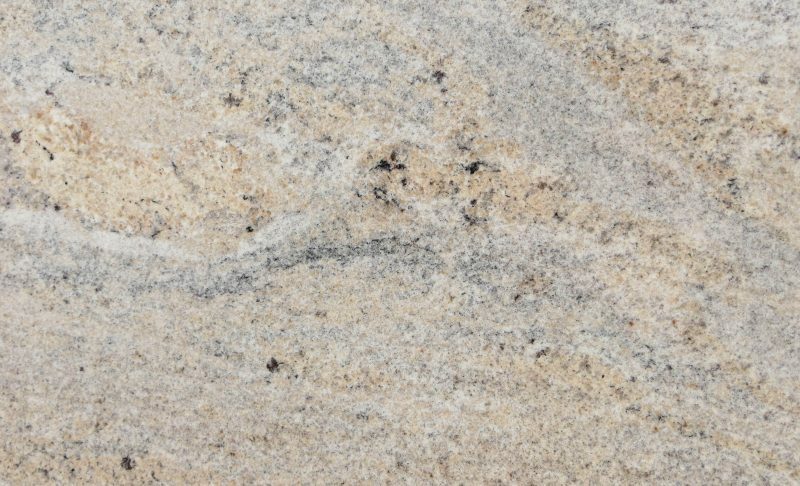 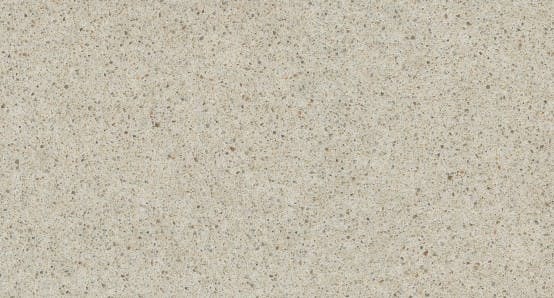 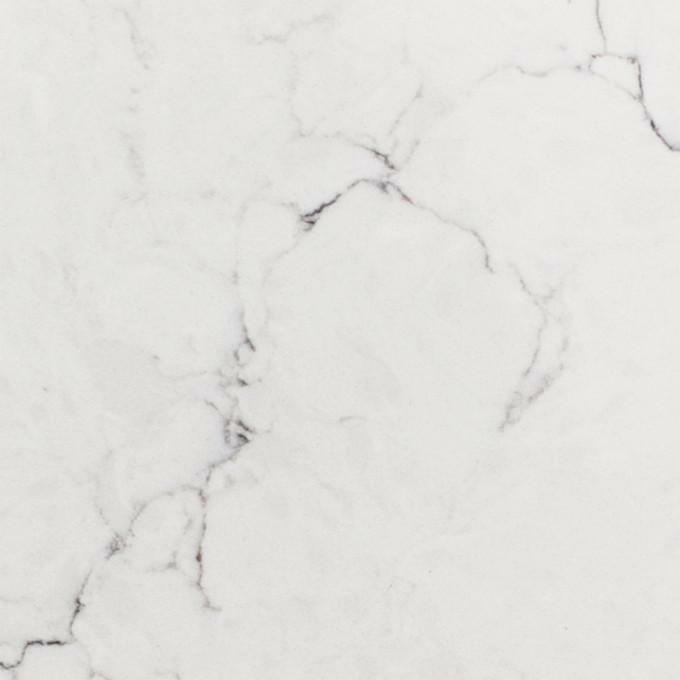 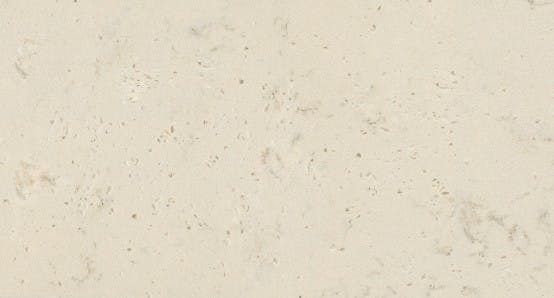 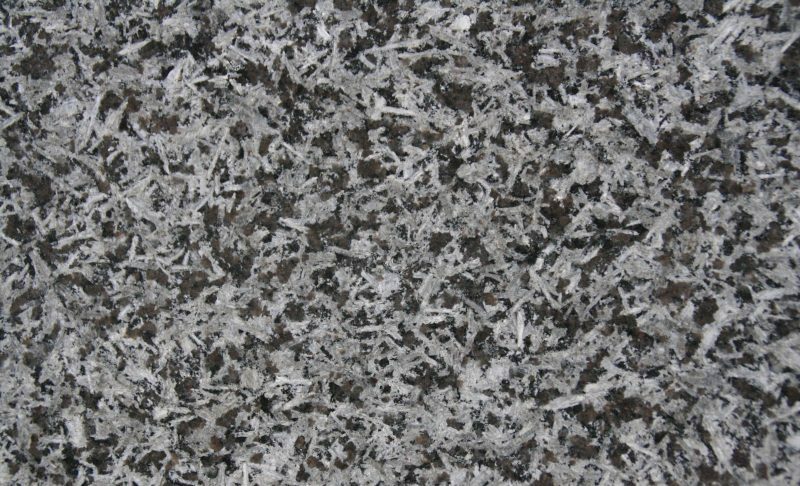 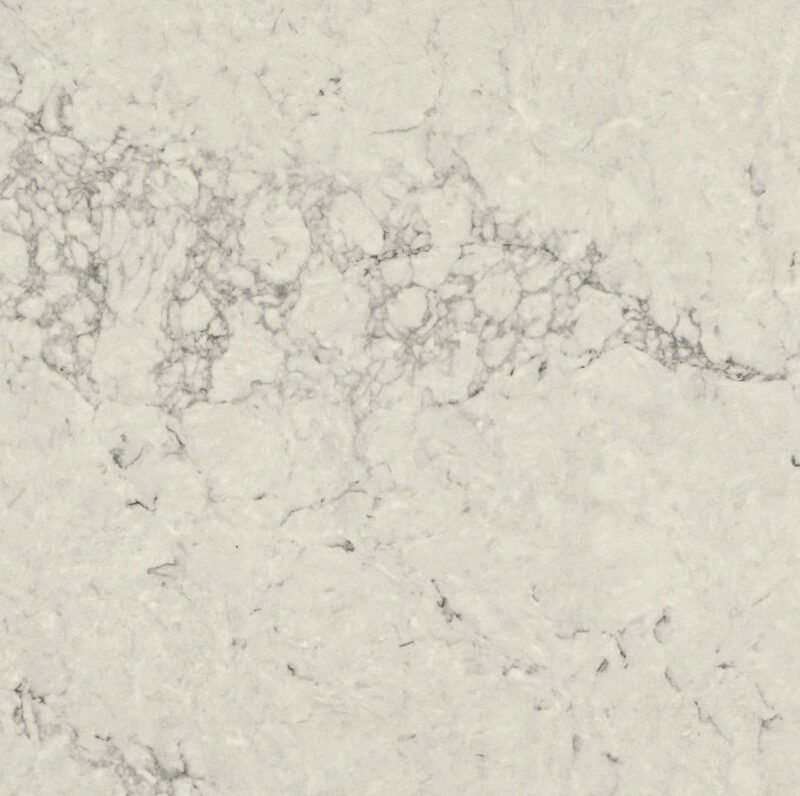 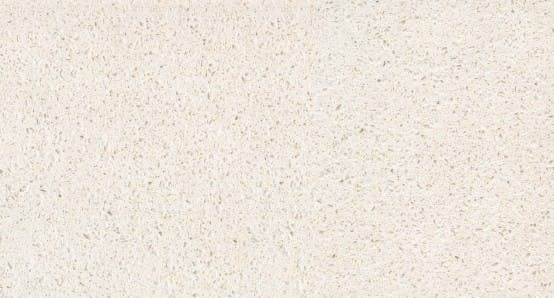 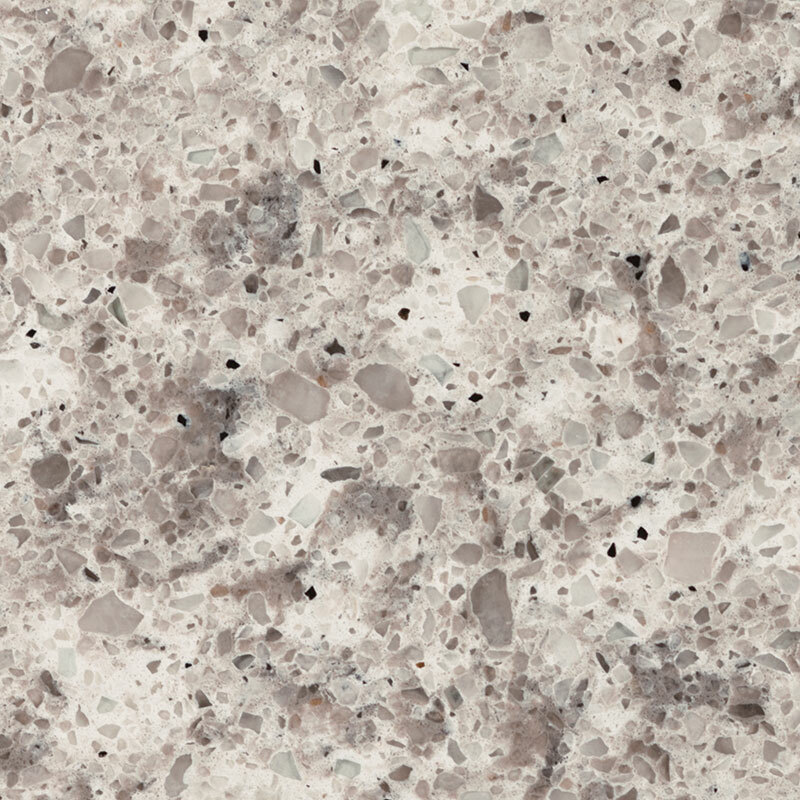 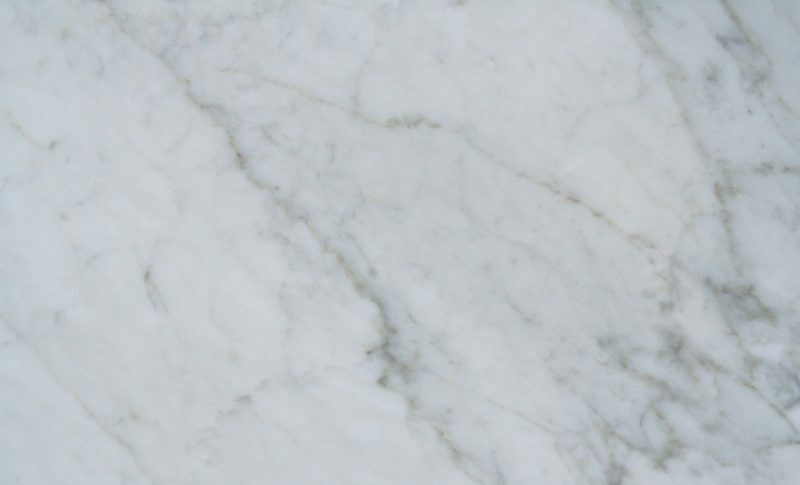 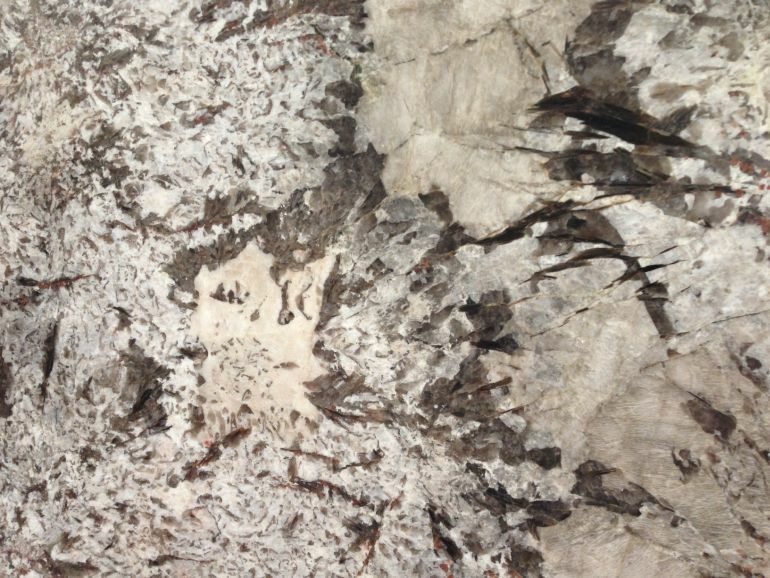 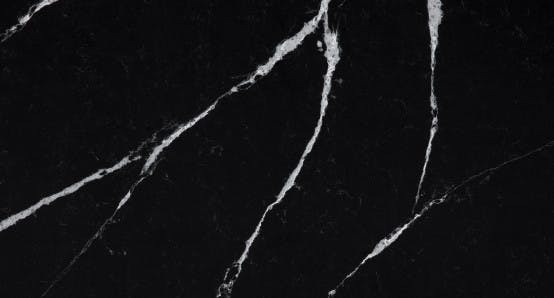 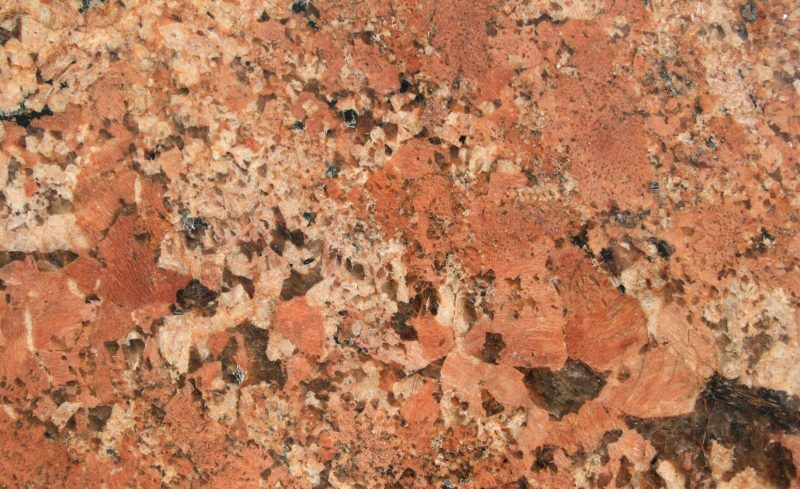 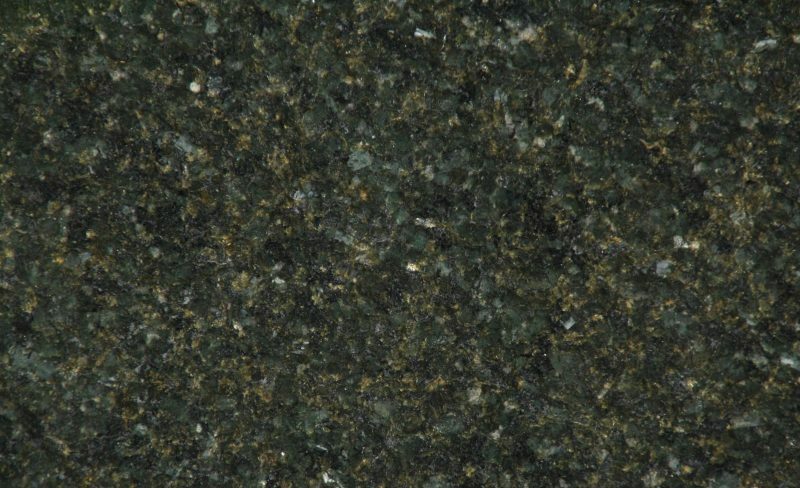 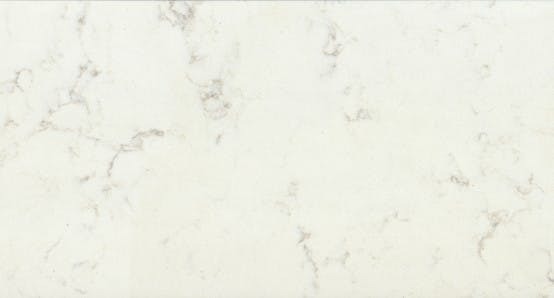 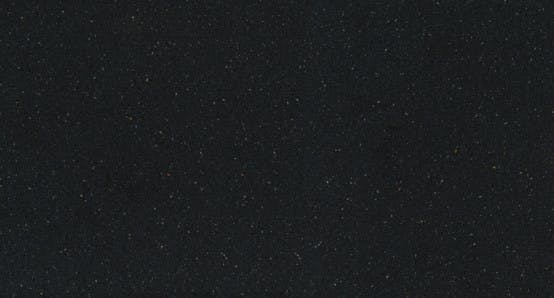 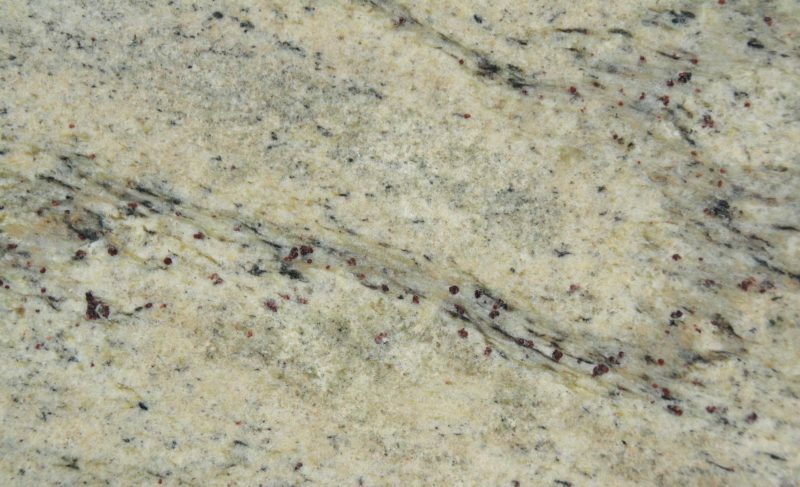 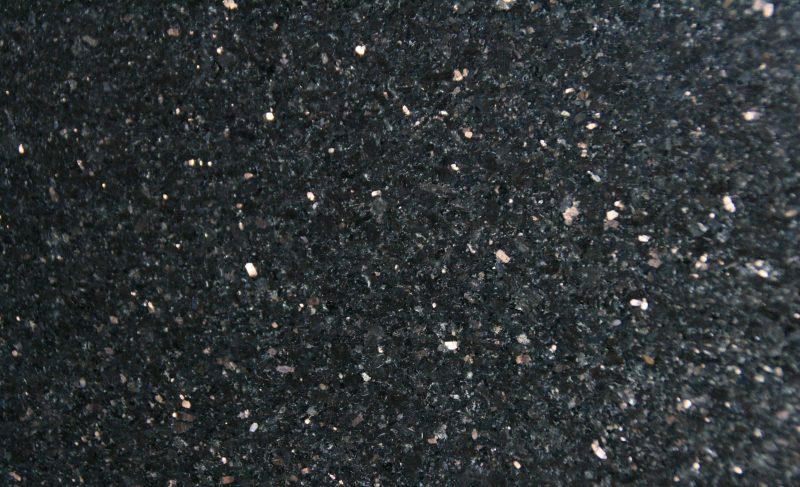 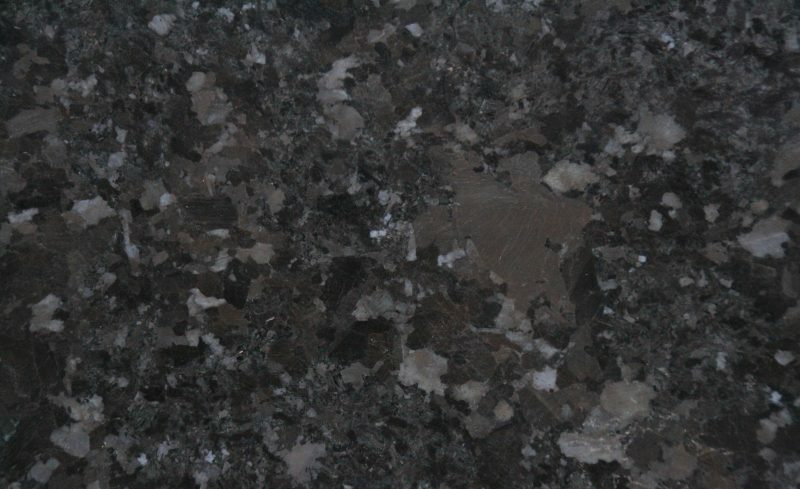 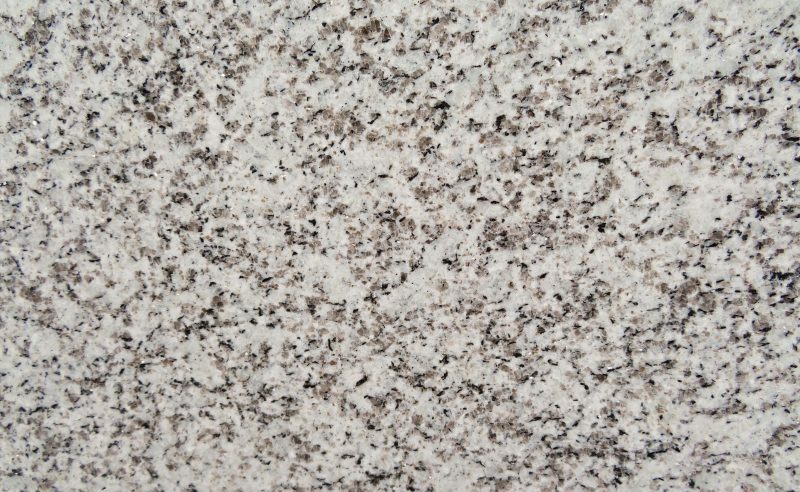 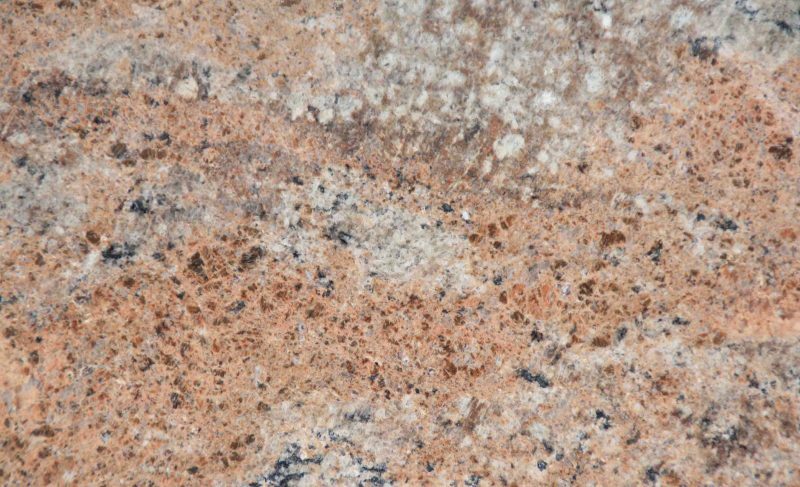 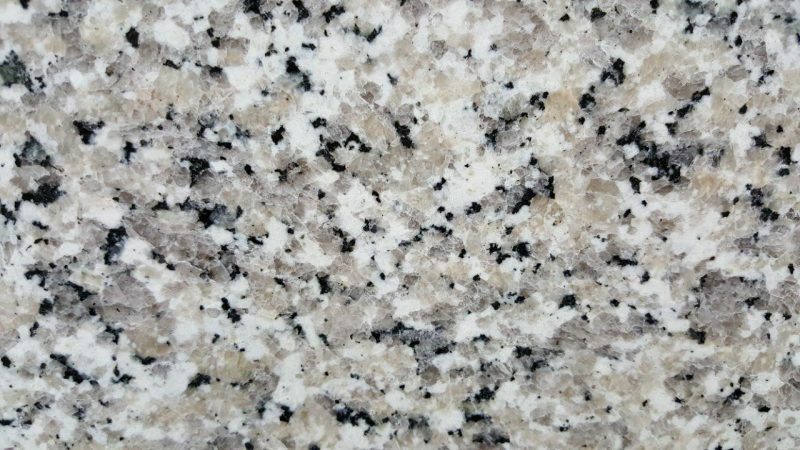 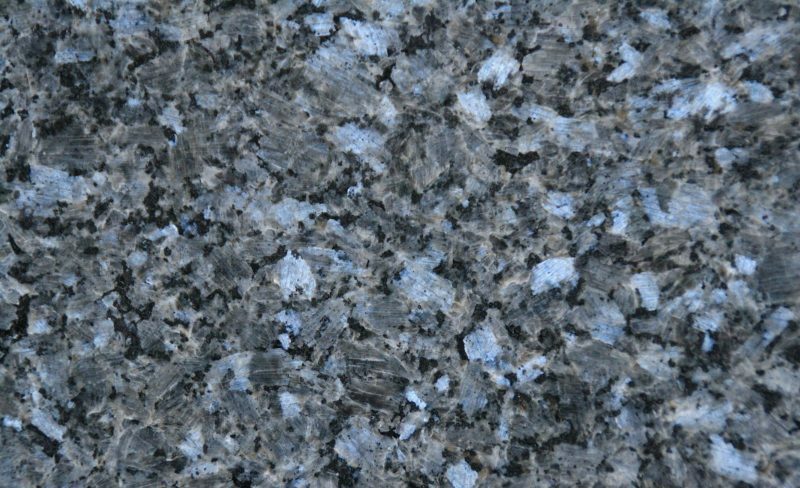 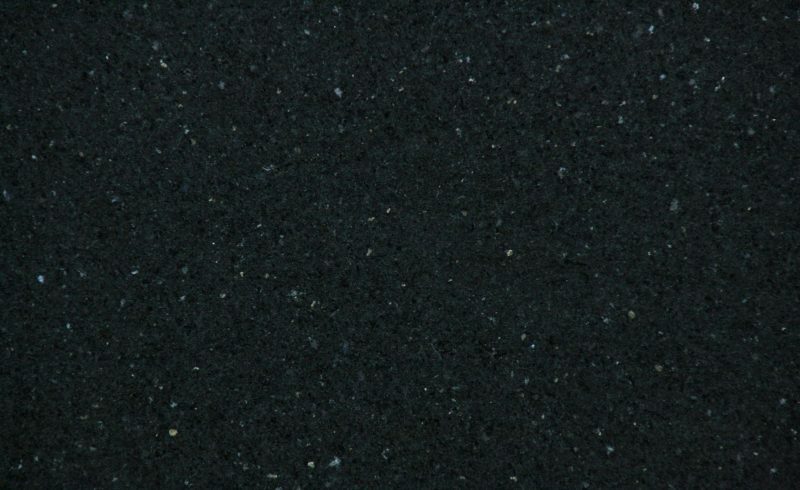 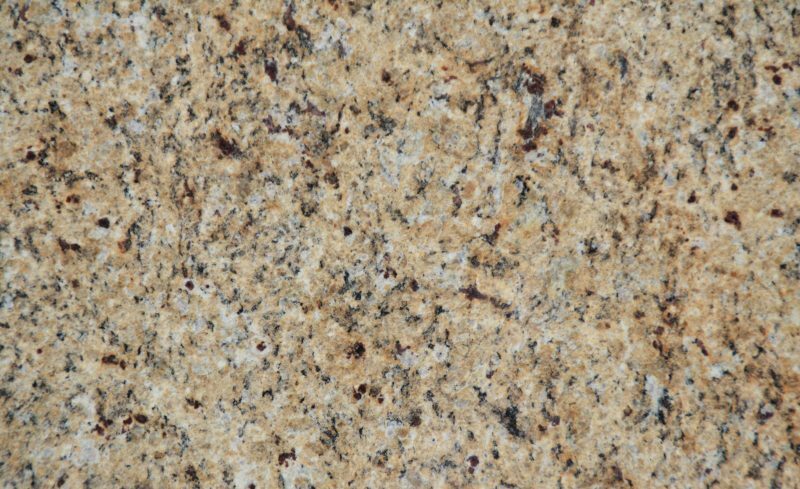 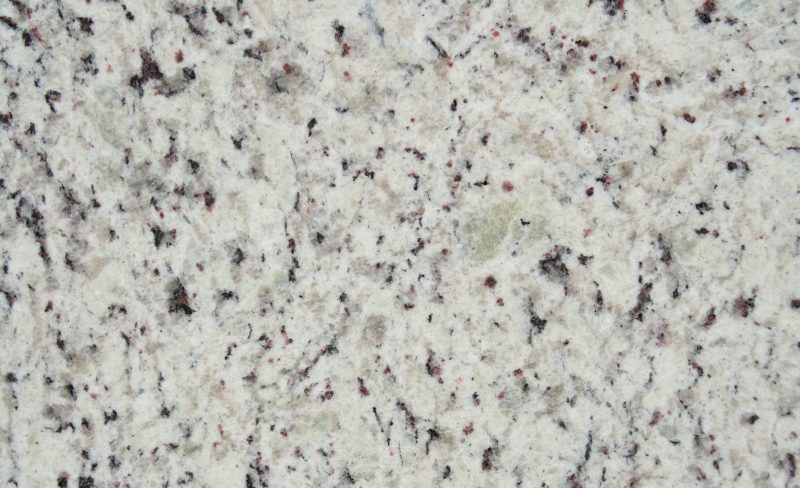 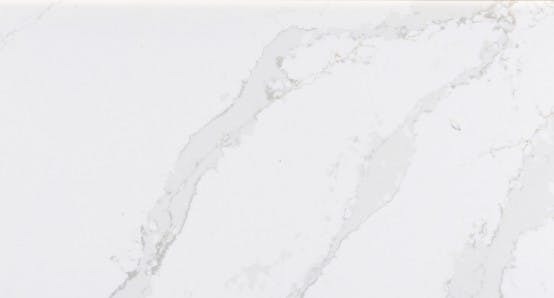 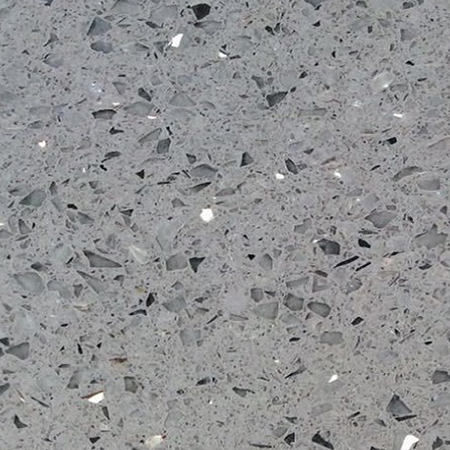 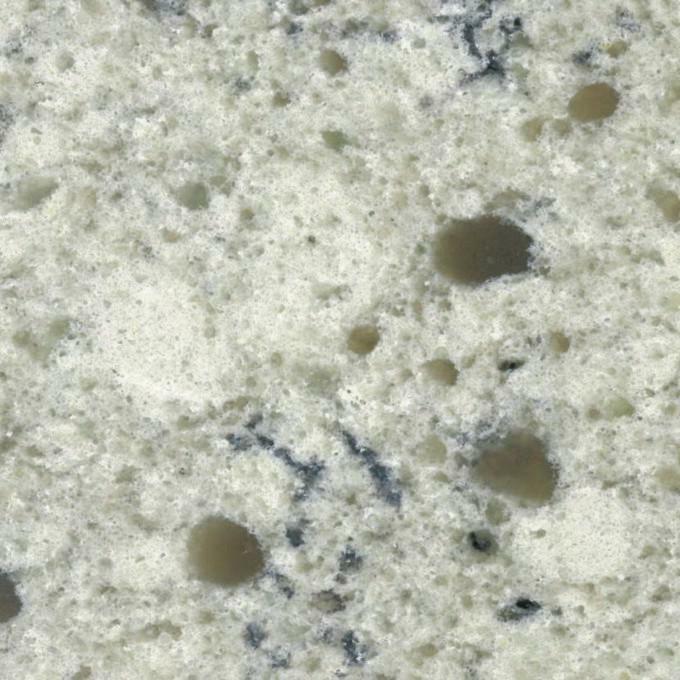 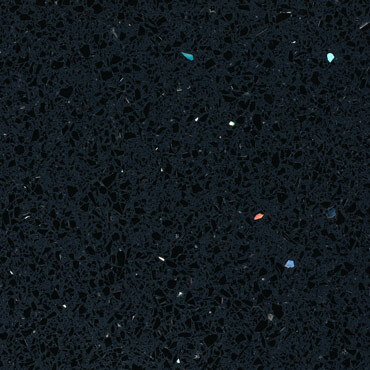 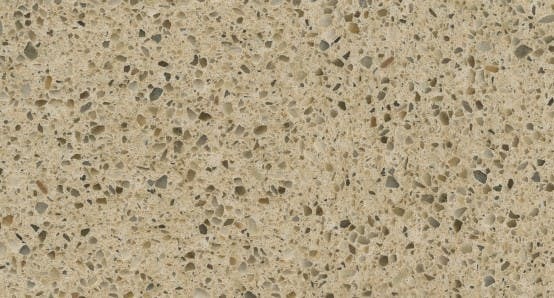 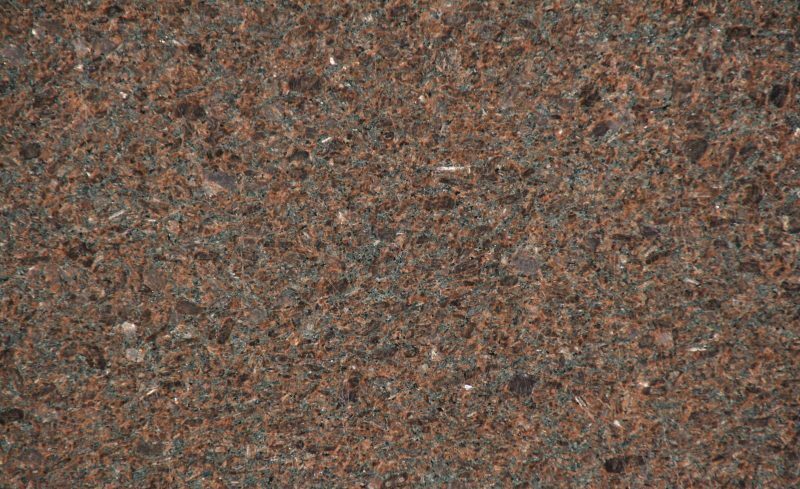 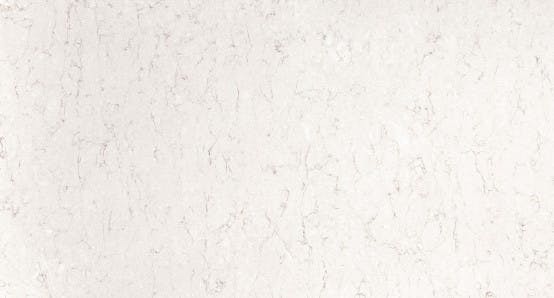 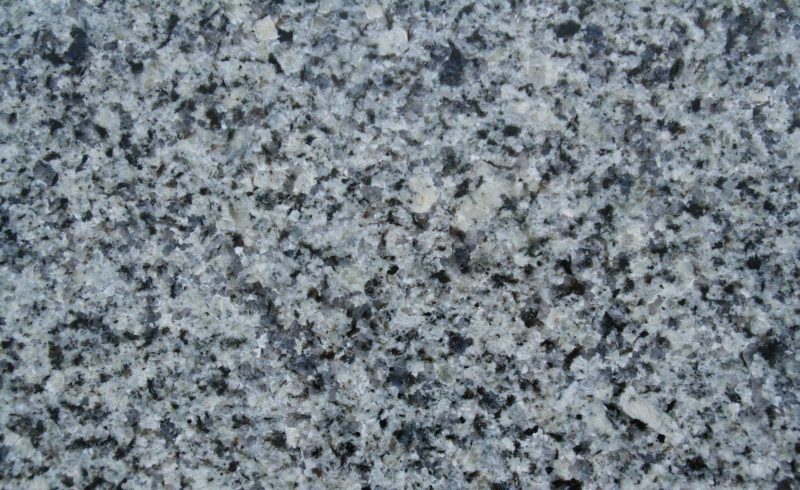 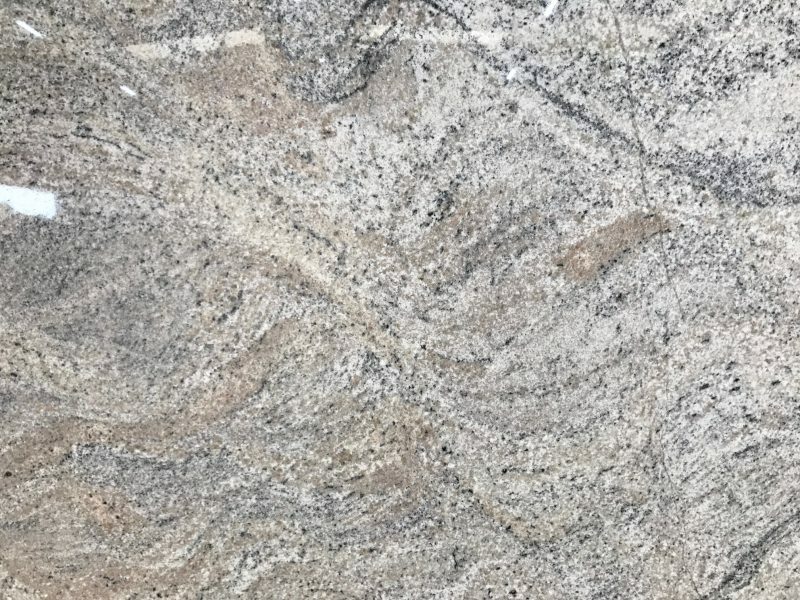 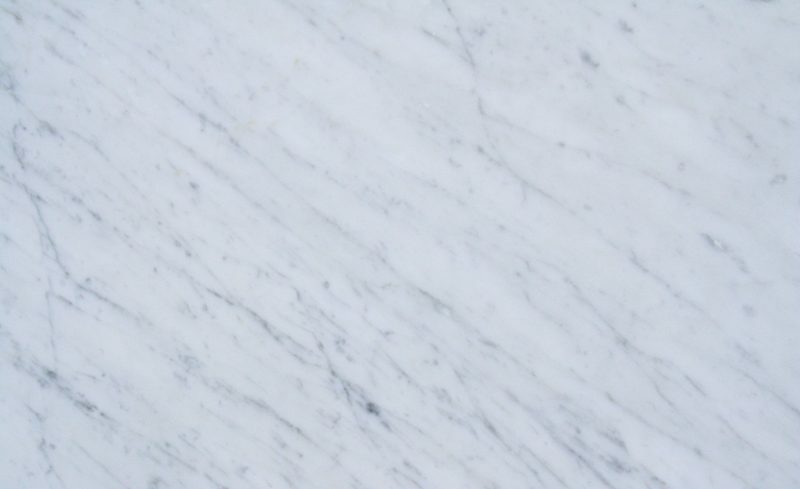 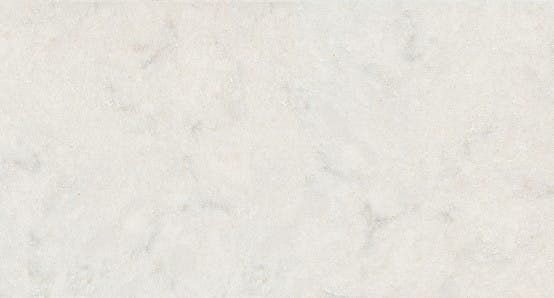 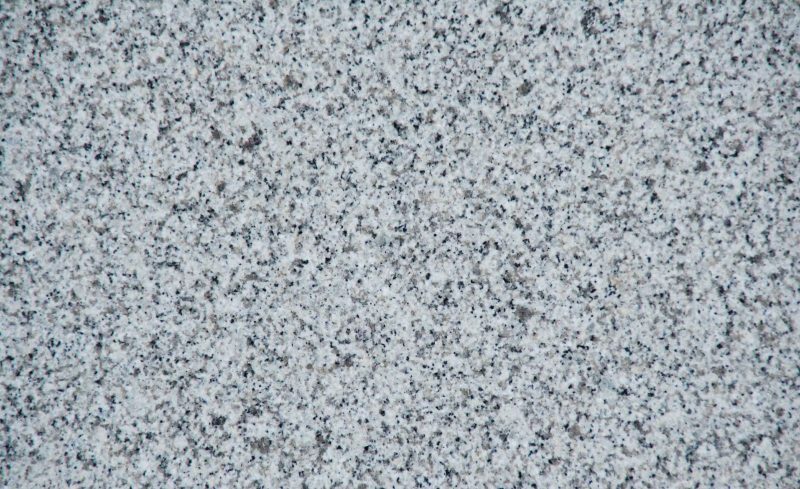 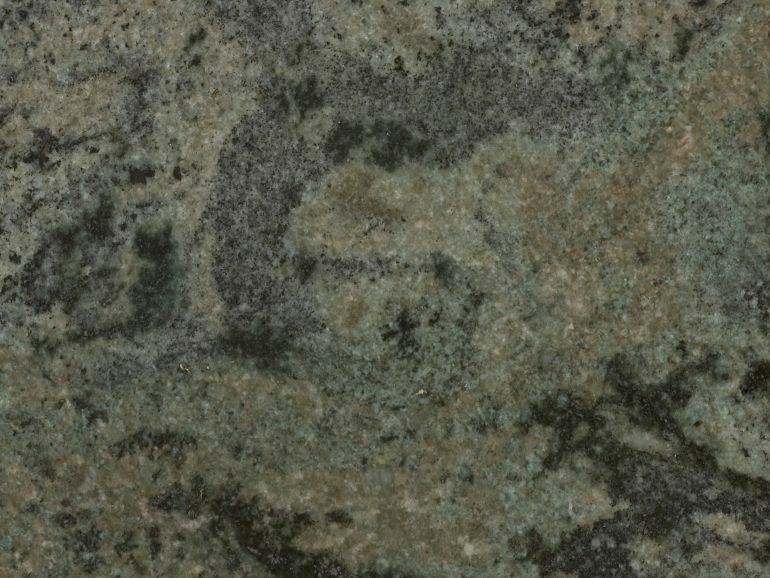 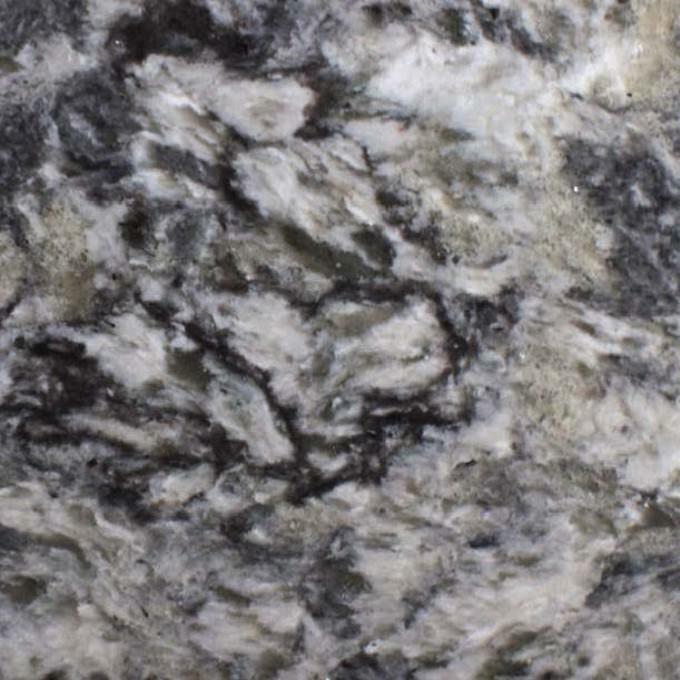 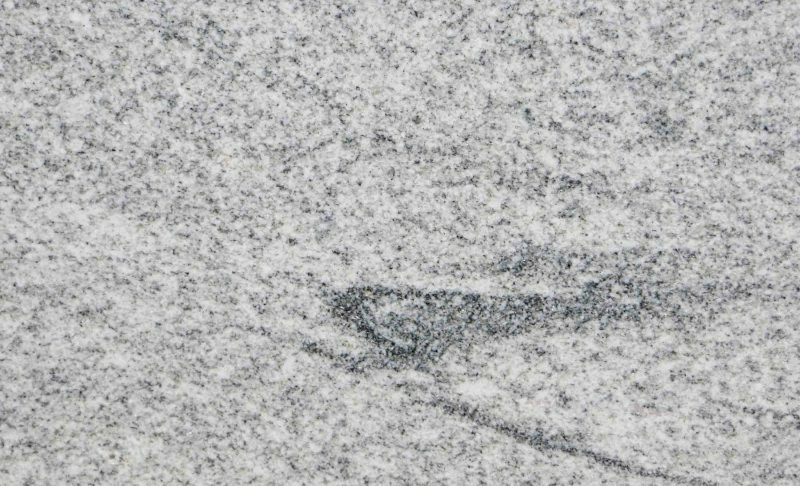 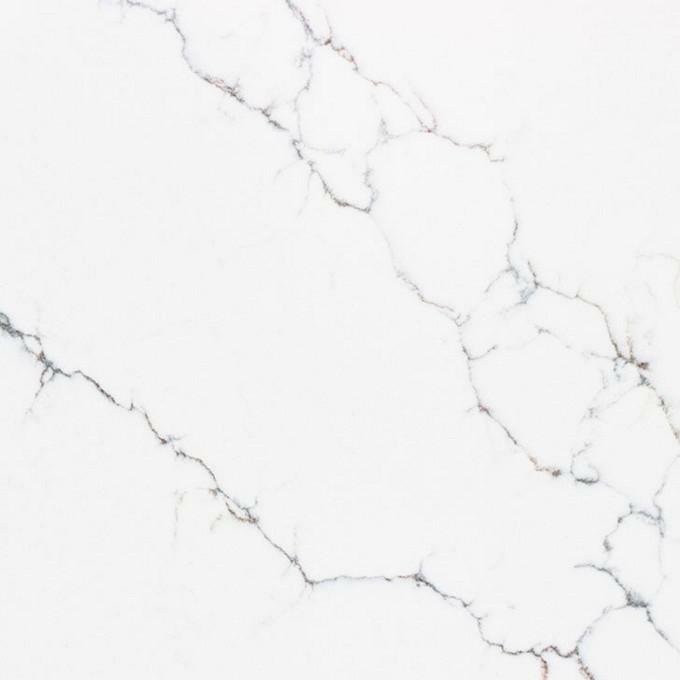 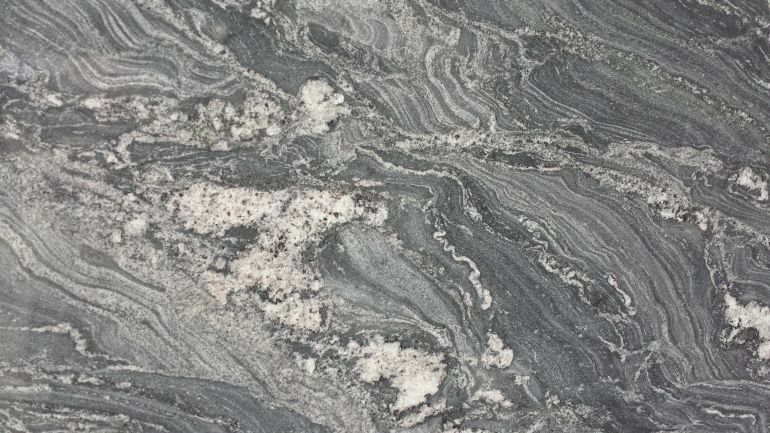 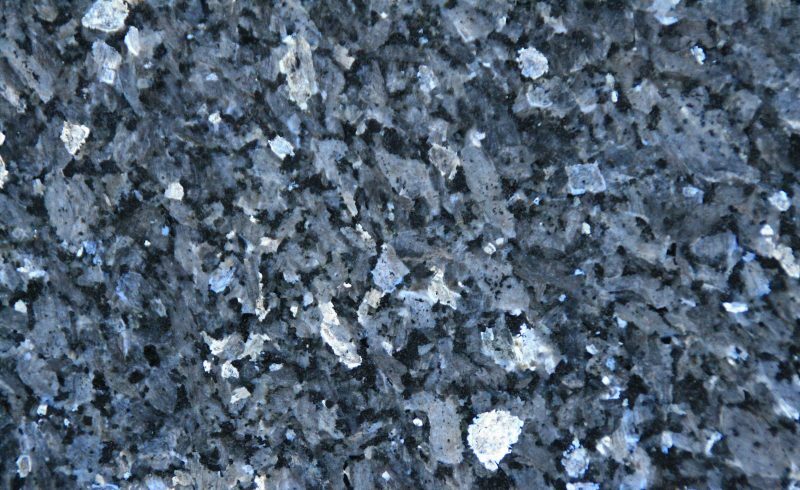 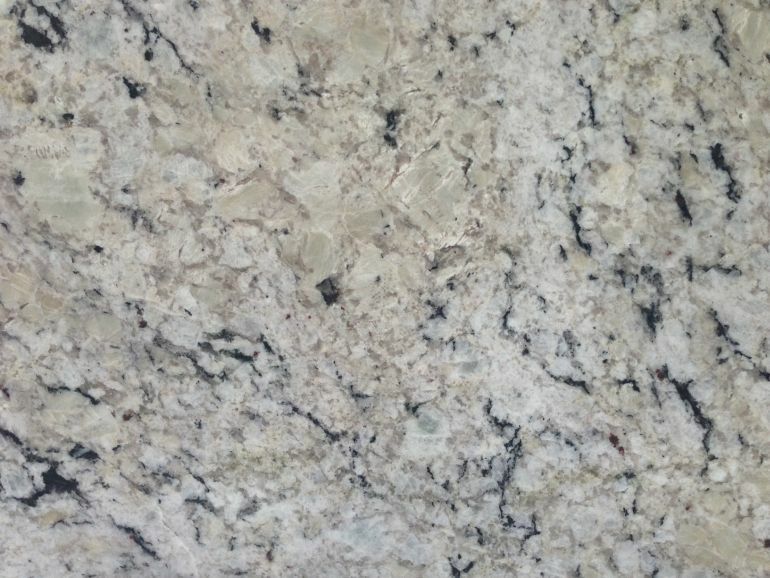 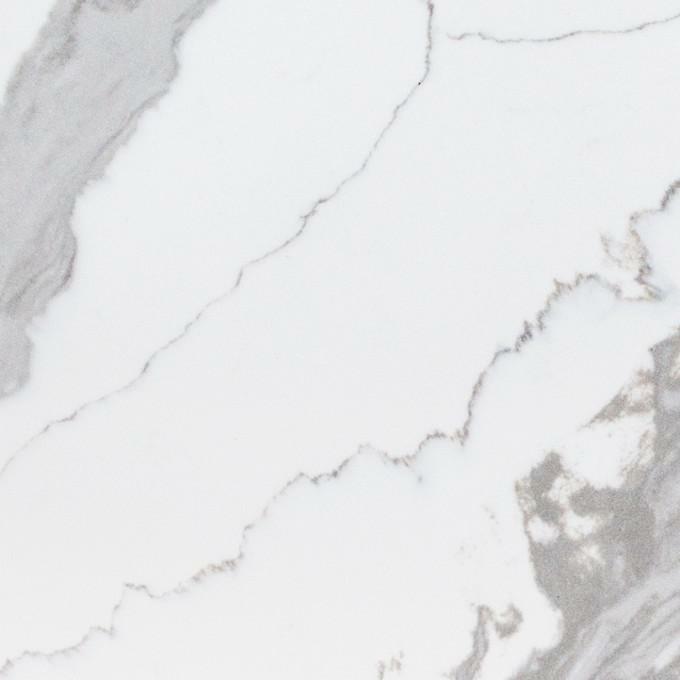 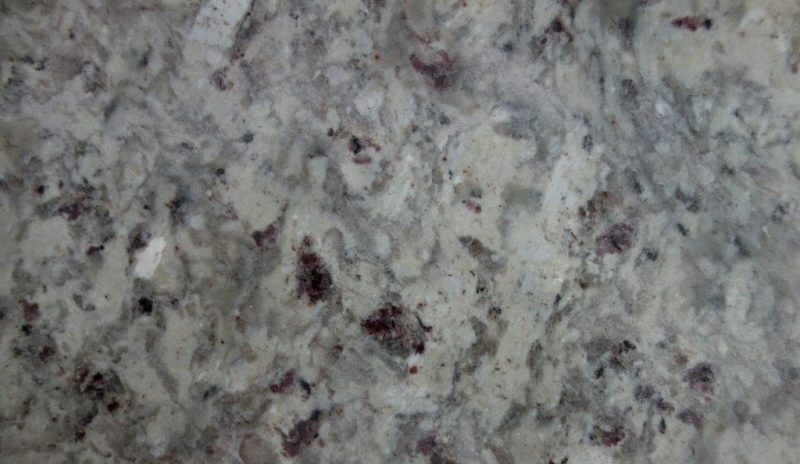 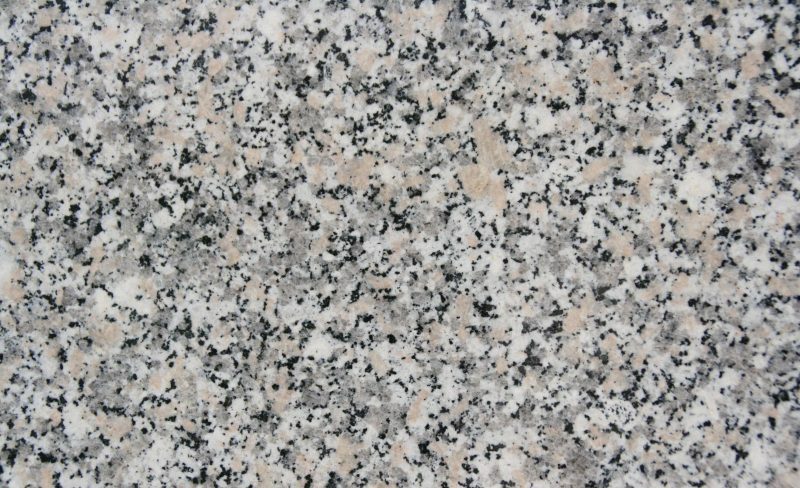 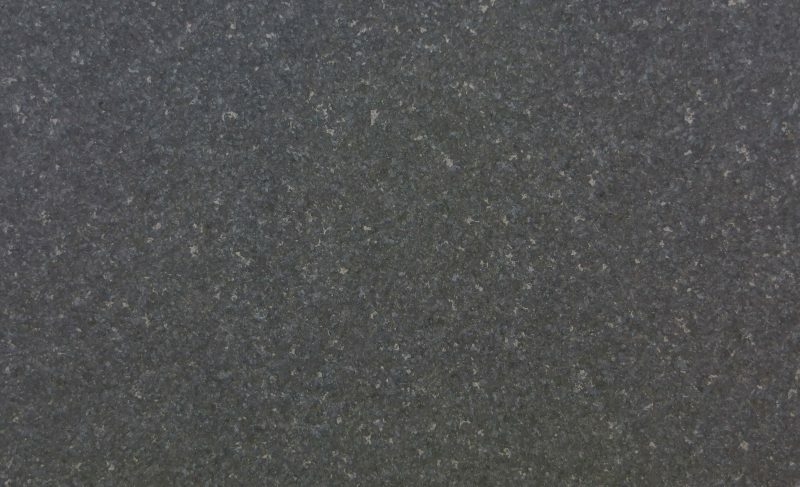 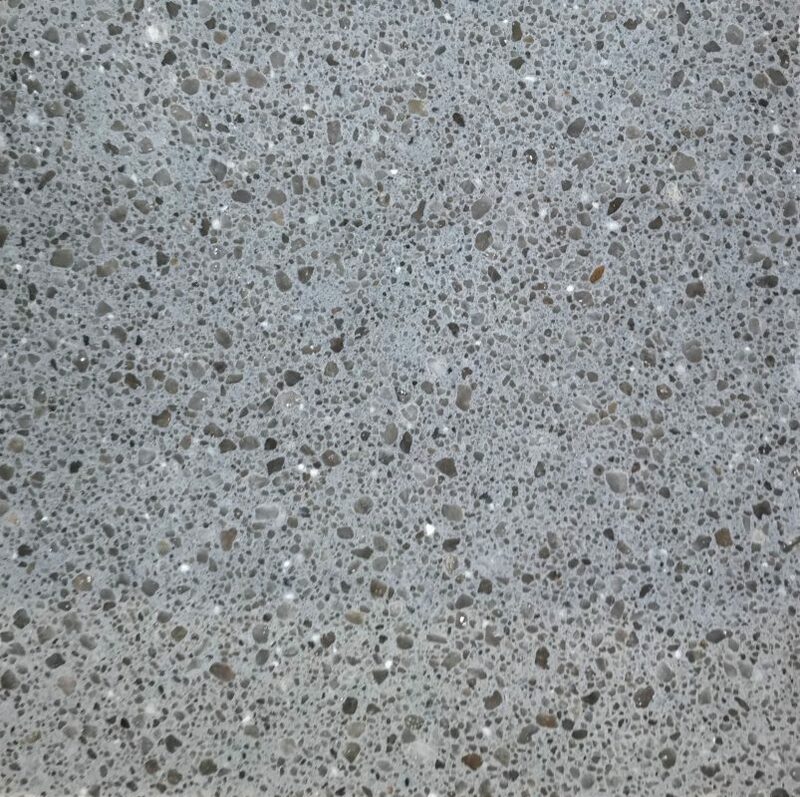 We offer many different choices of stone for your worktops or vanity tops from natural materials like granite and marble to man made stones such as quartzstone or sintered stone. 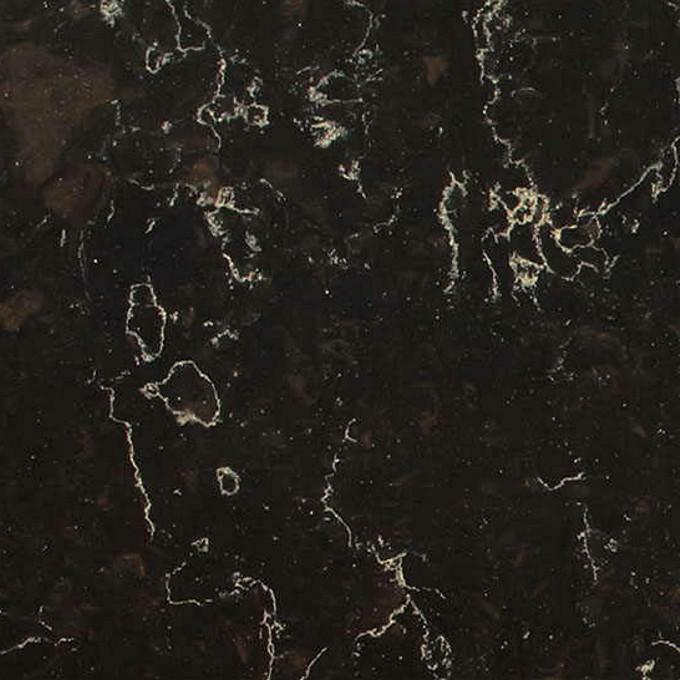 All are available with different finishes, for example, polished, honed, leathered or antiqued. 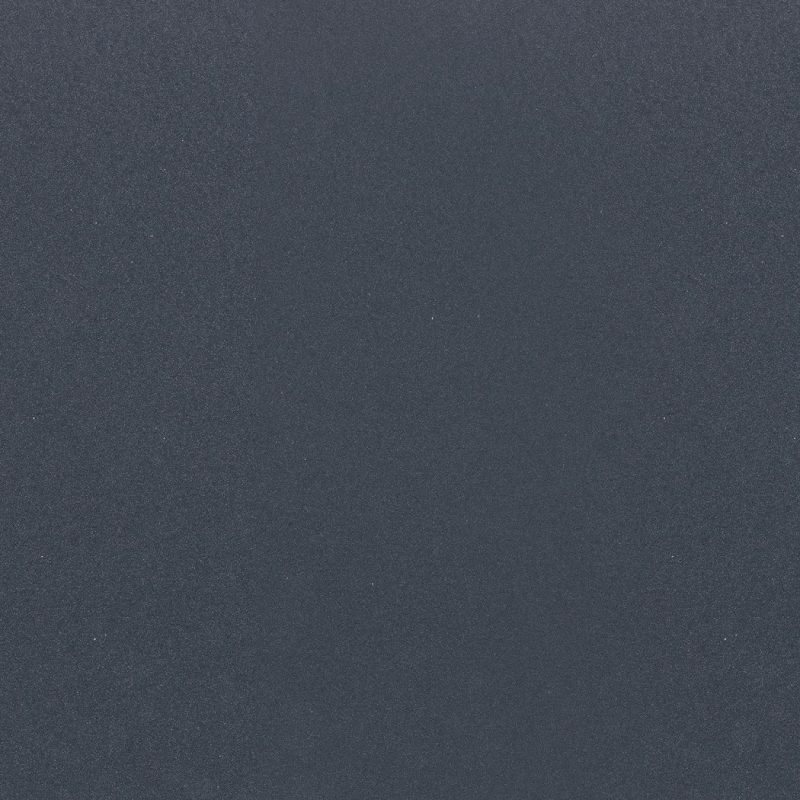 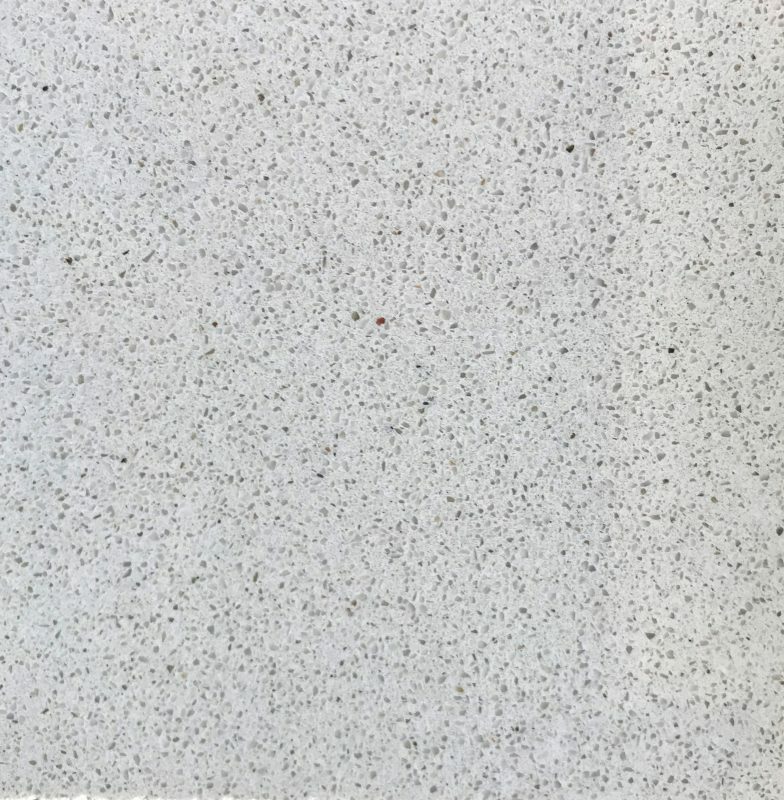 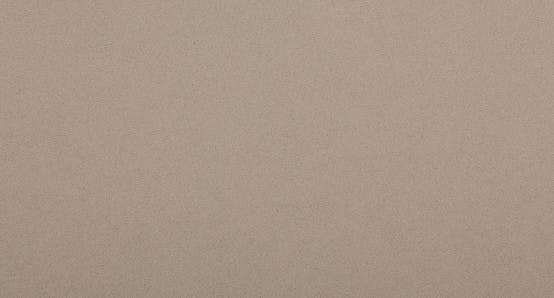 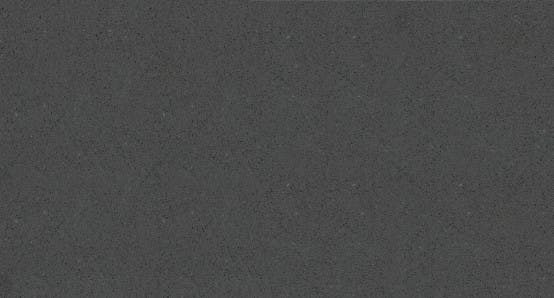 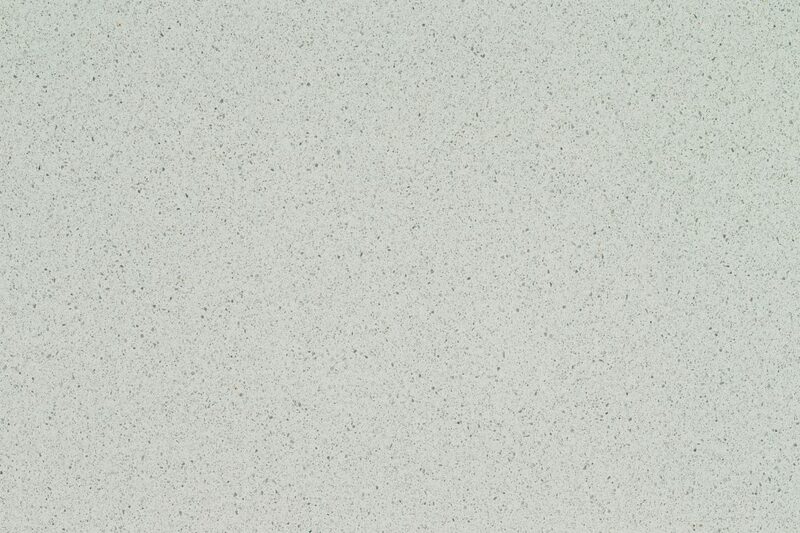 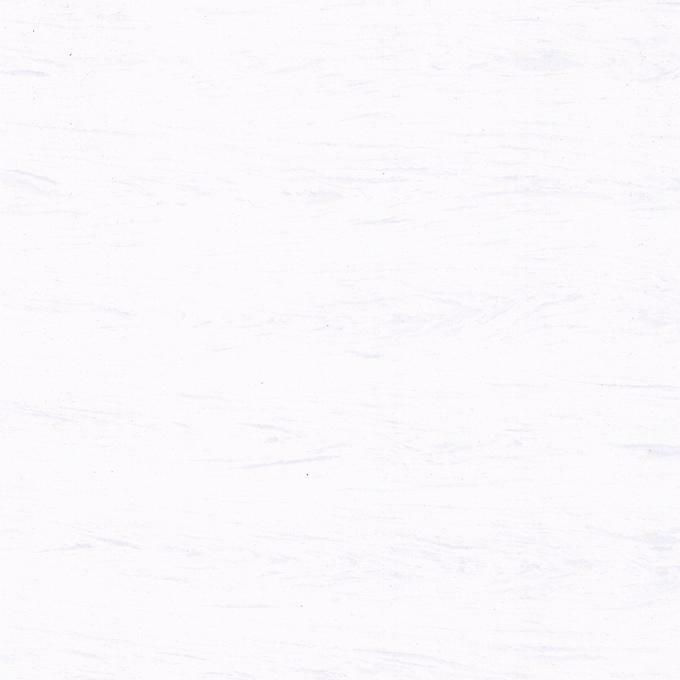 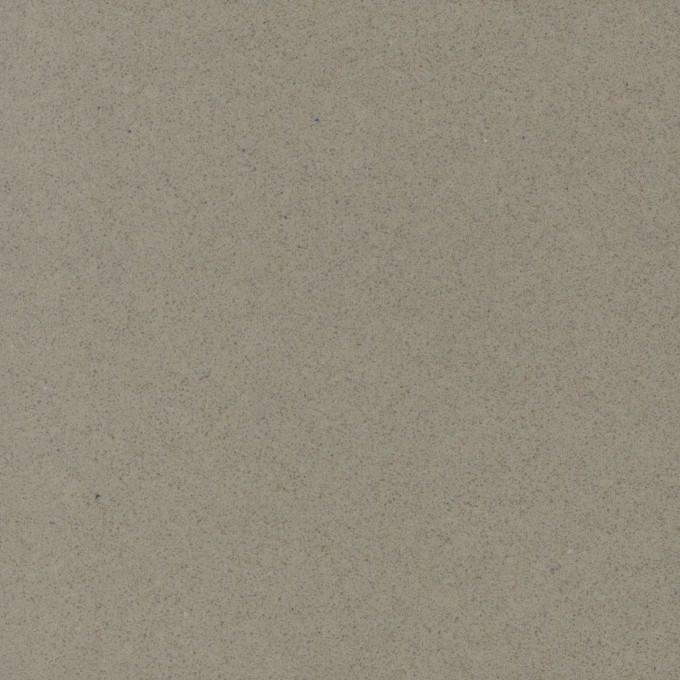  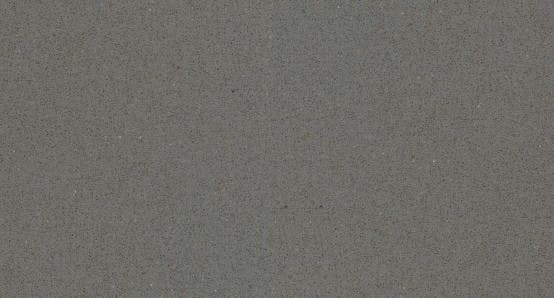 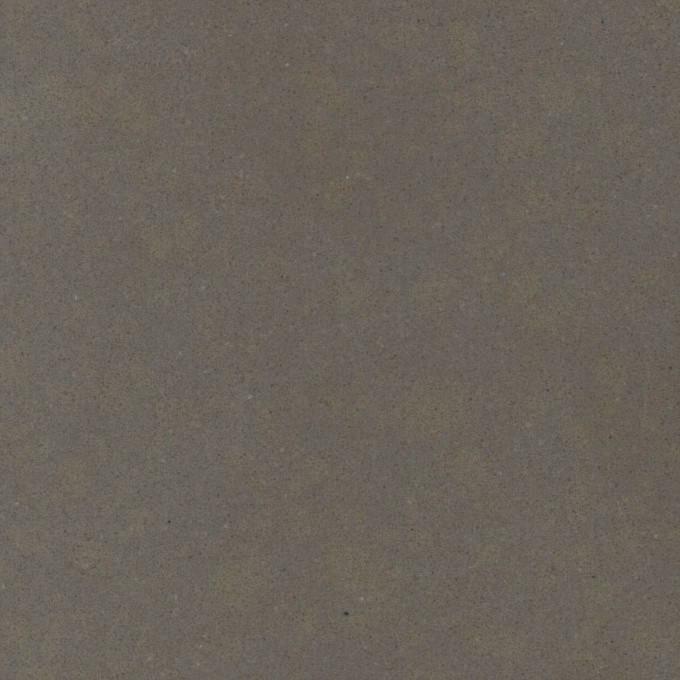 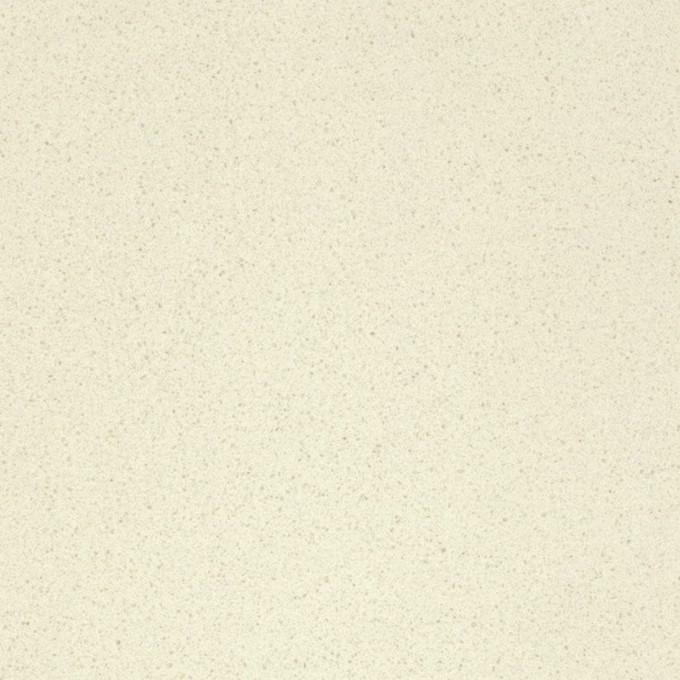 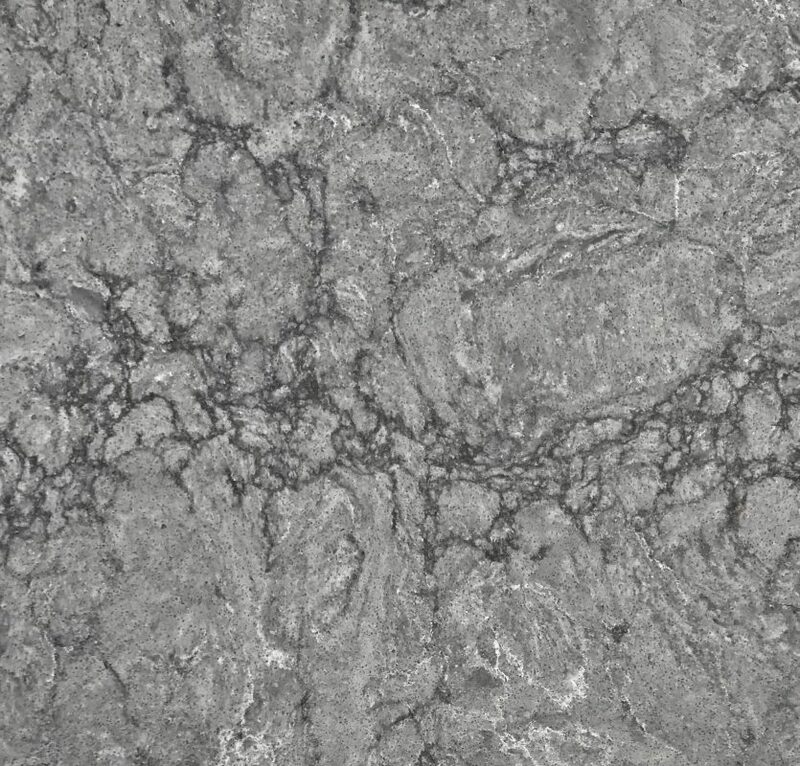 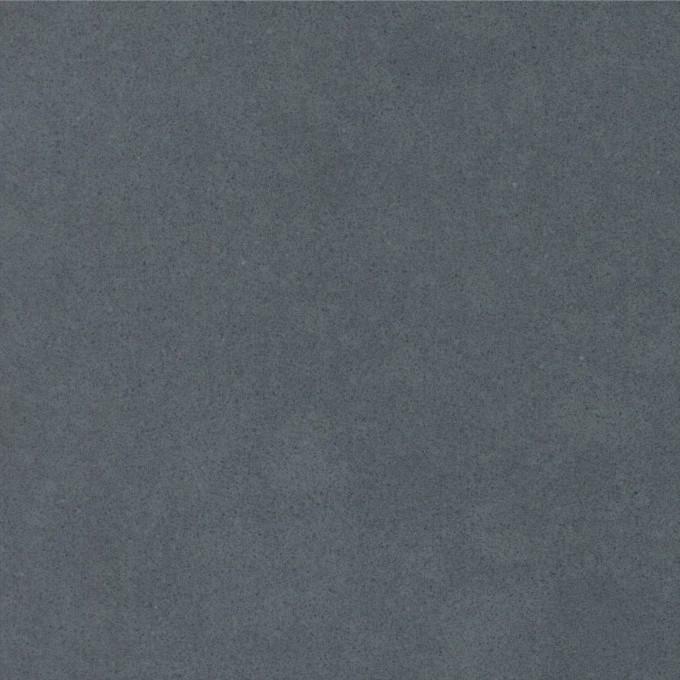 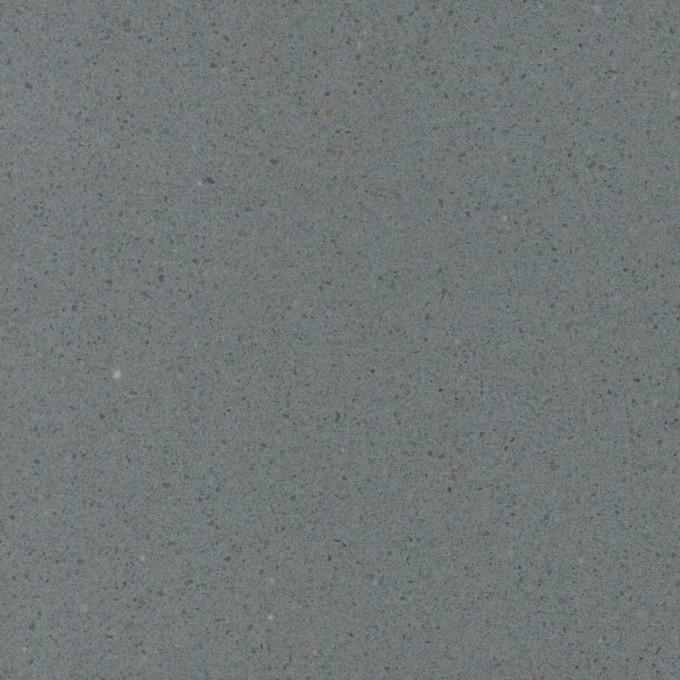 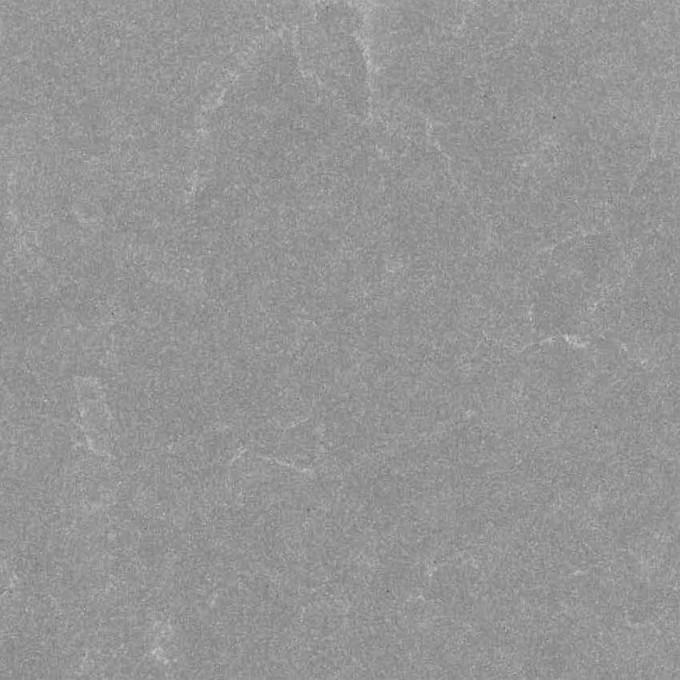 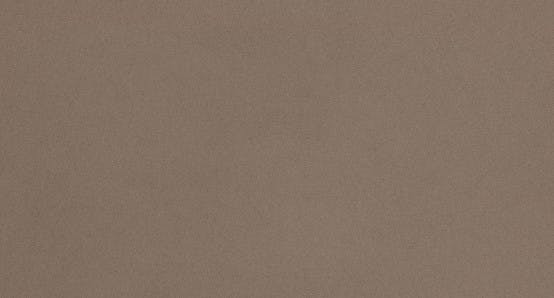  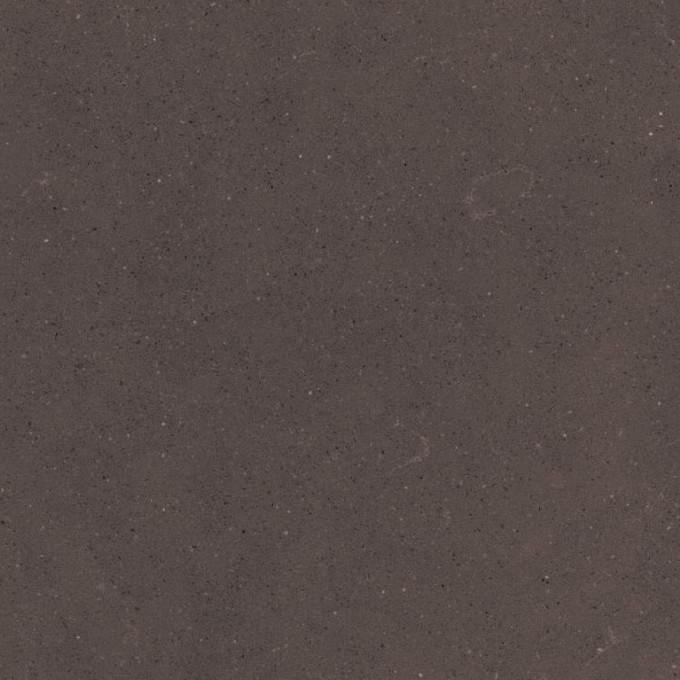 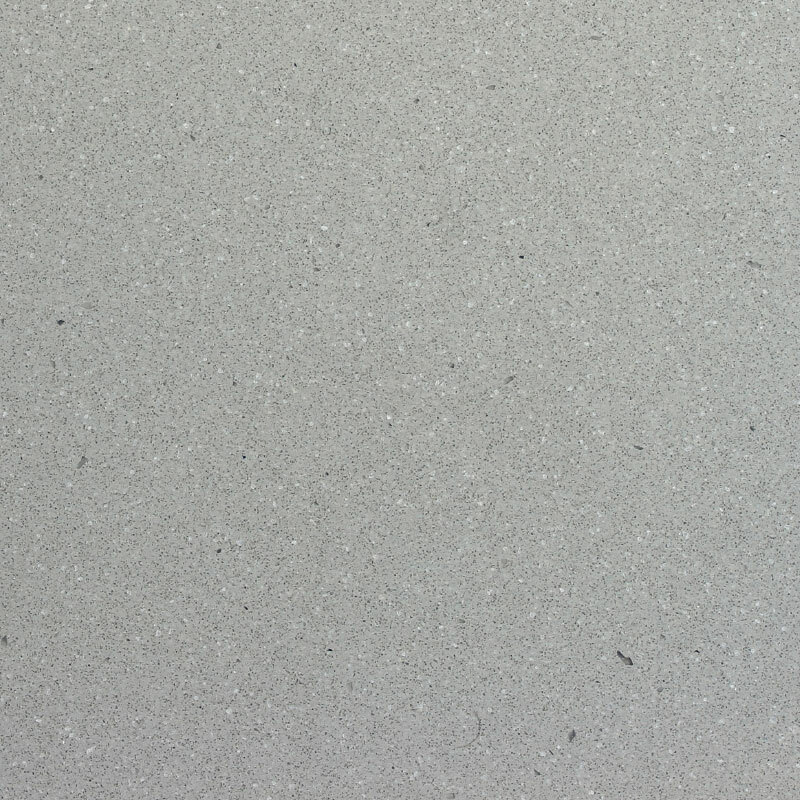 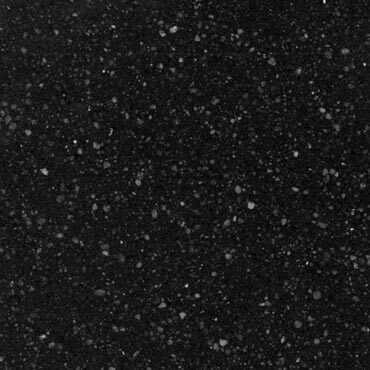 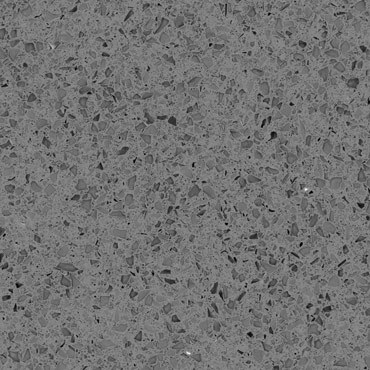 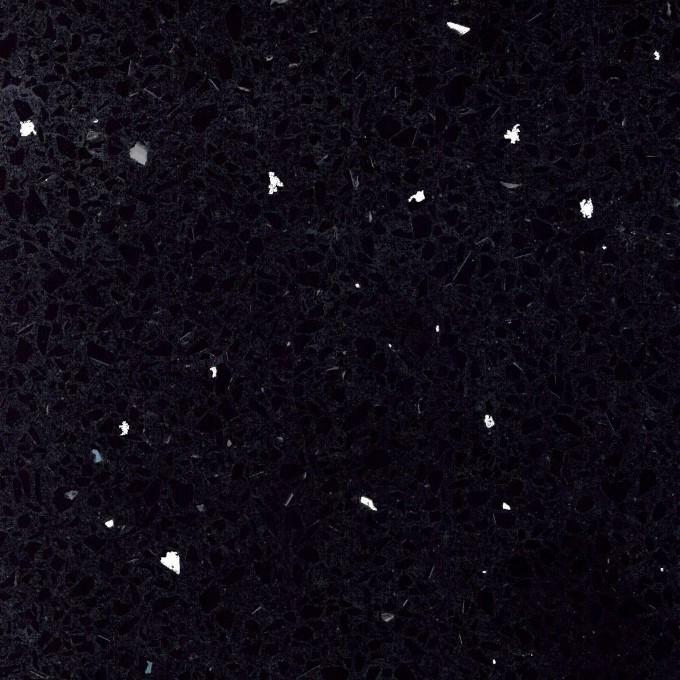 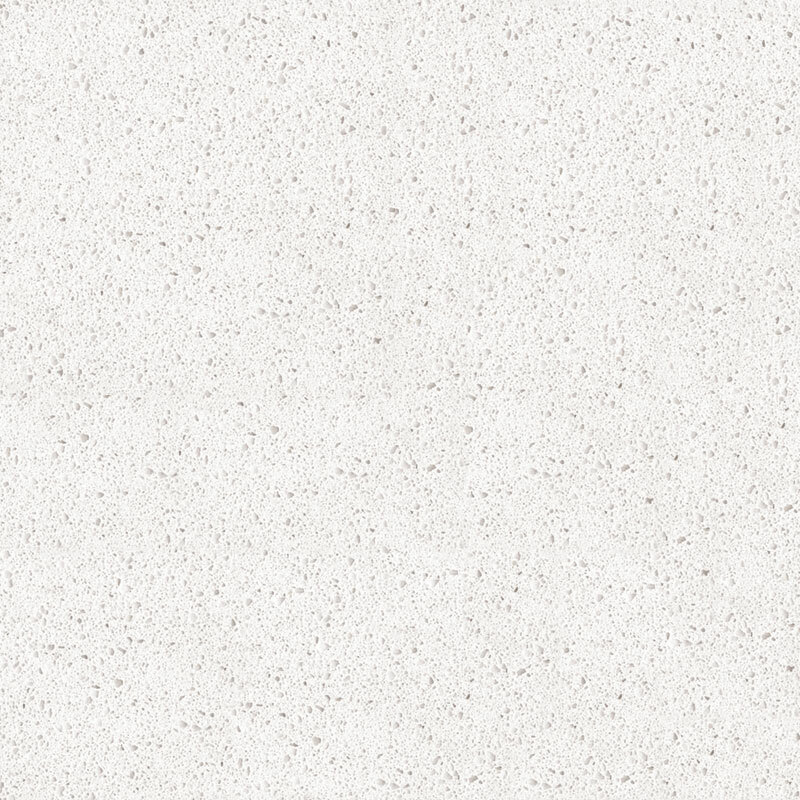 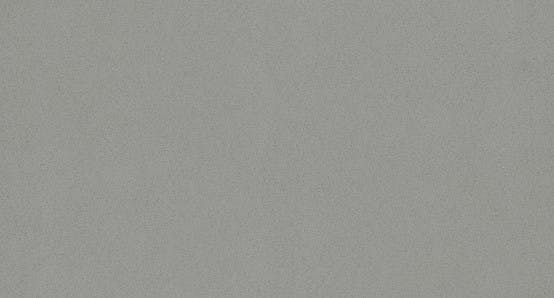 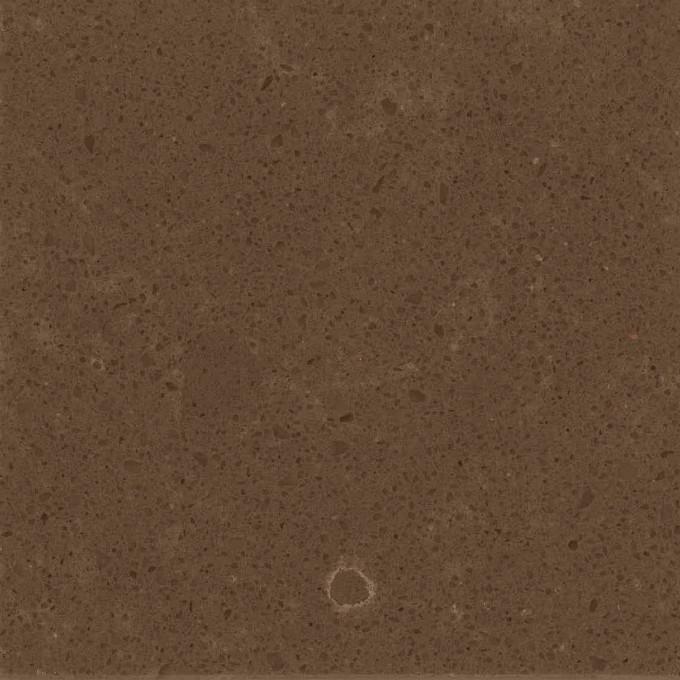 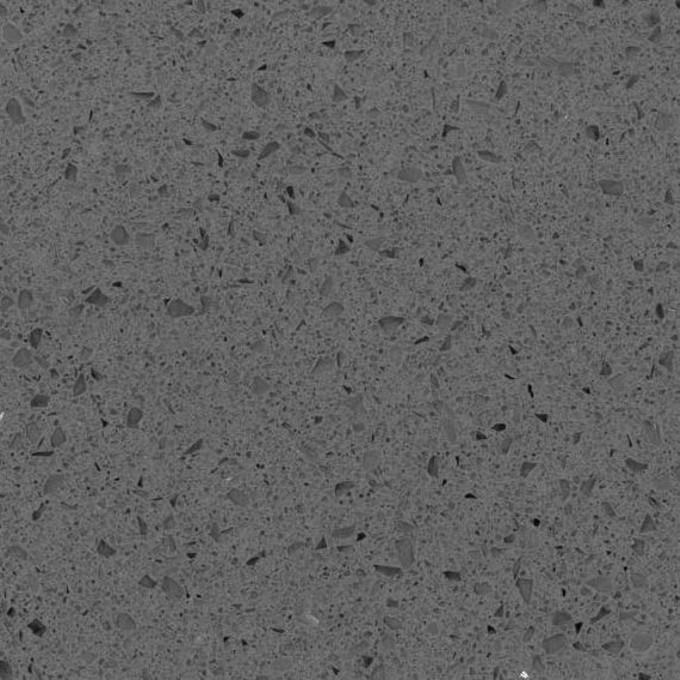 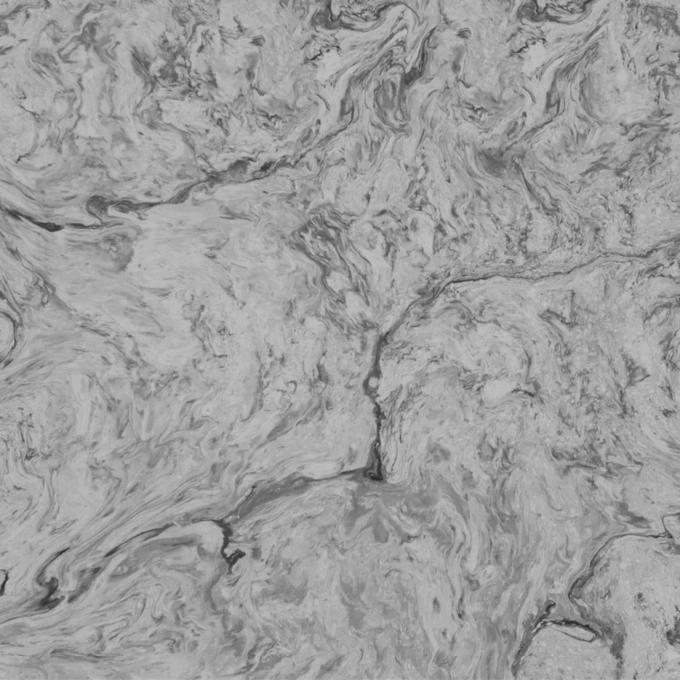 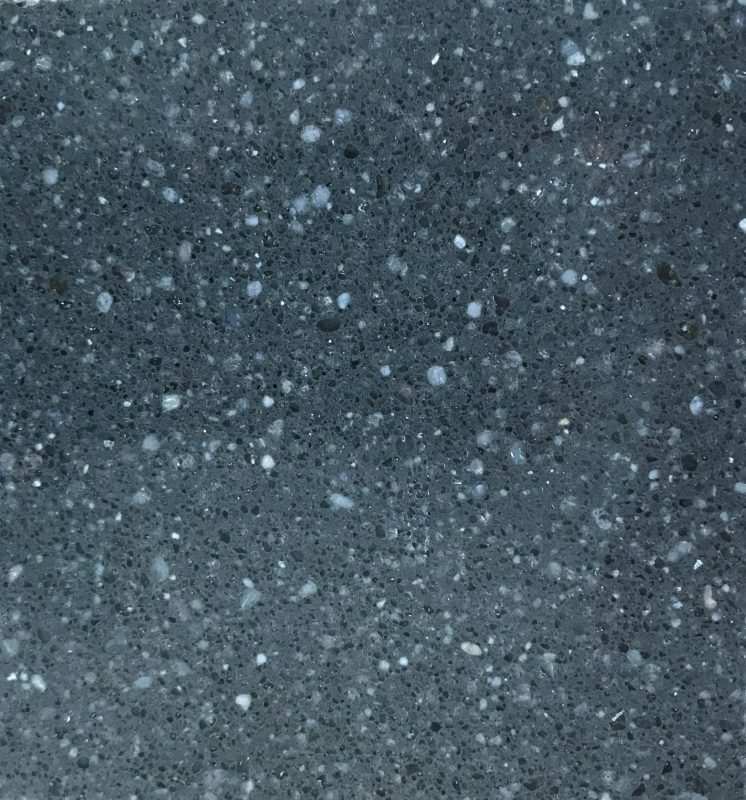 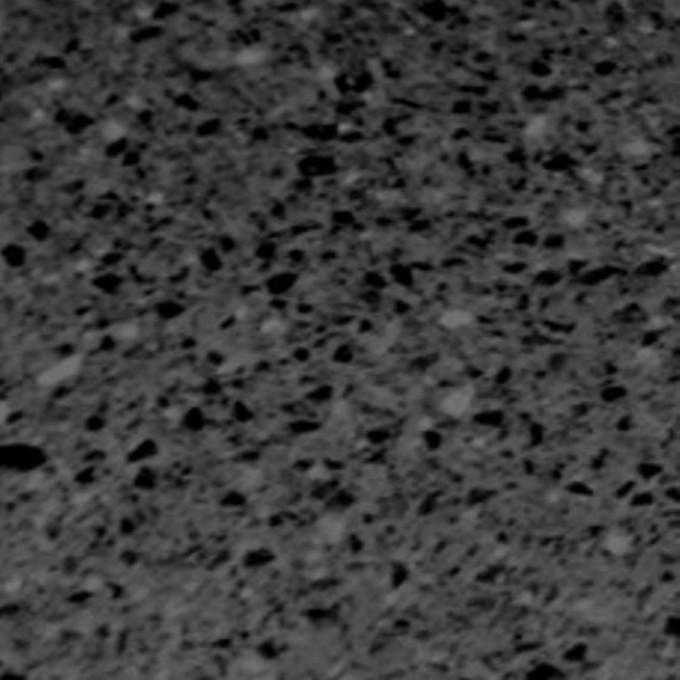 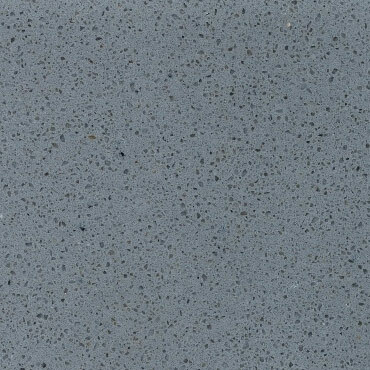 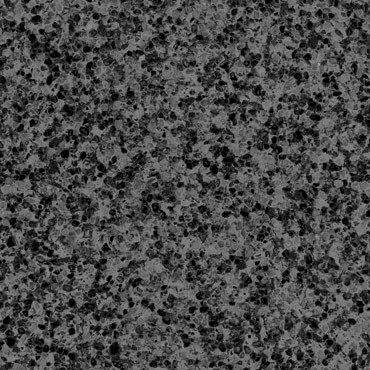 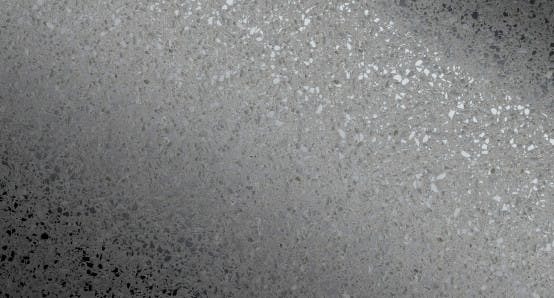 The sintered stones such as Lapitec, Dekton and Neolith have even more choice for their finish. 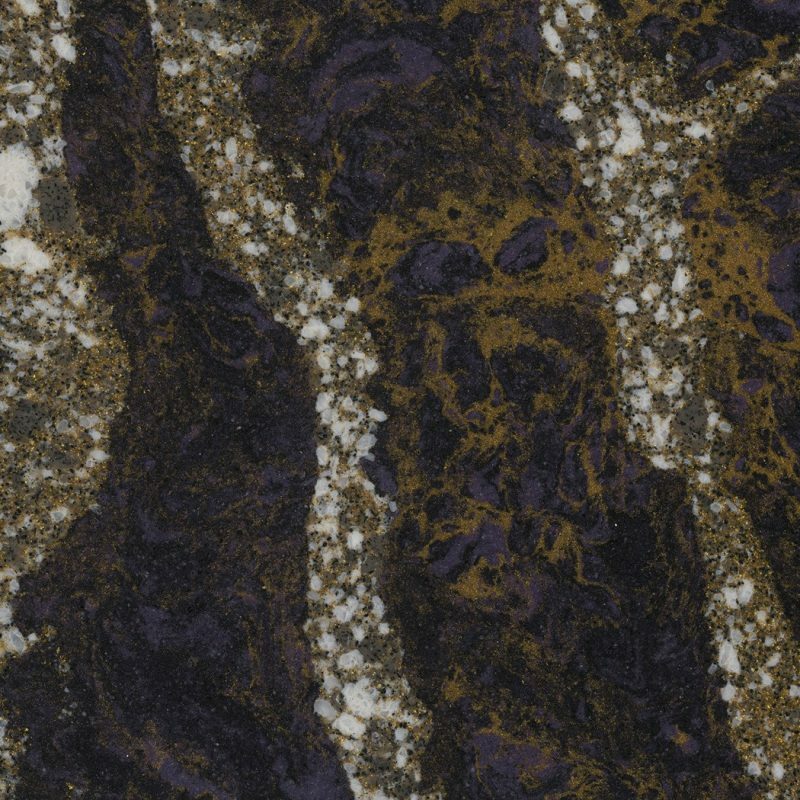 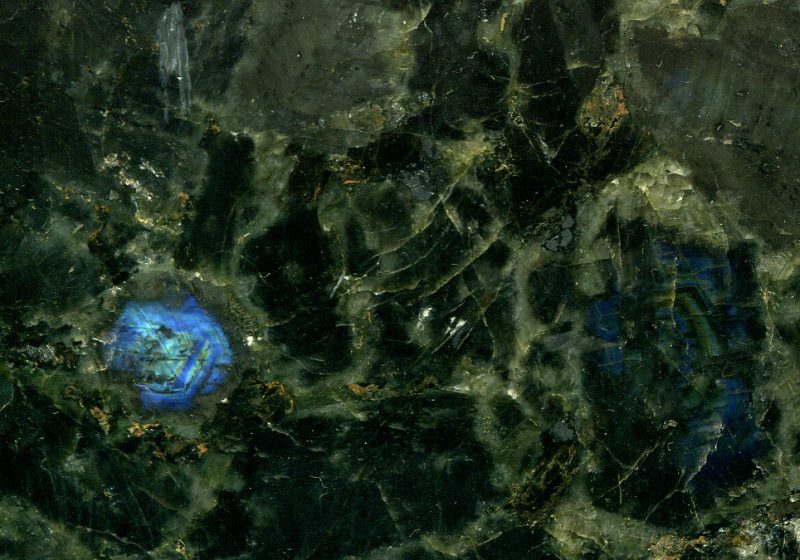 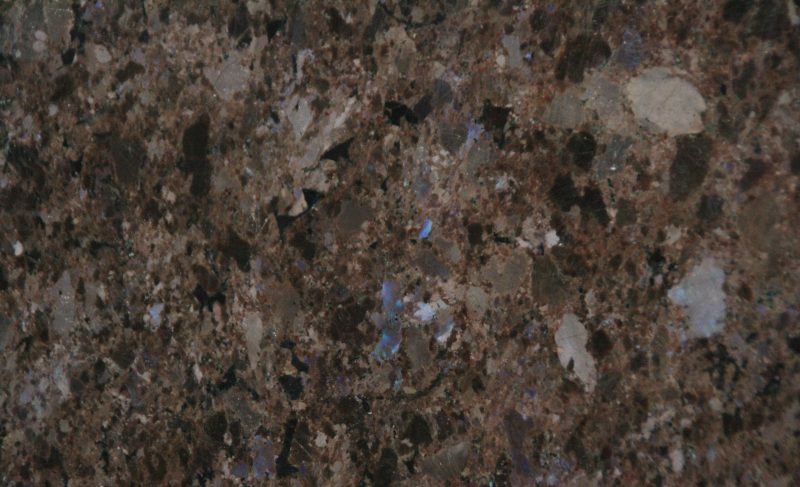 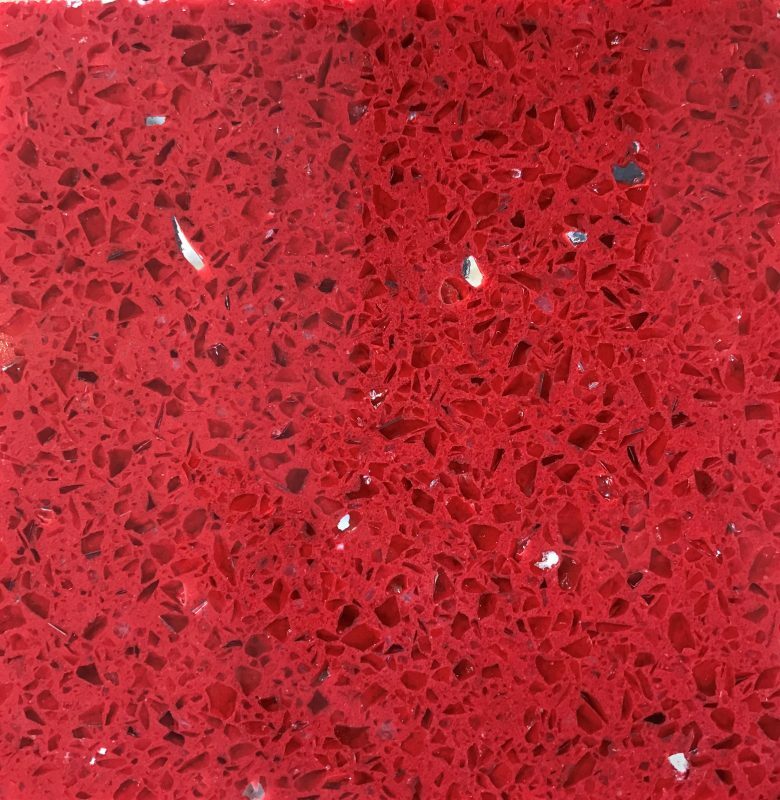 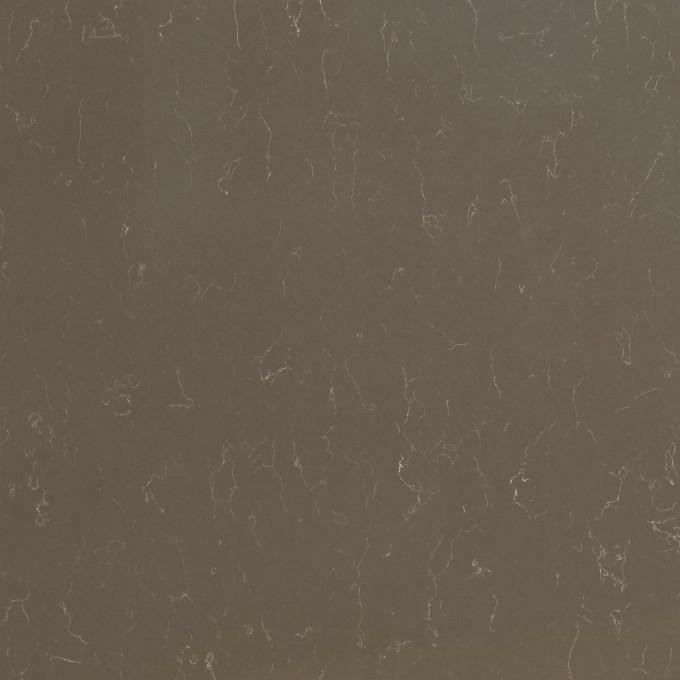 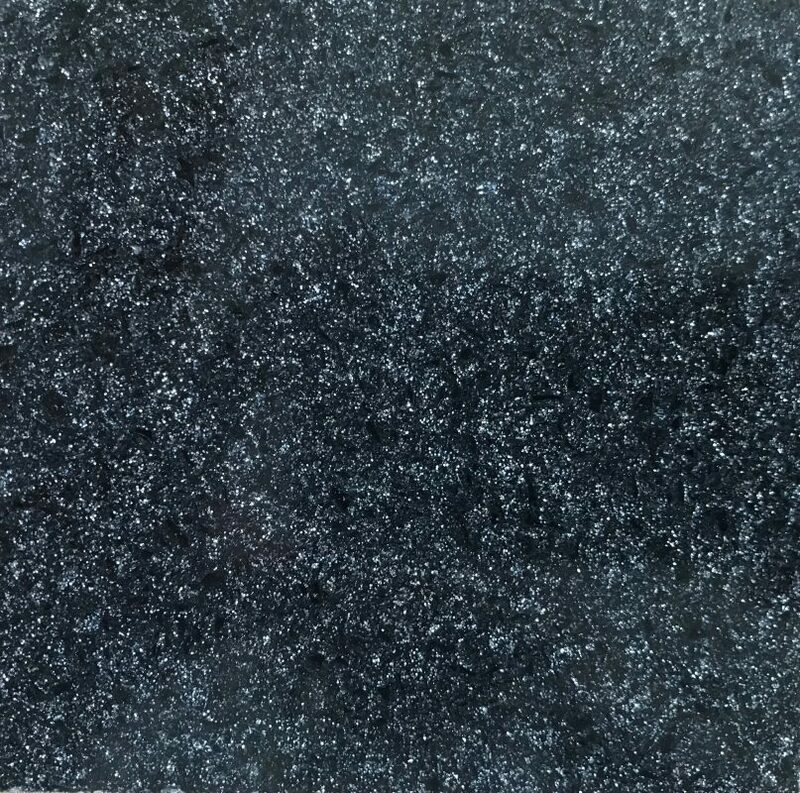 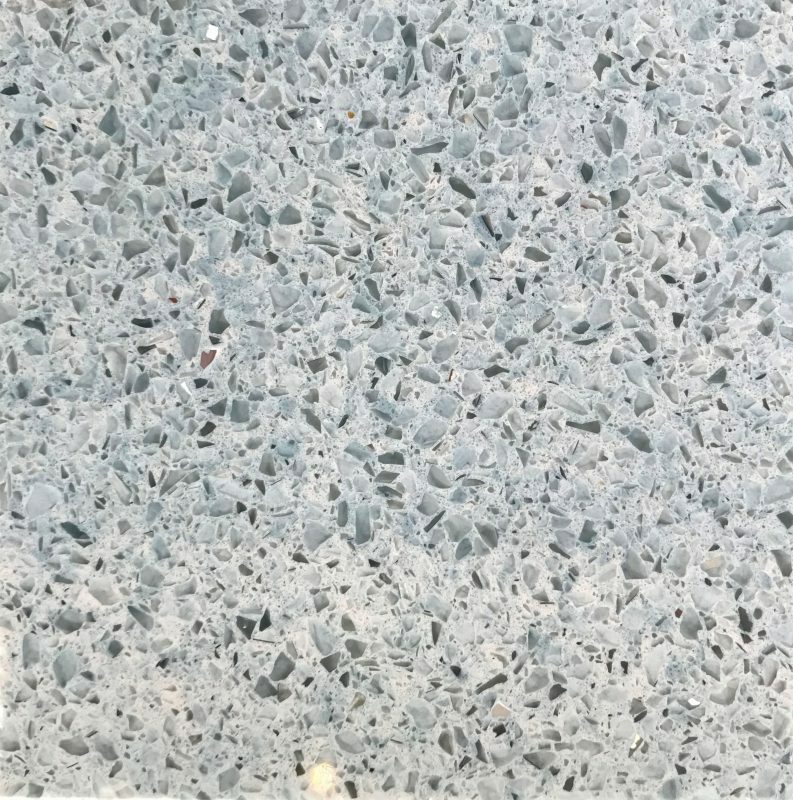 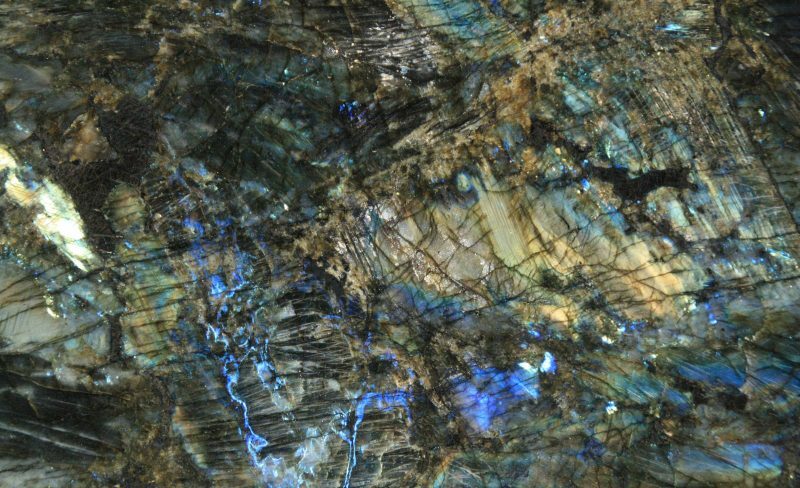 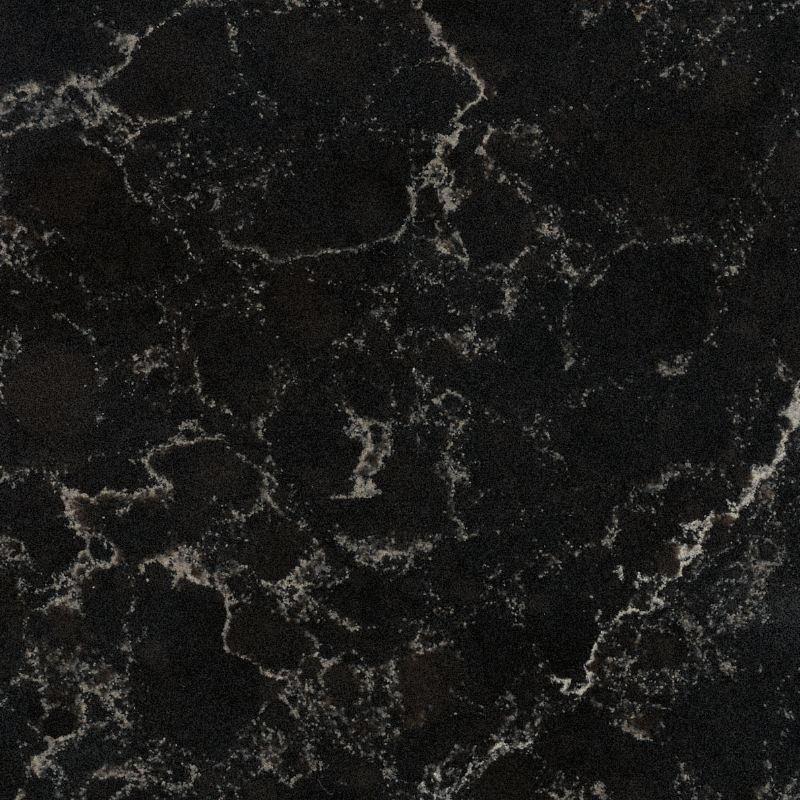 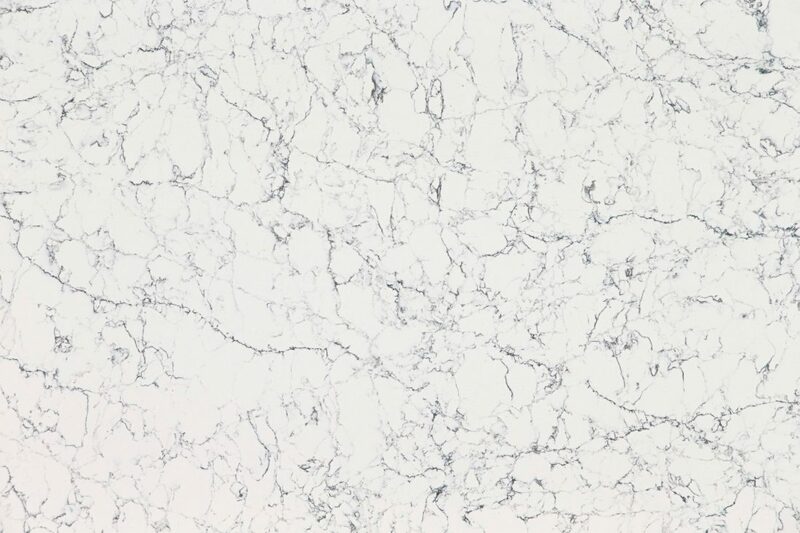 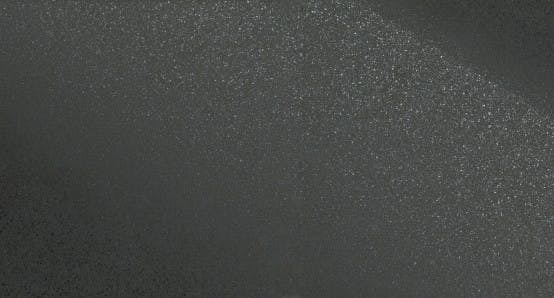 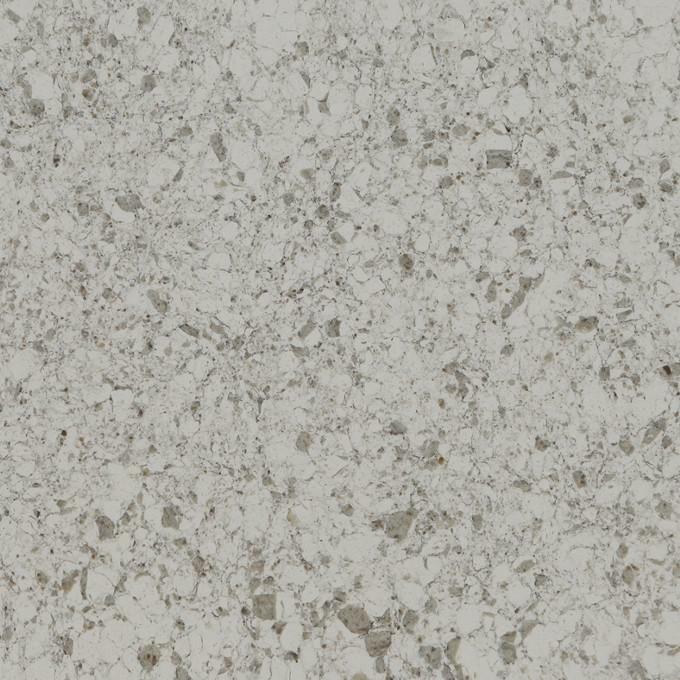 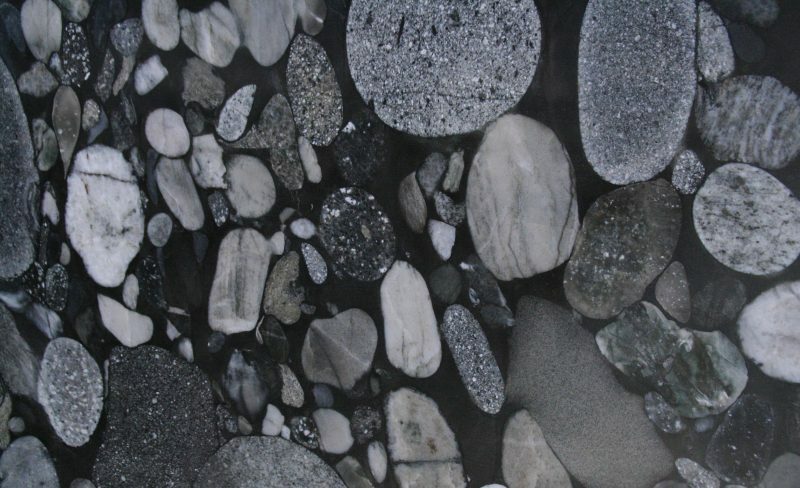 The materials page shows a polished finish to all the stones, so please call if you would like to know the alternatives or visit our showroom for inspiration. 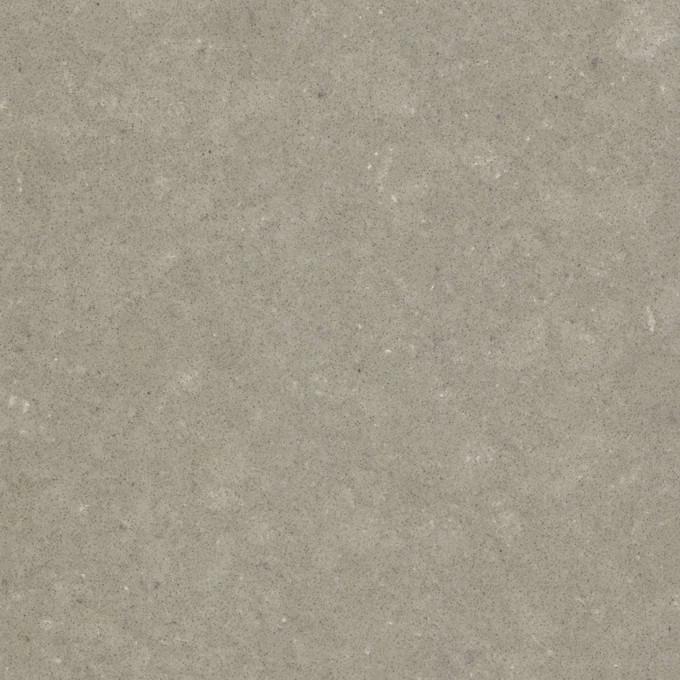 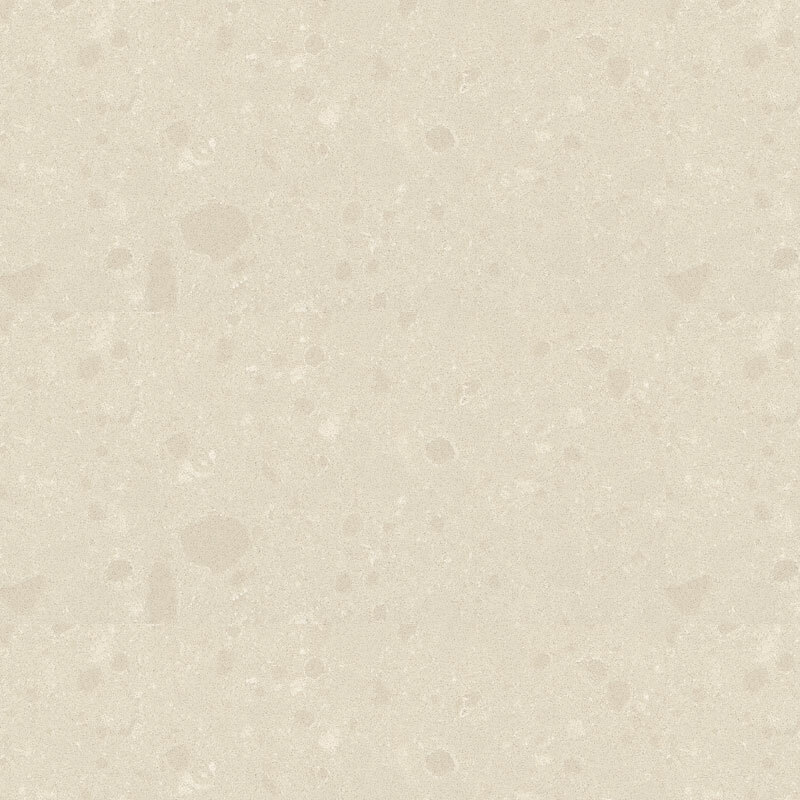 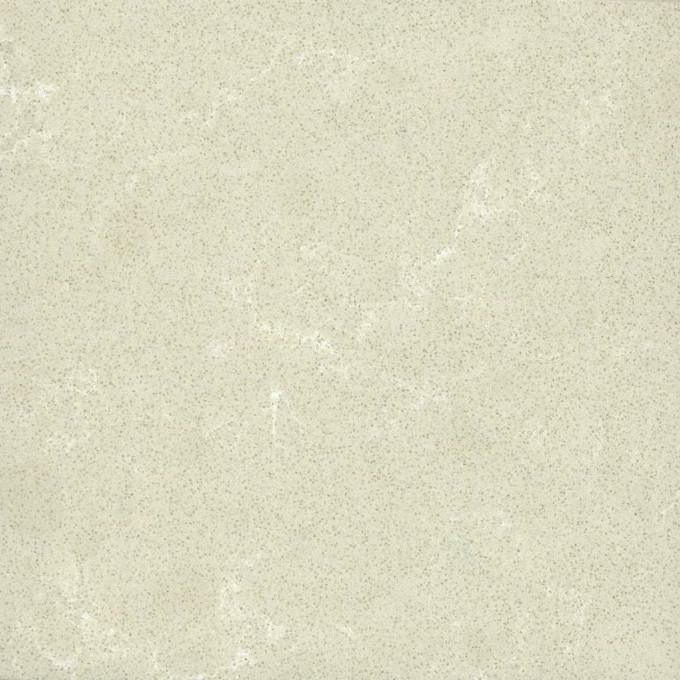 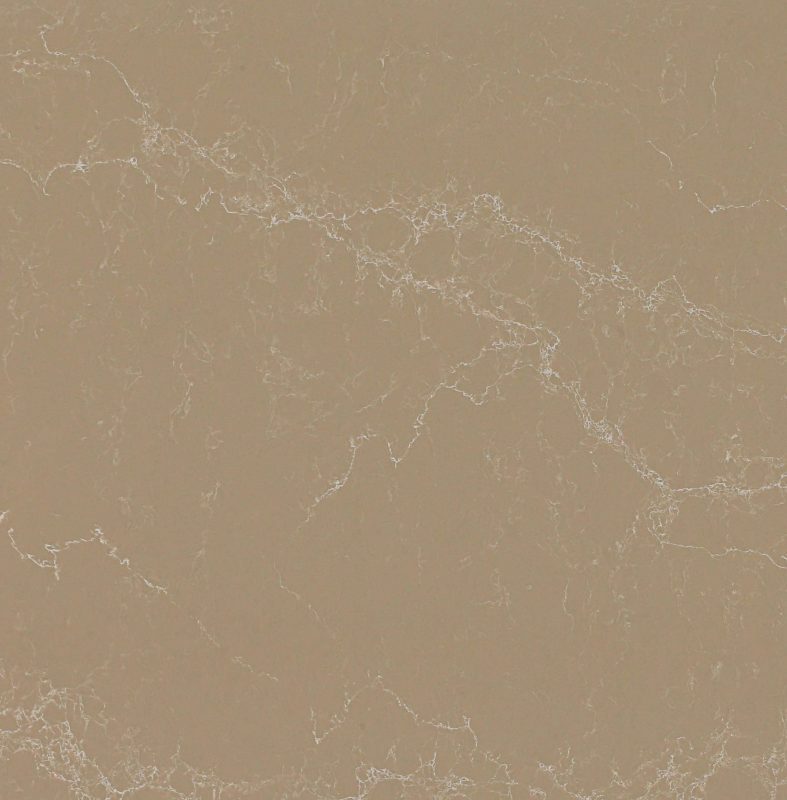 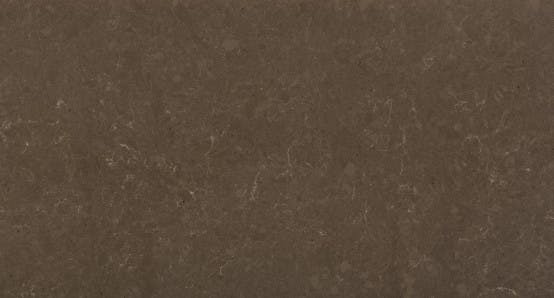 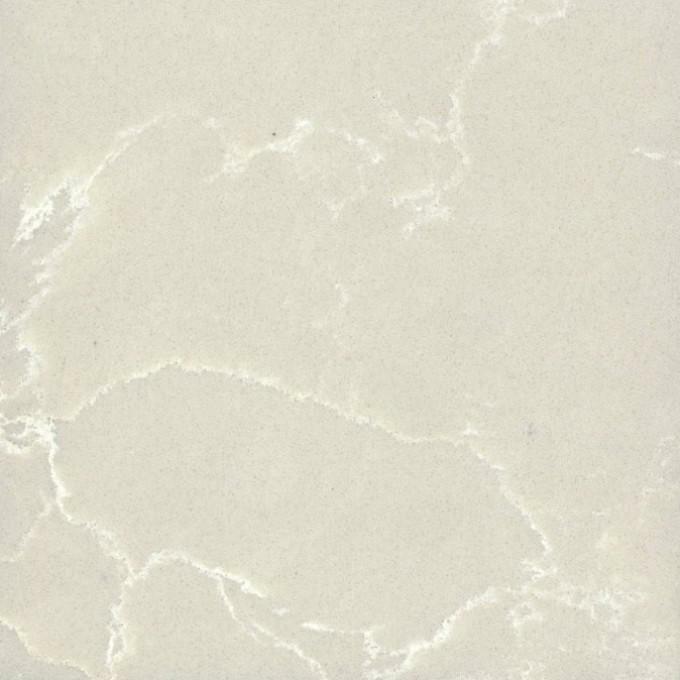 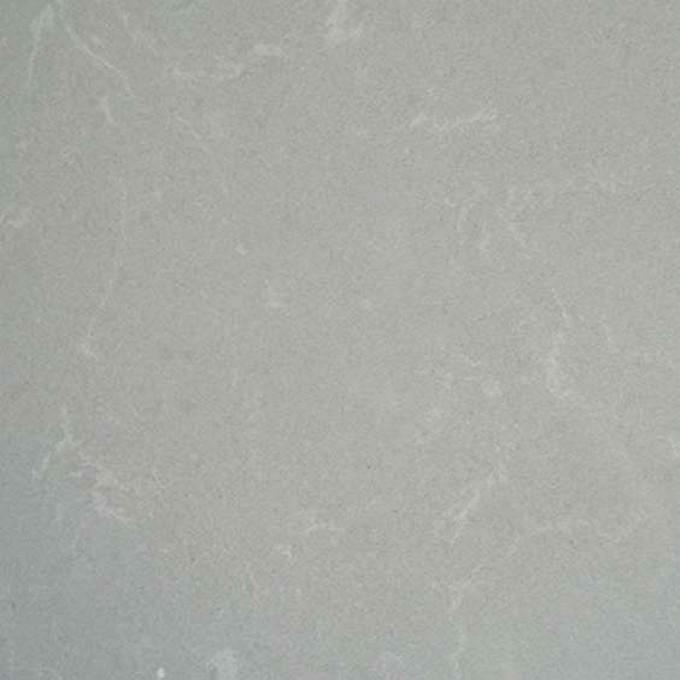 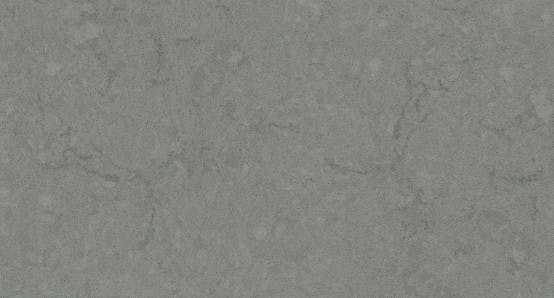 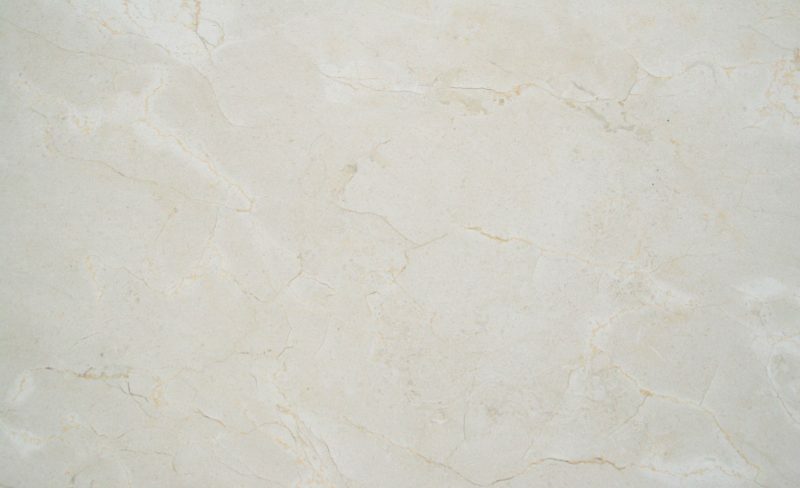 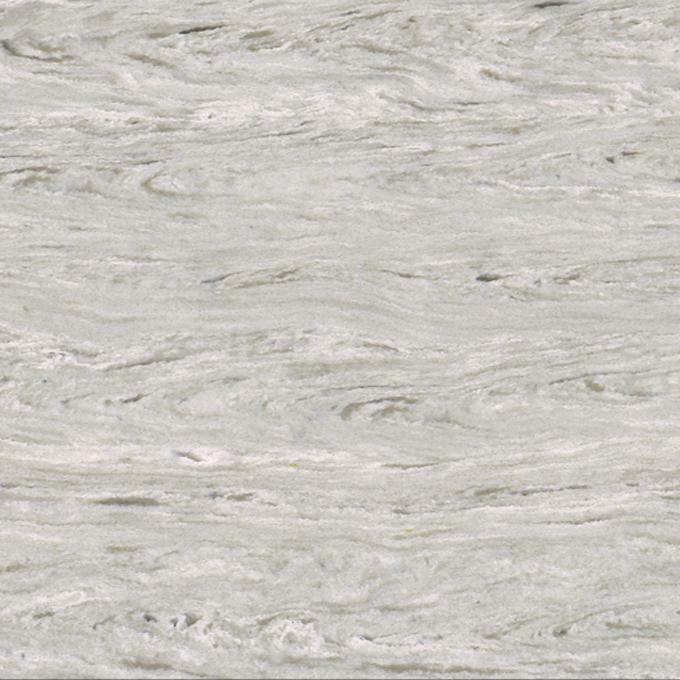 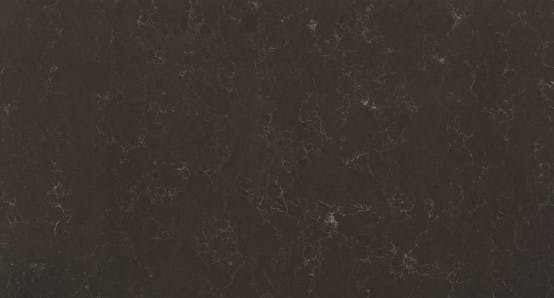 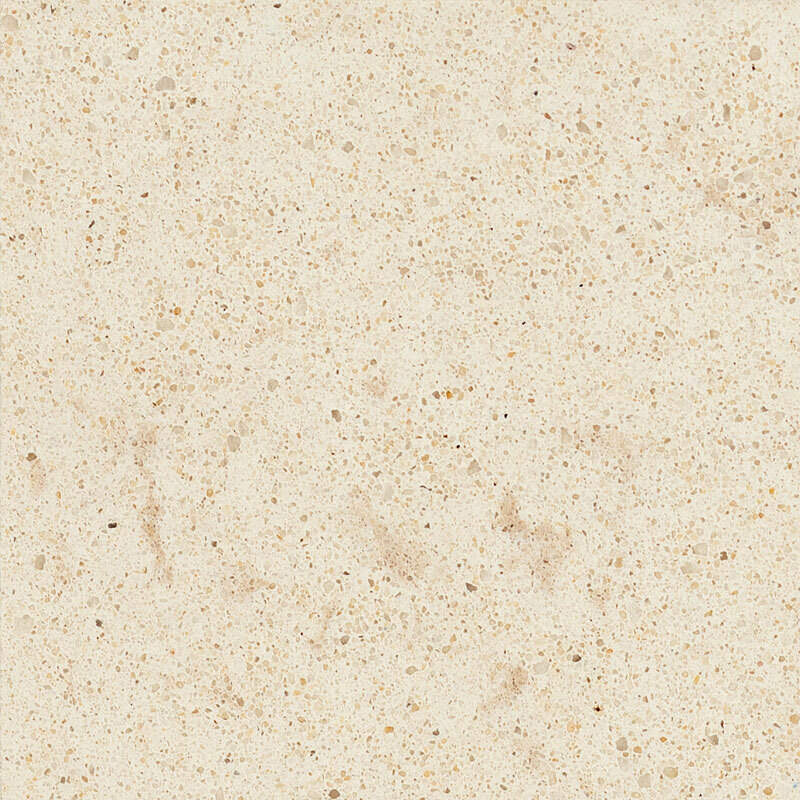 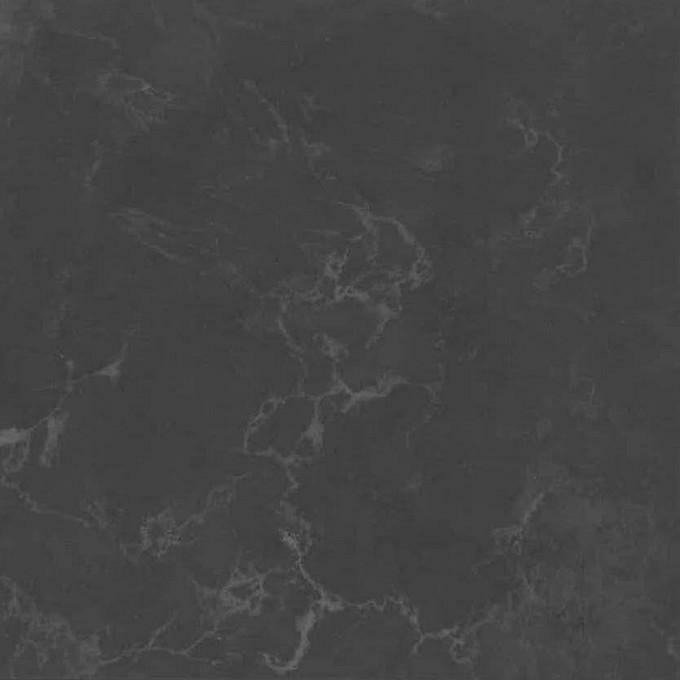 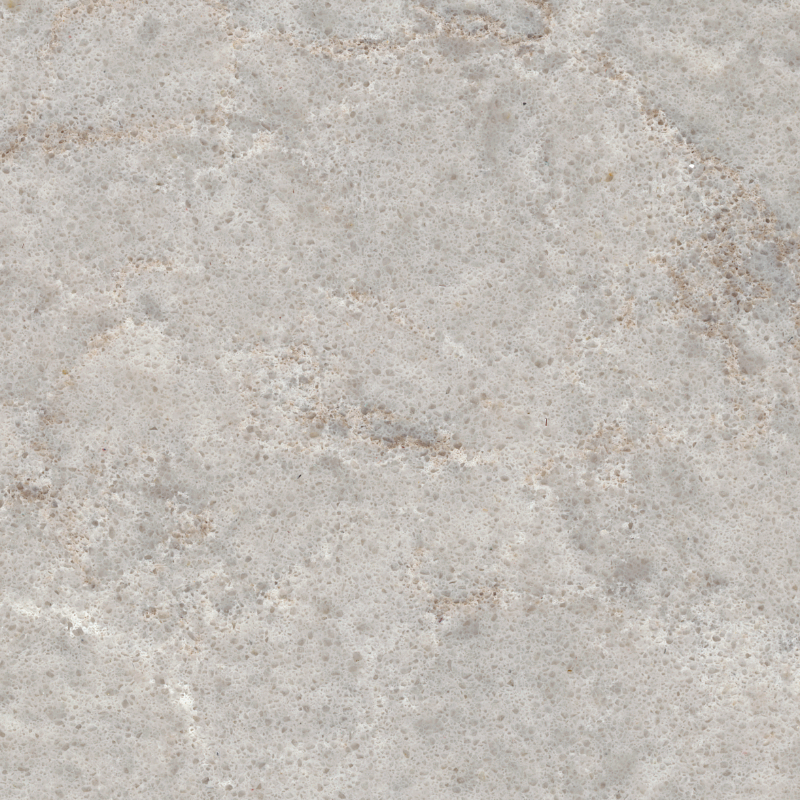 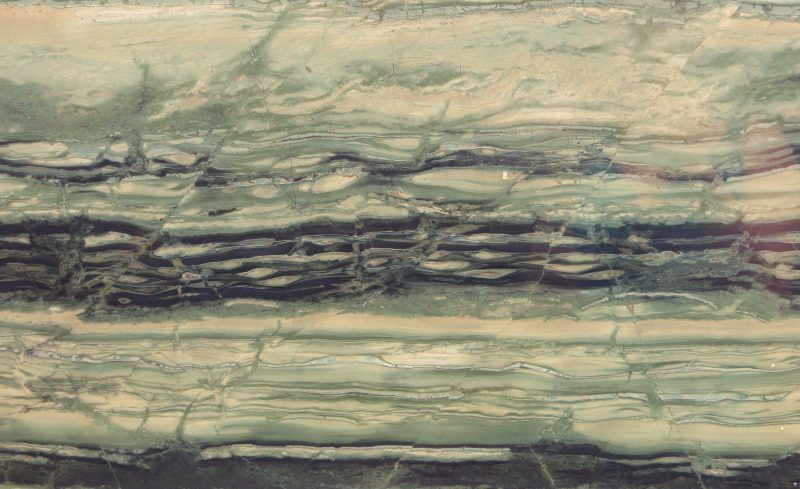 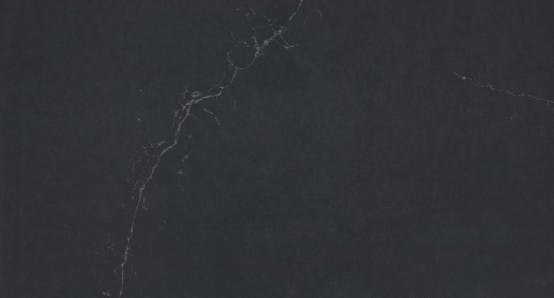 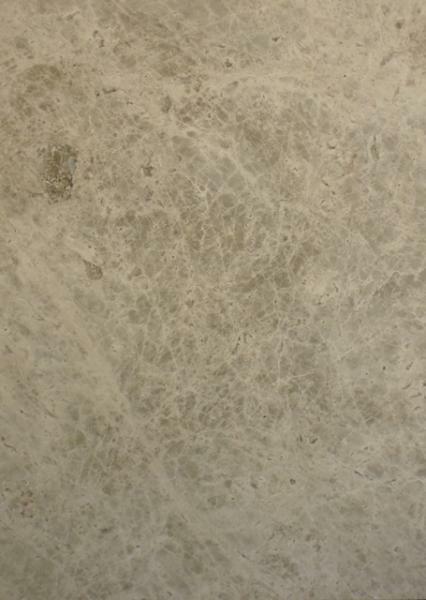 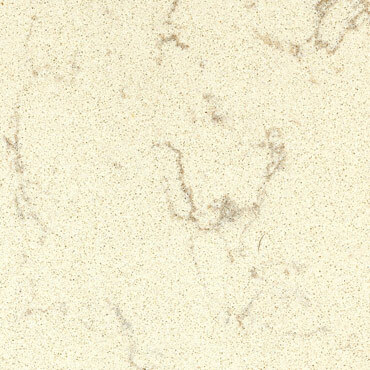 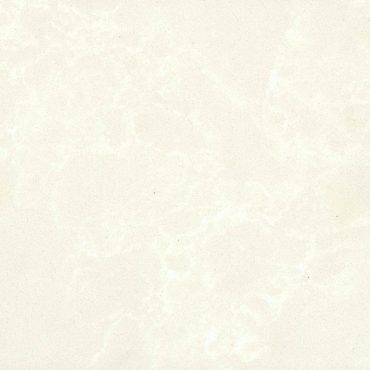 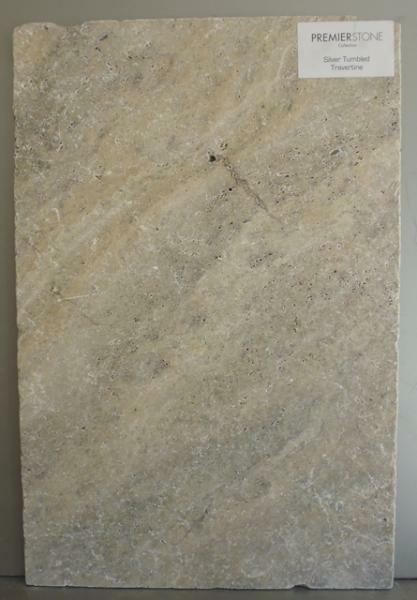 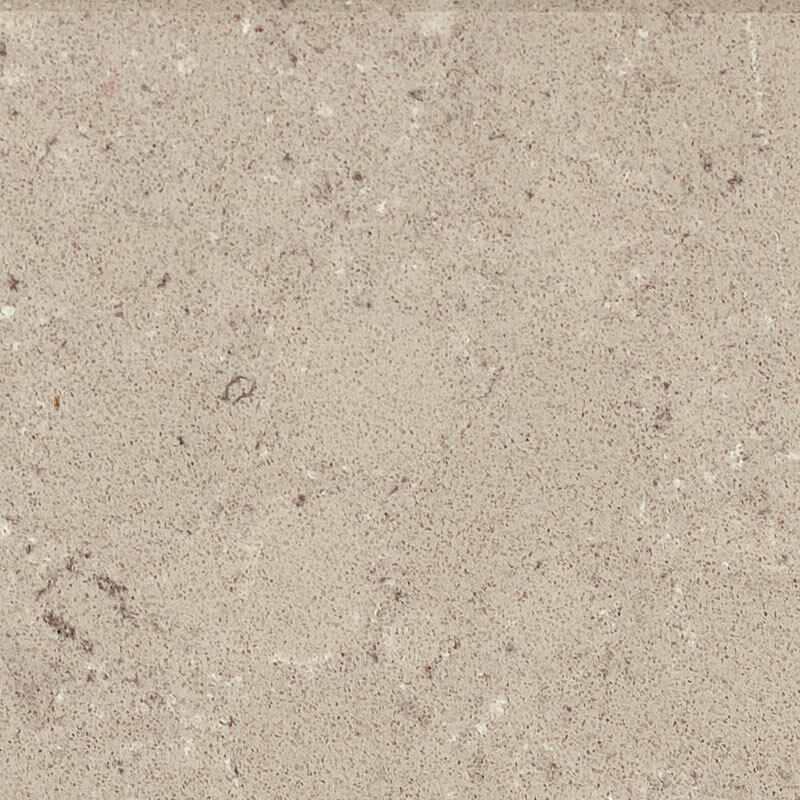 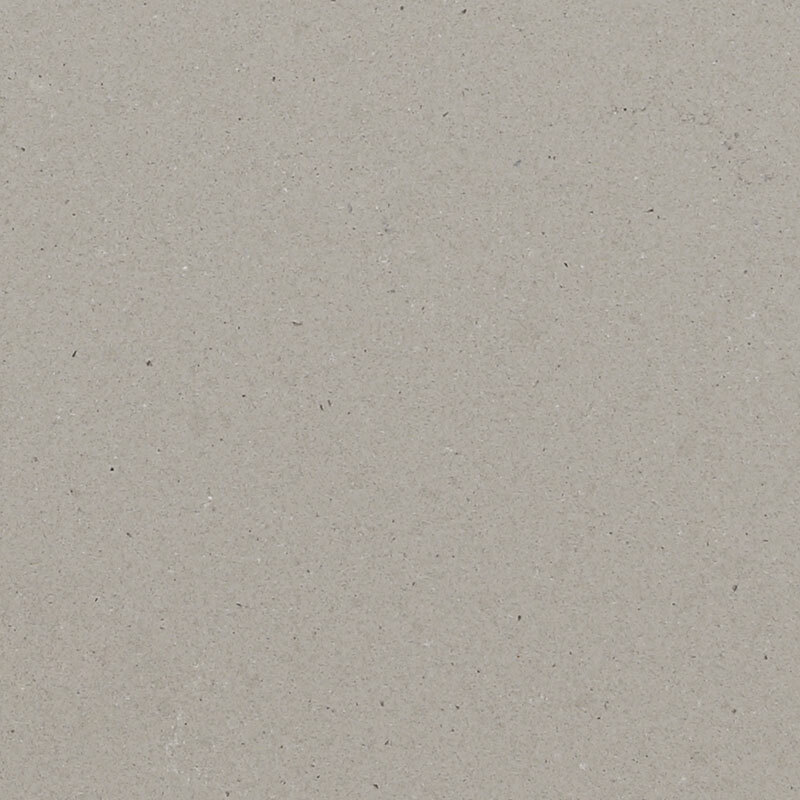 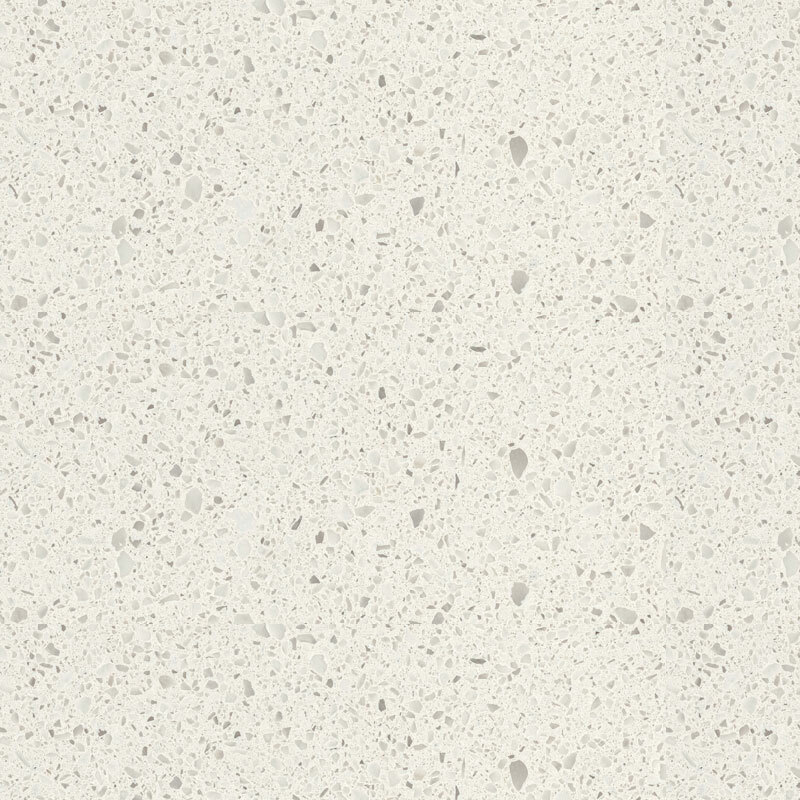 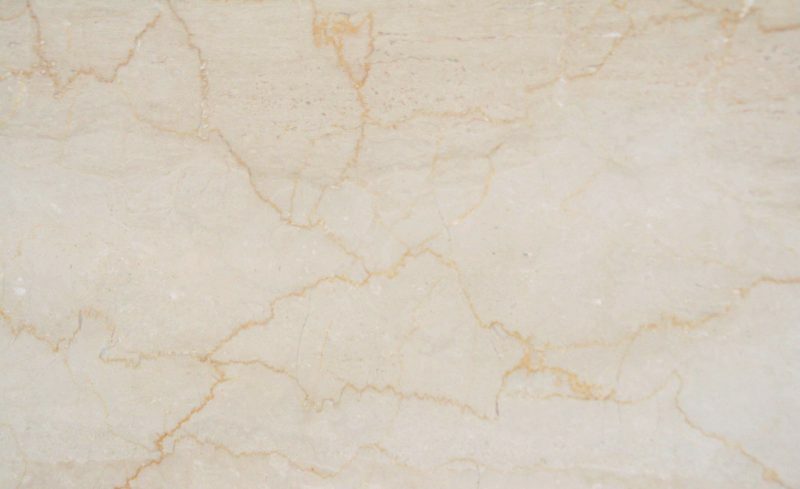 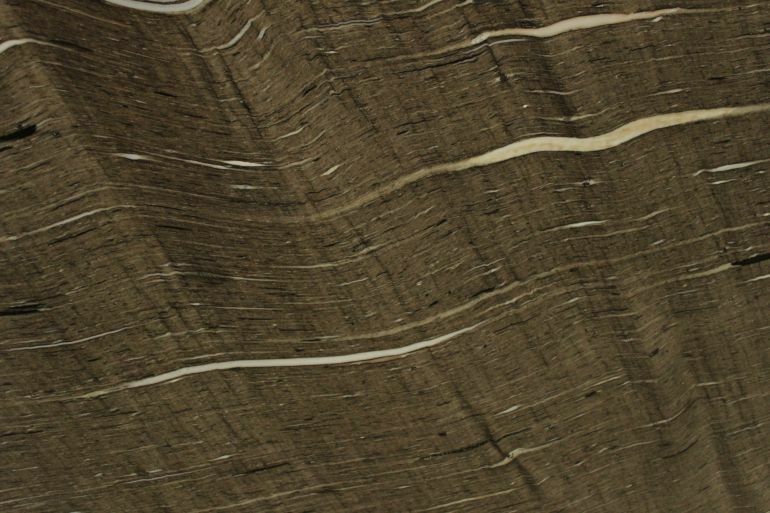 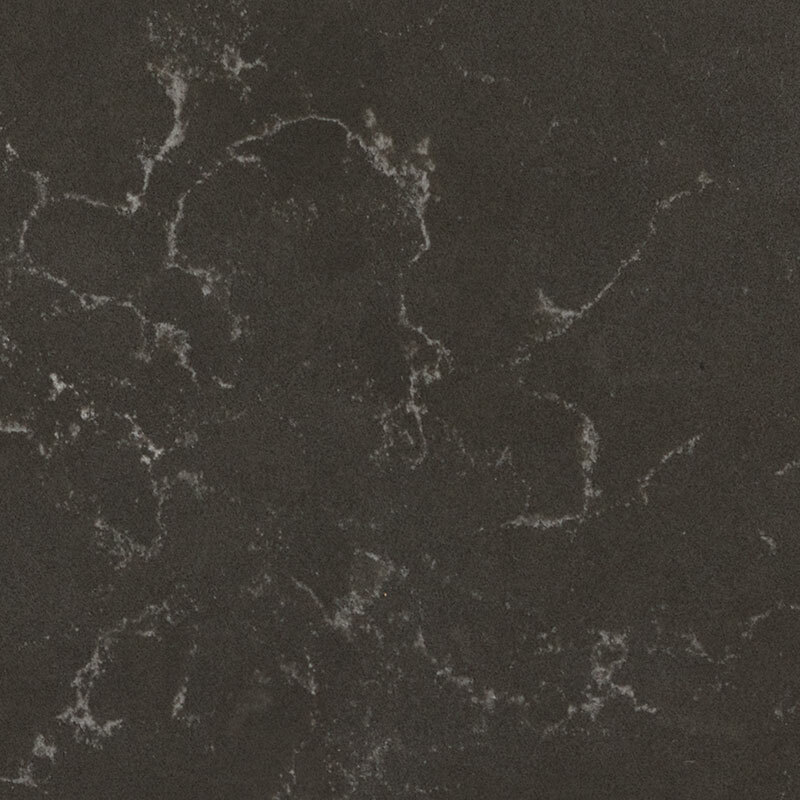 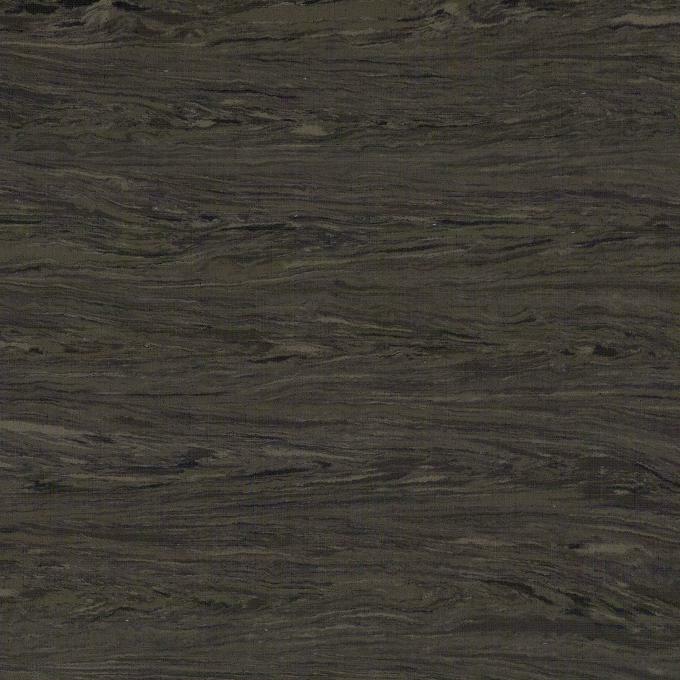 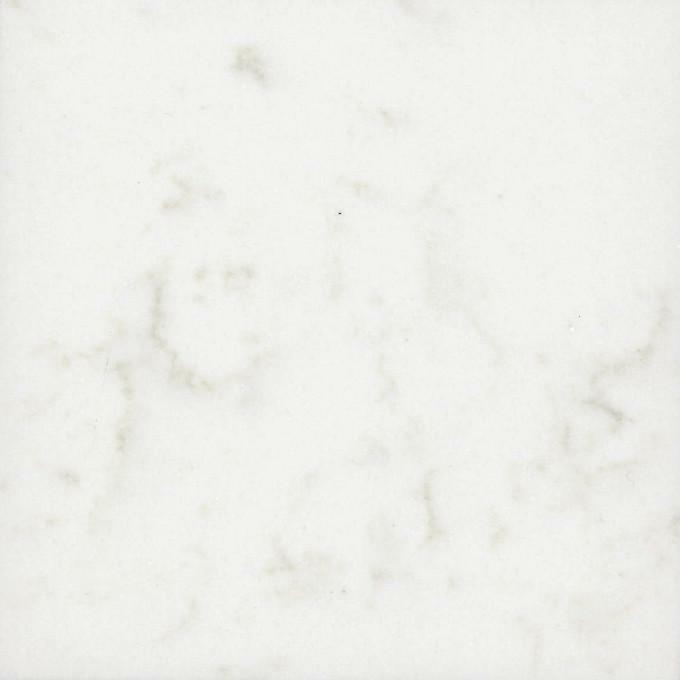 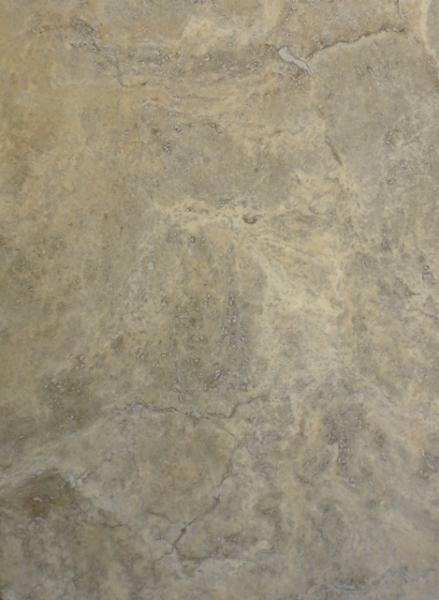 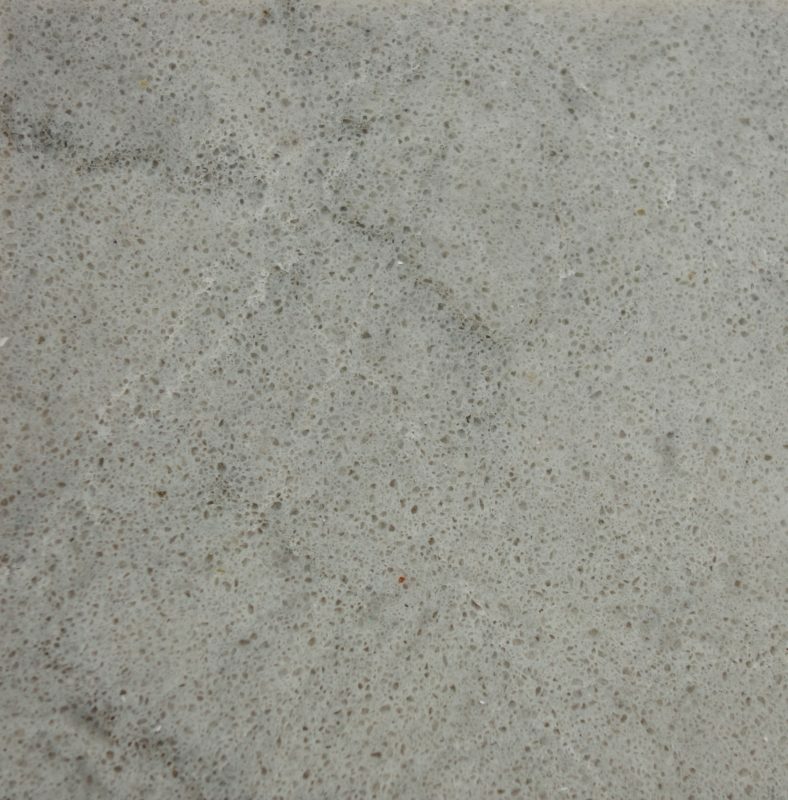 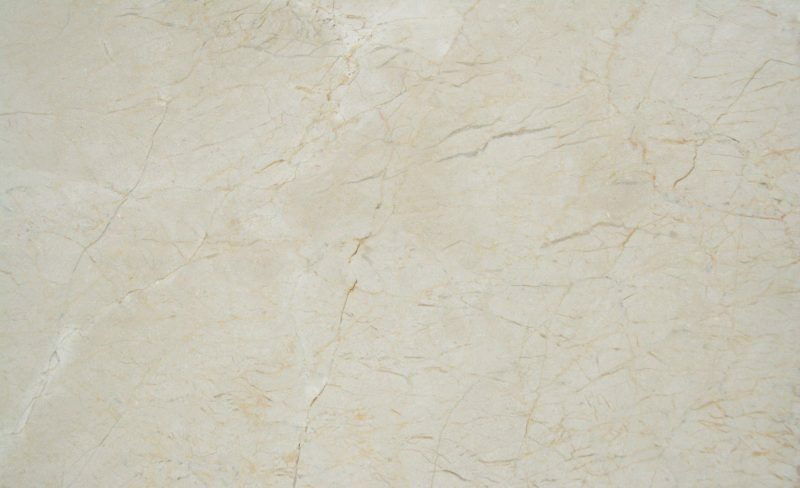 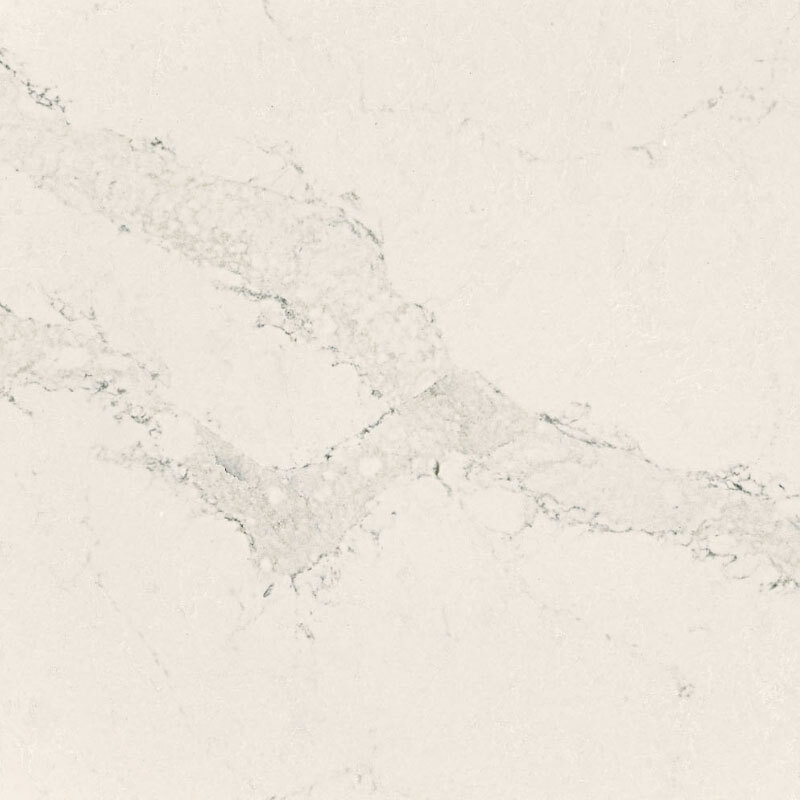   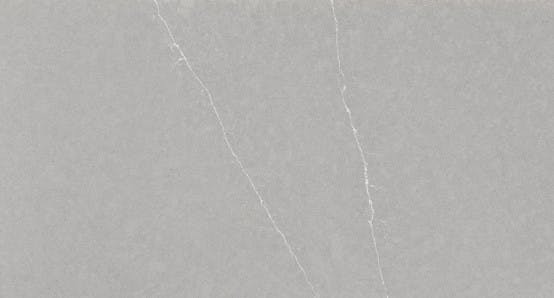 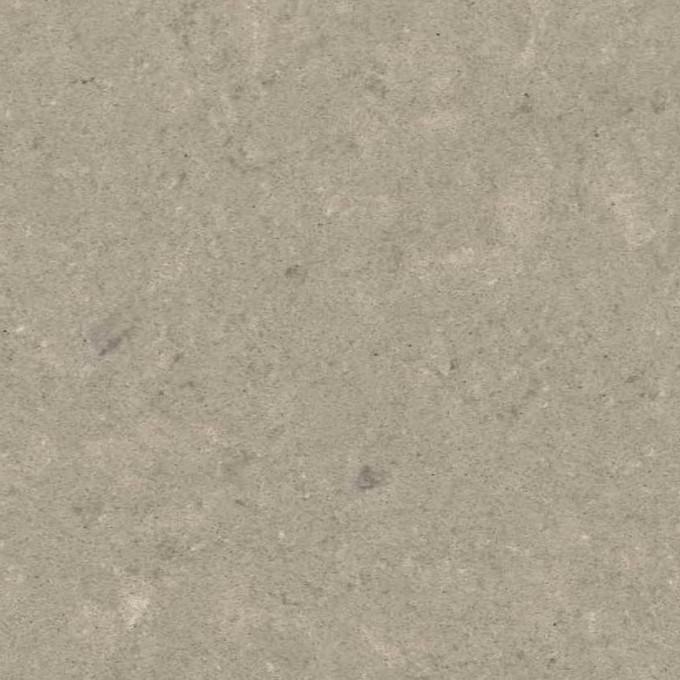 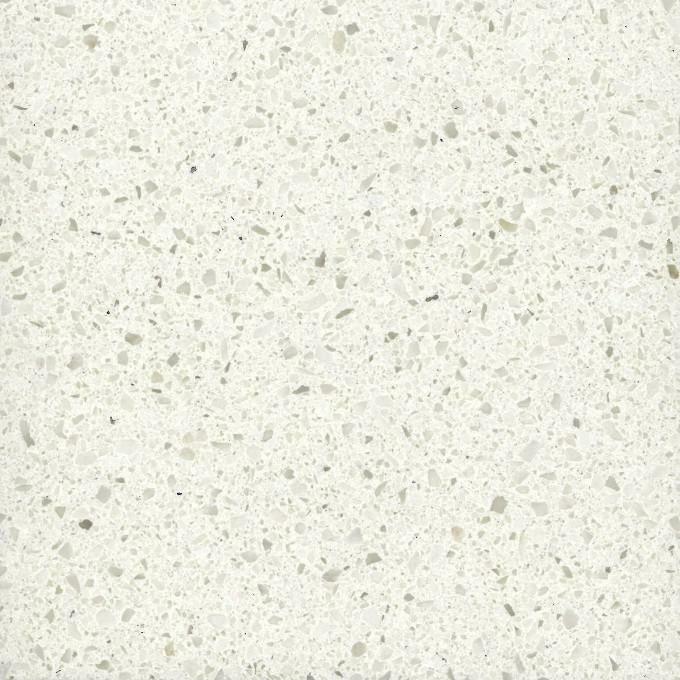 We have a large selection of both natural stone and porcelain tiles. 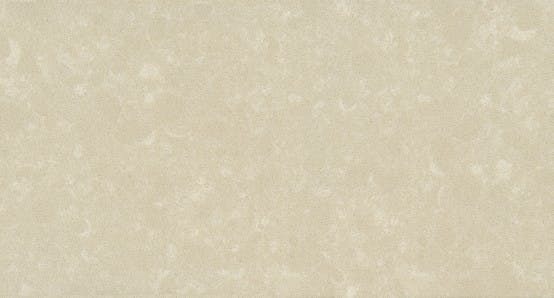  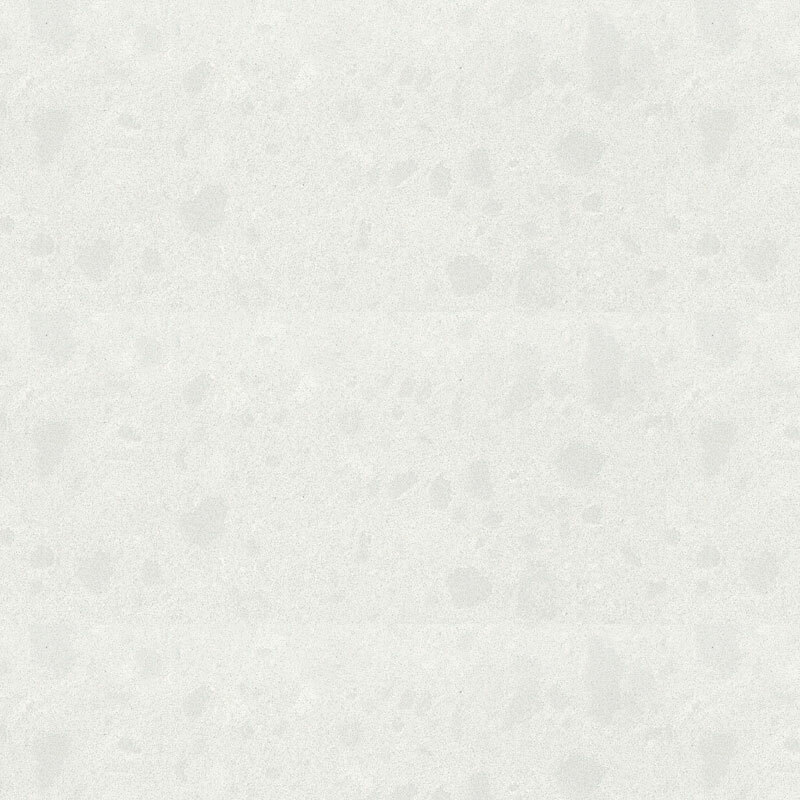 Not all the materials you see on this page are available in tile format. 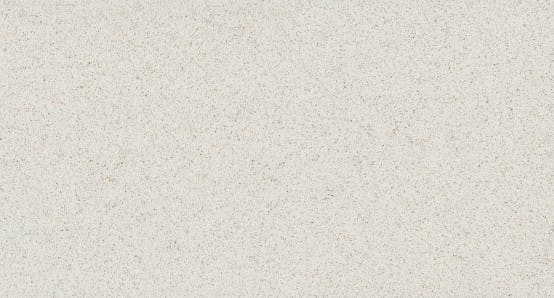 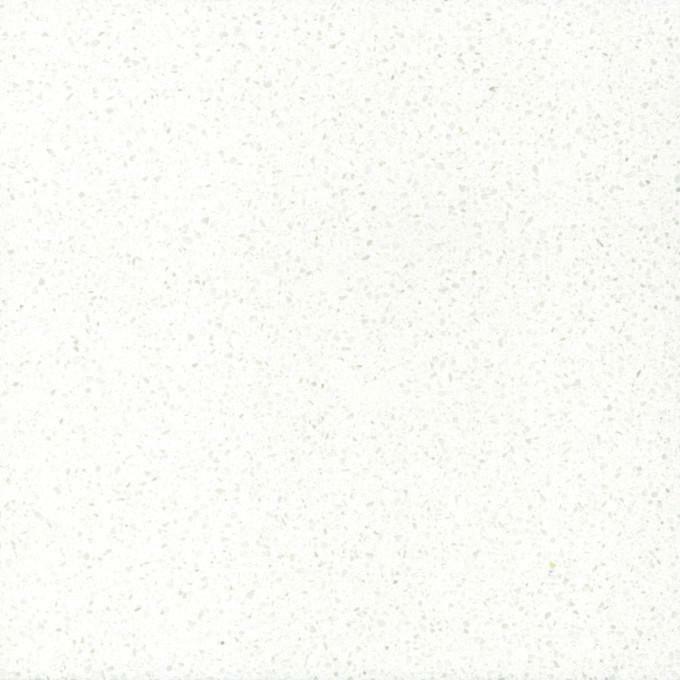 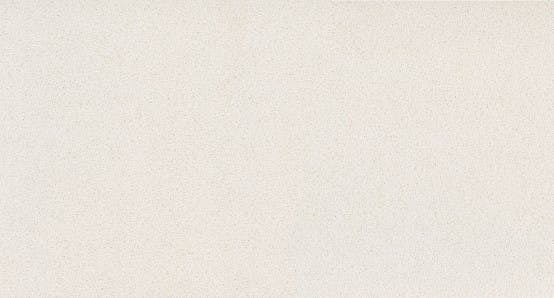 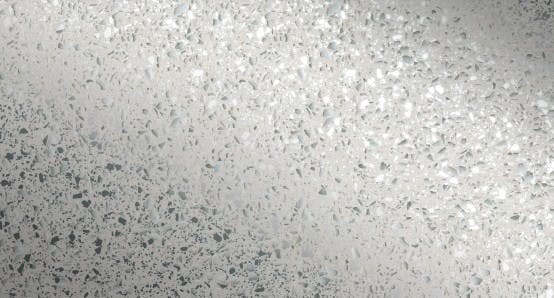 We have a wide range of high-quality suppliers, such as Silestone which is the perfect application for worktops to transform your kitchen into a unique space. 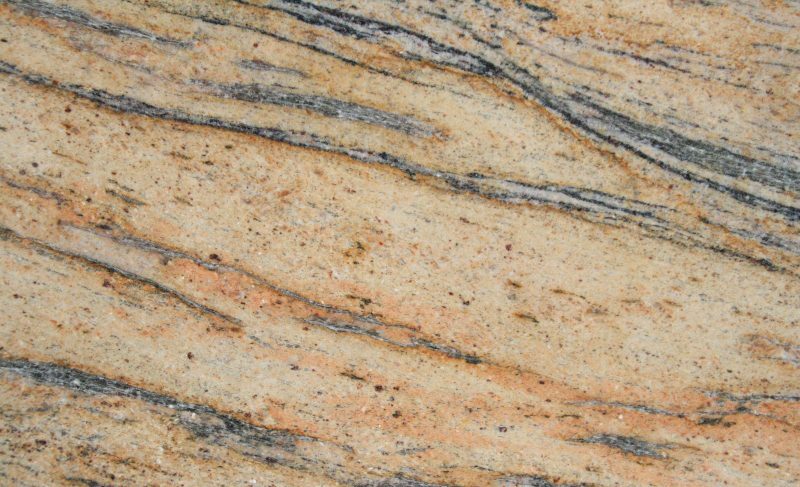 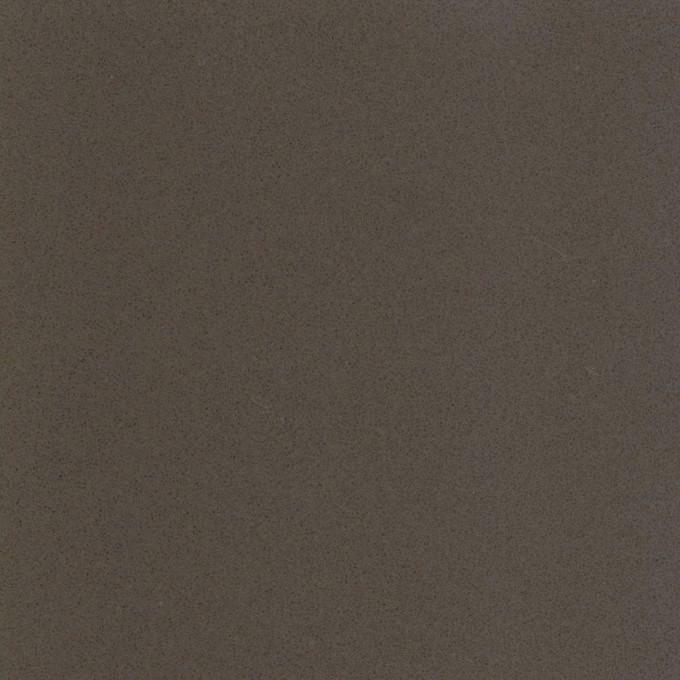  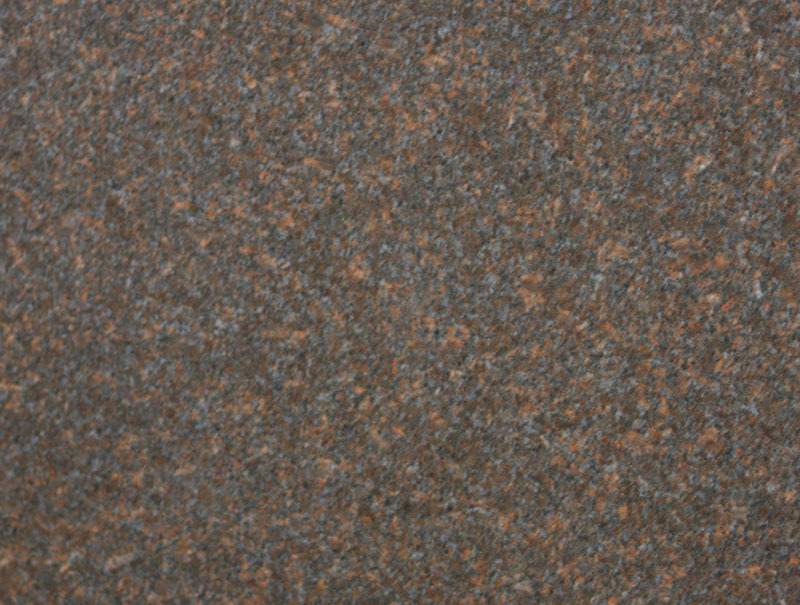 All suppliers offer an extensive range of colours, textures and options.